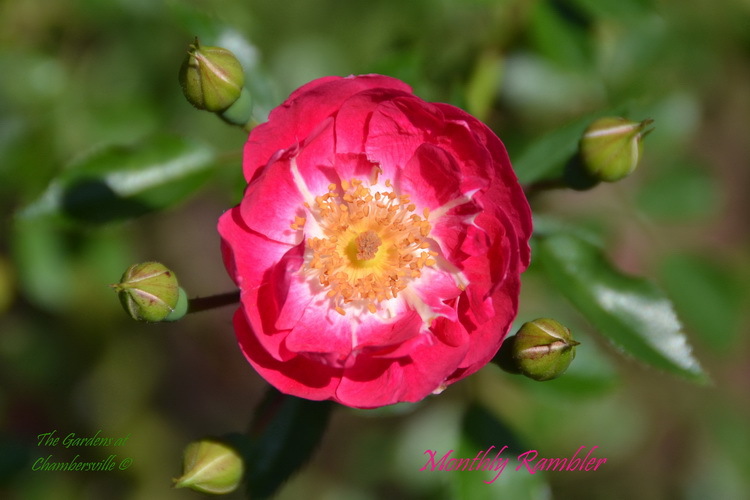 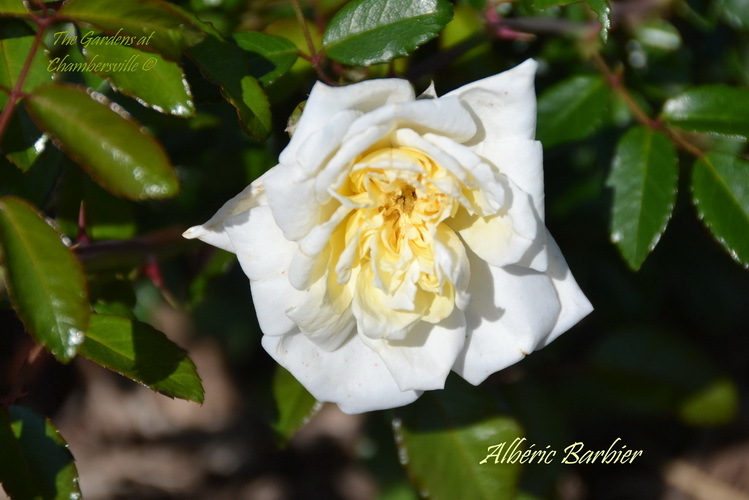 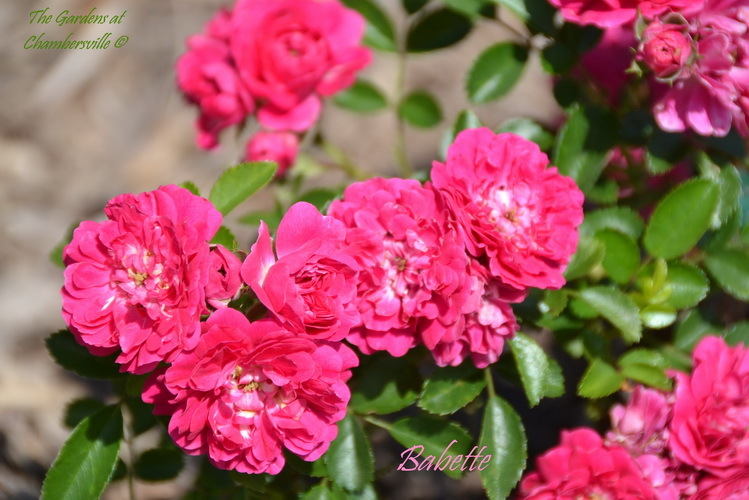 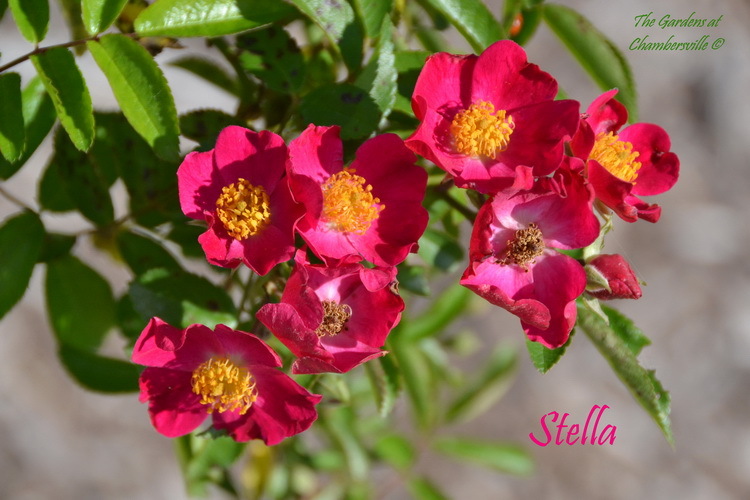 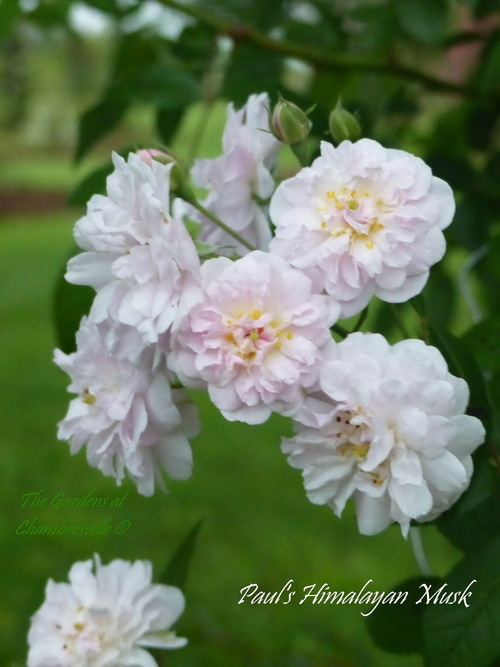 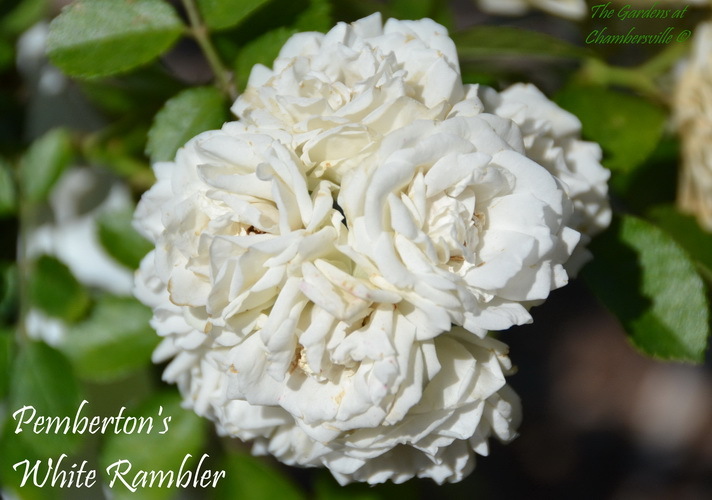 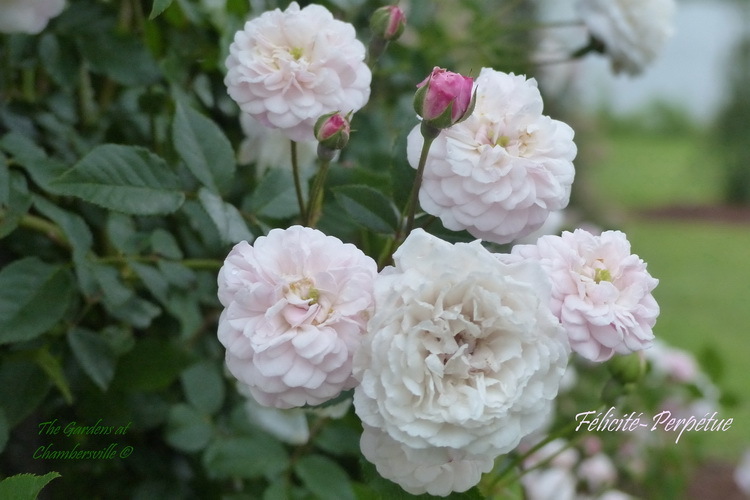 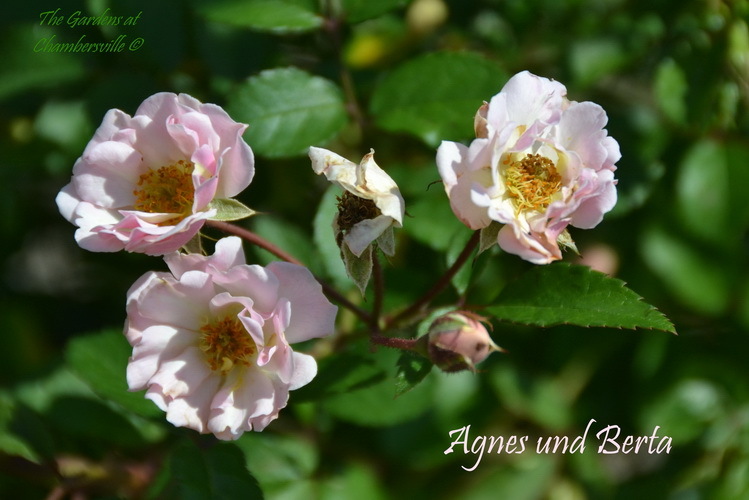 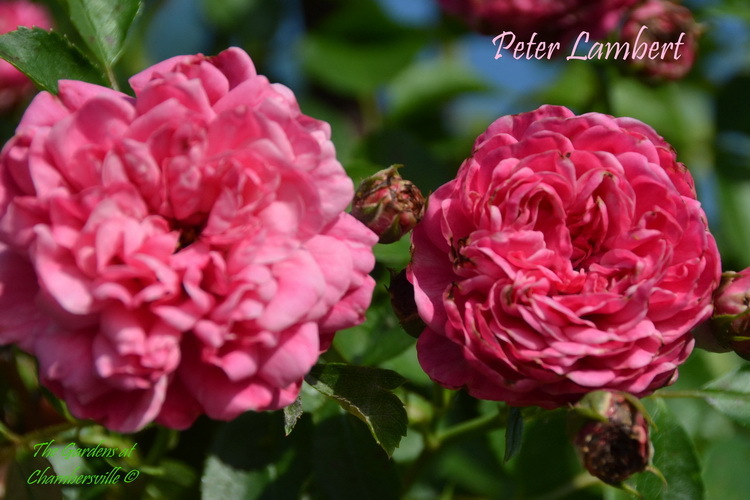 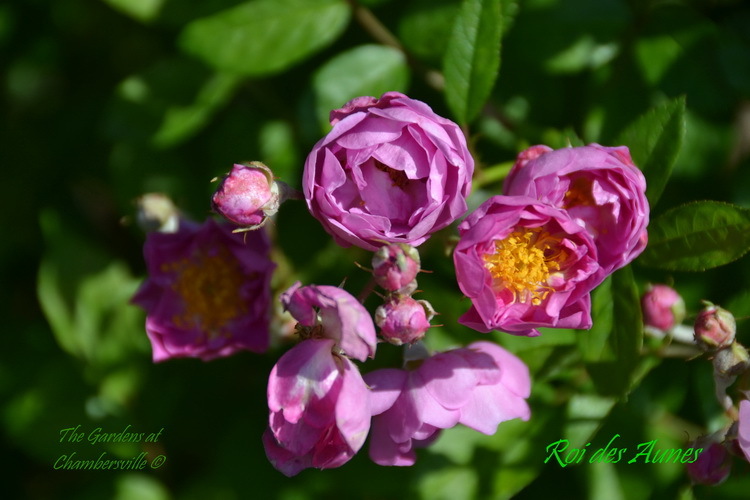 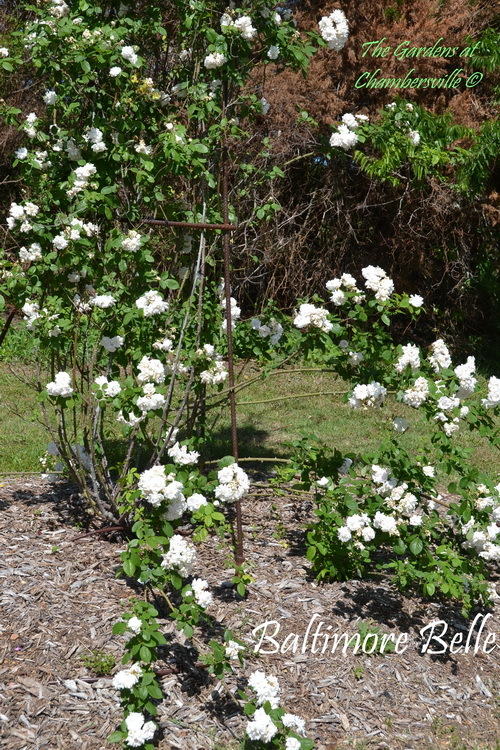 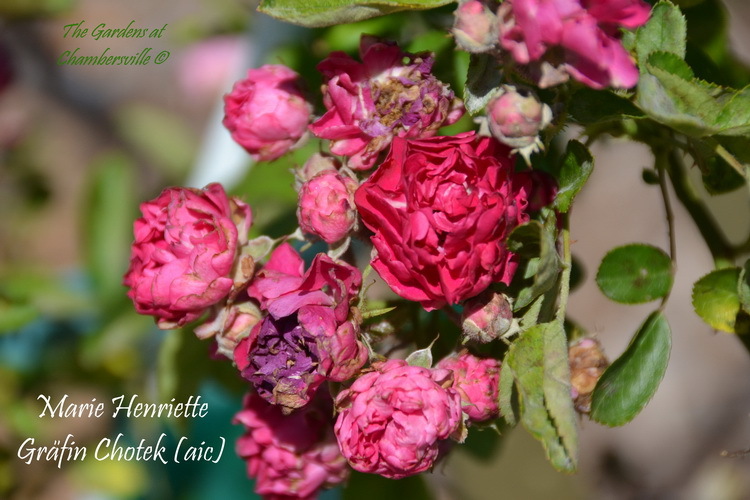 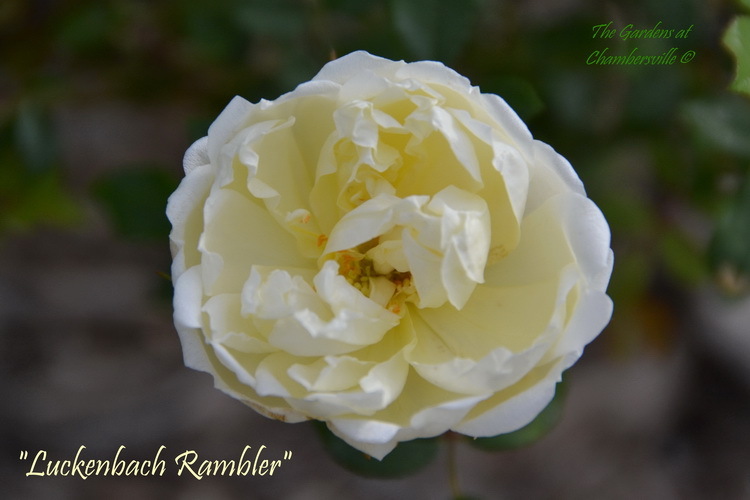 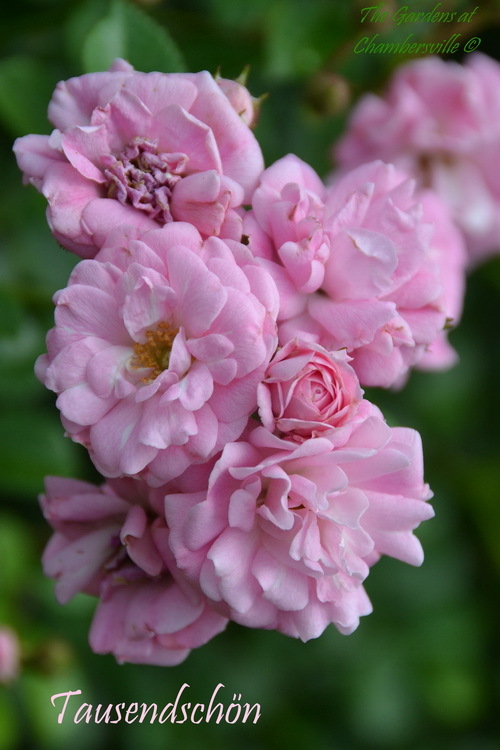 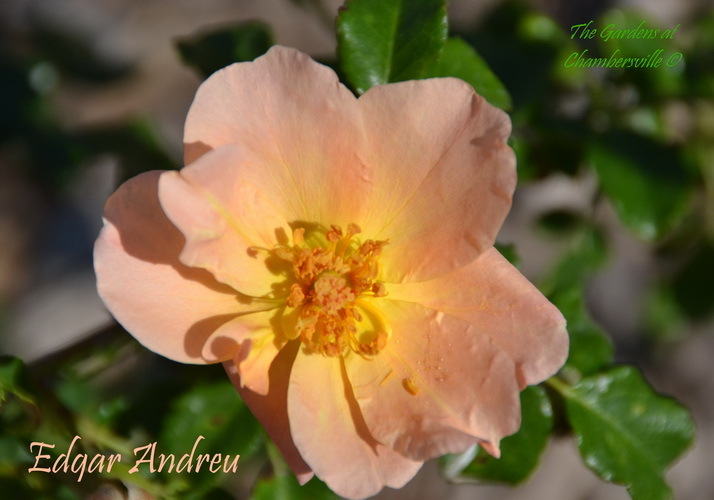 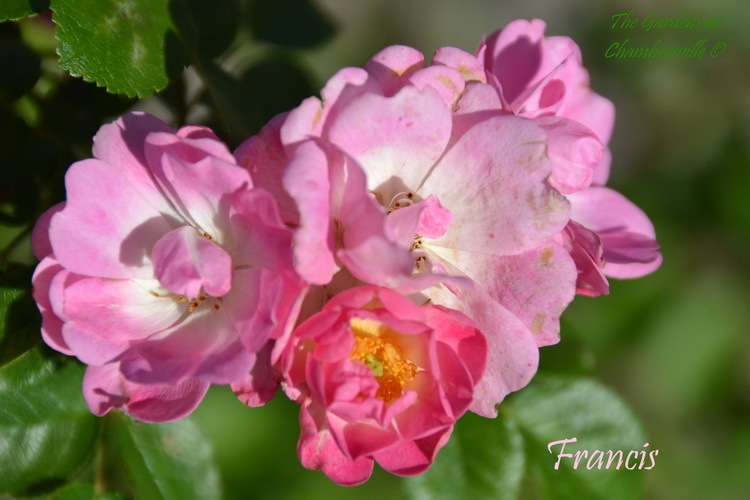 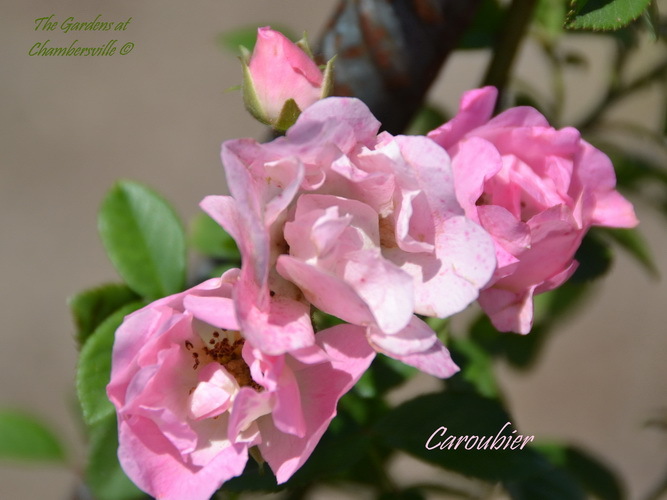 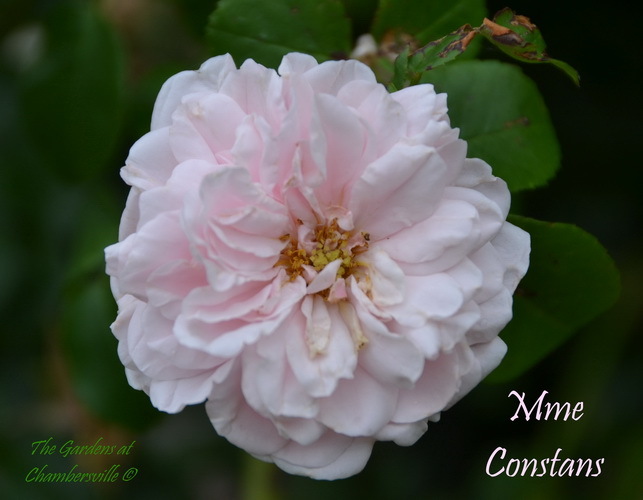 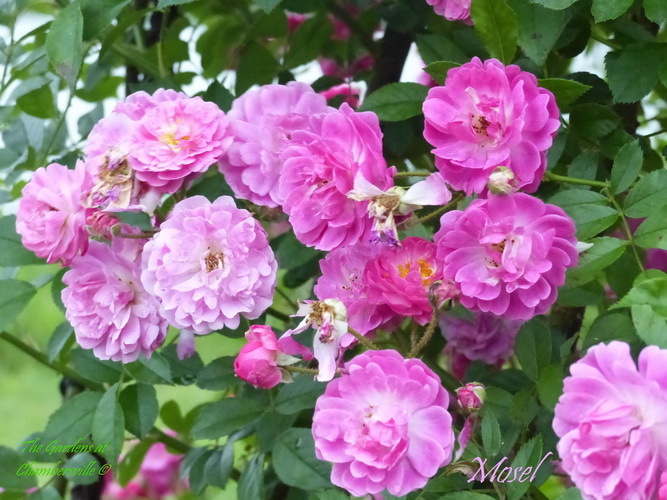 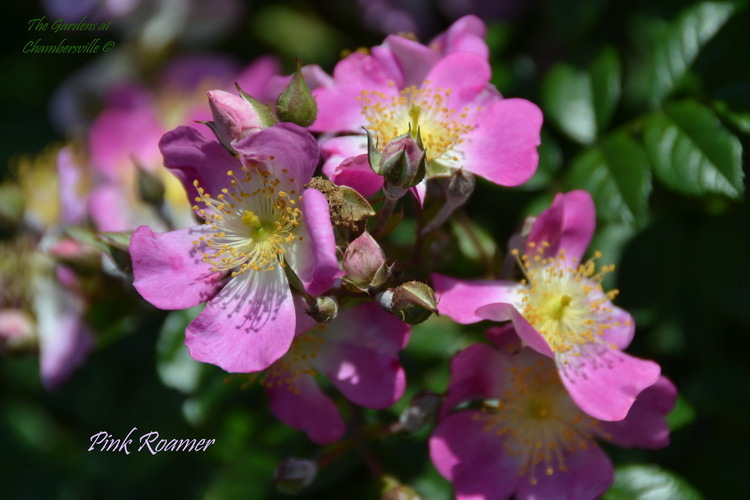 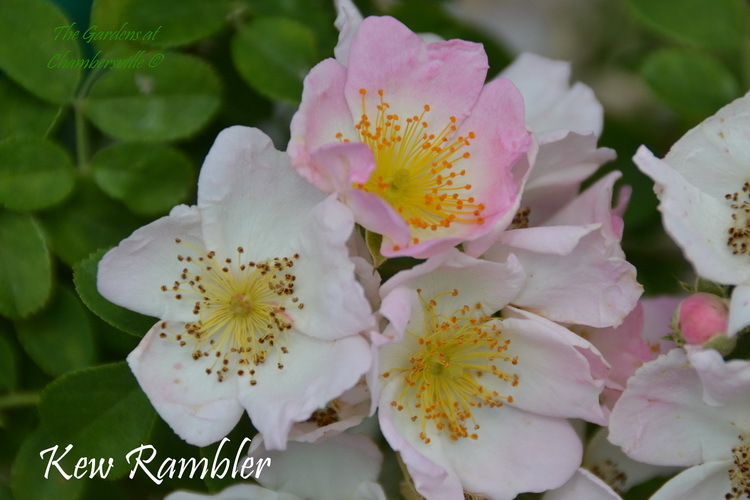 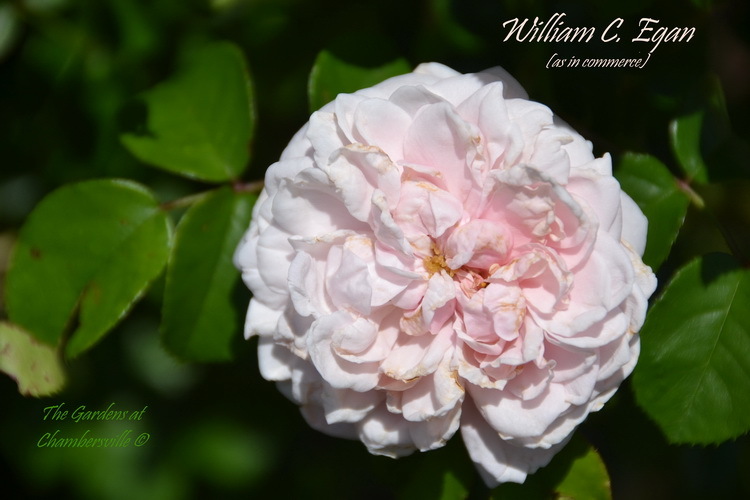 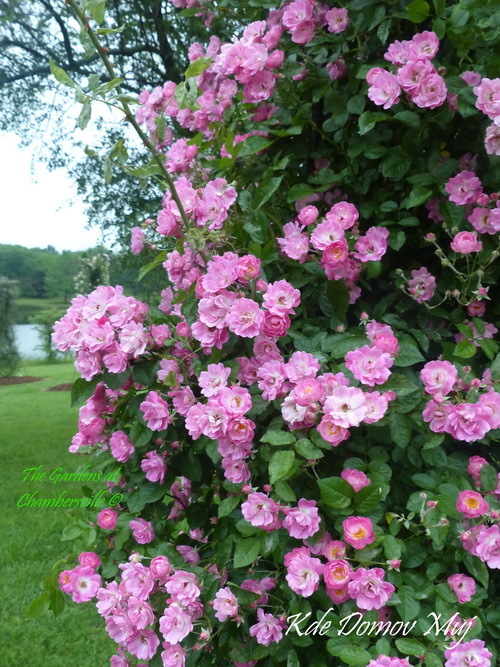 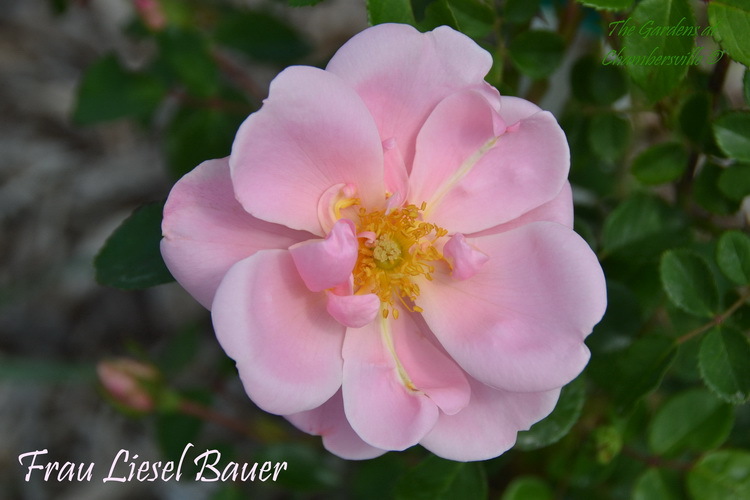 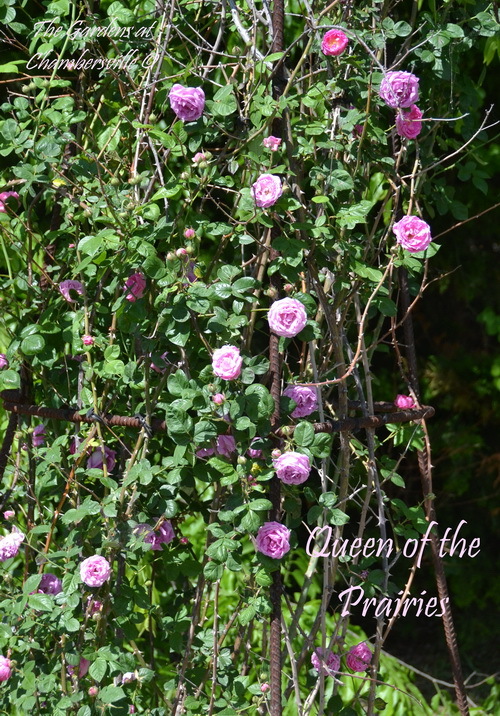 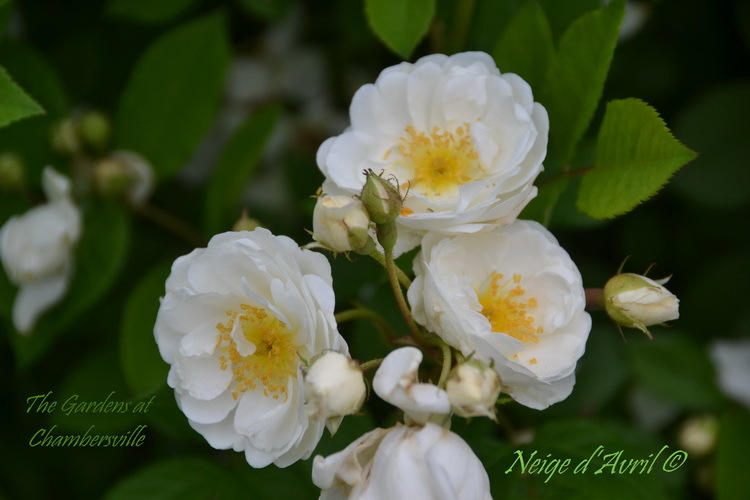 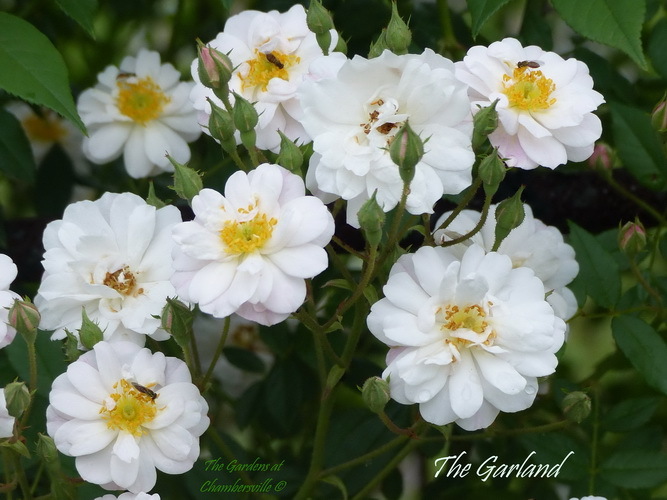 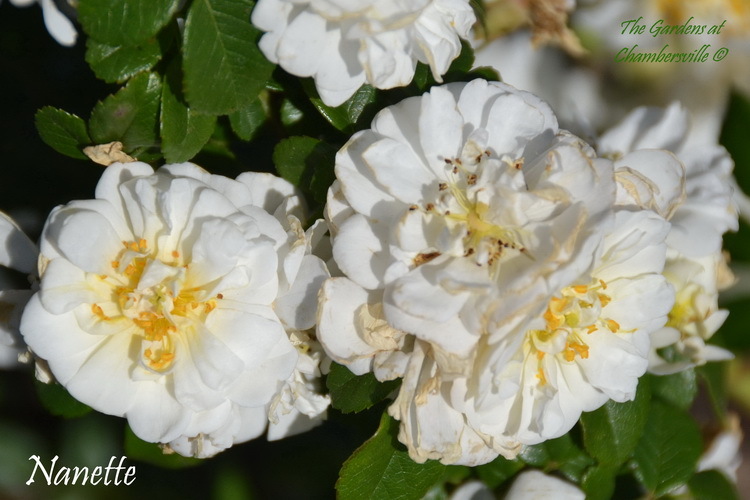 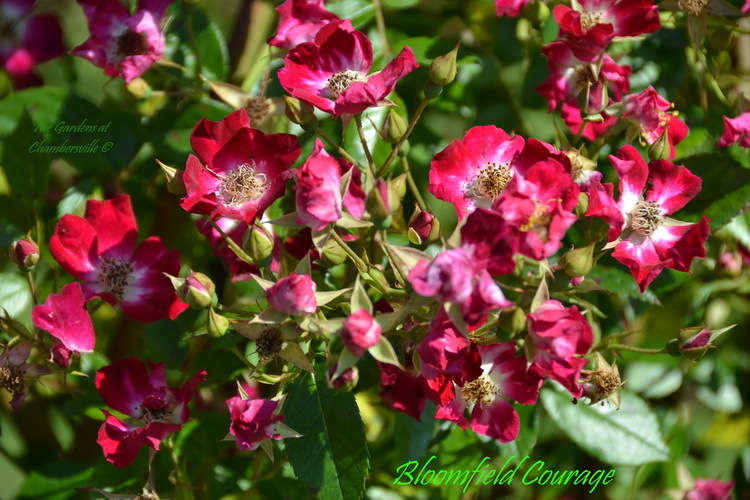 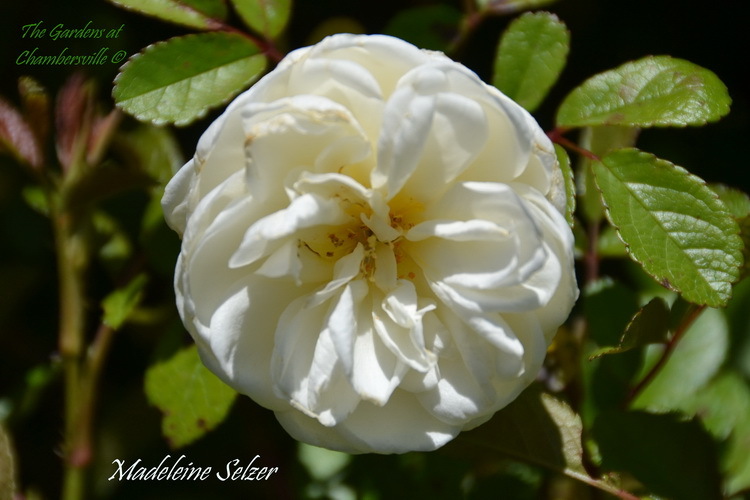 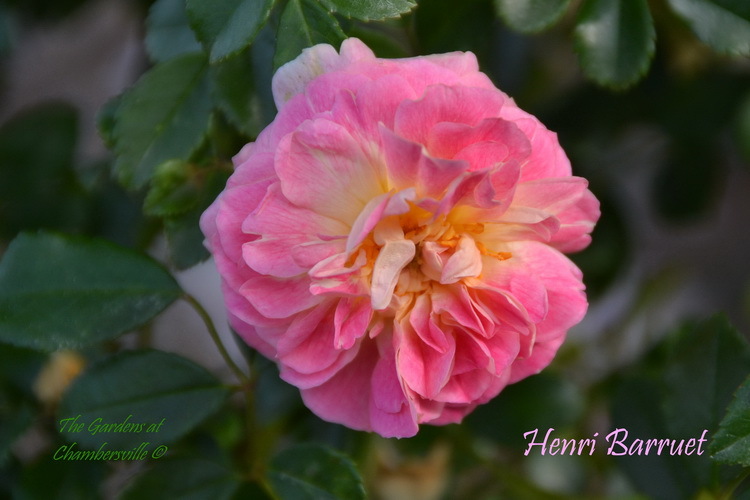 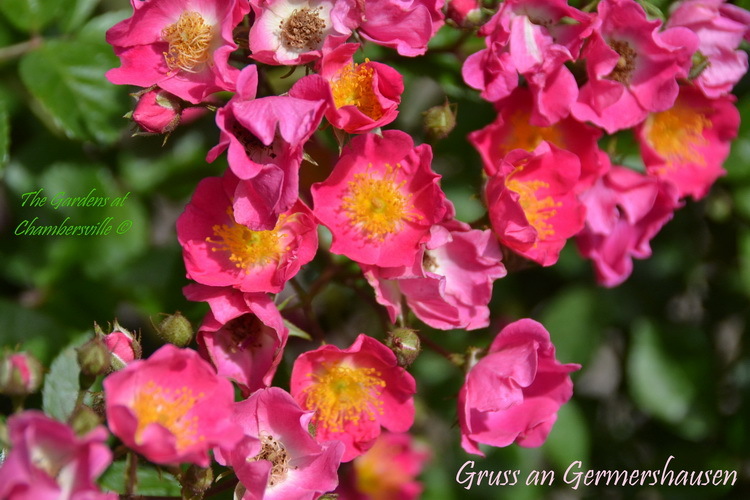 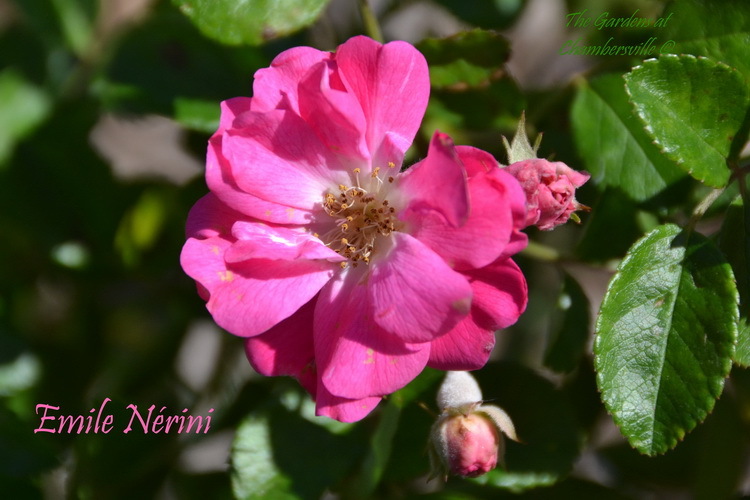 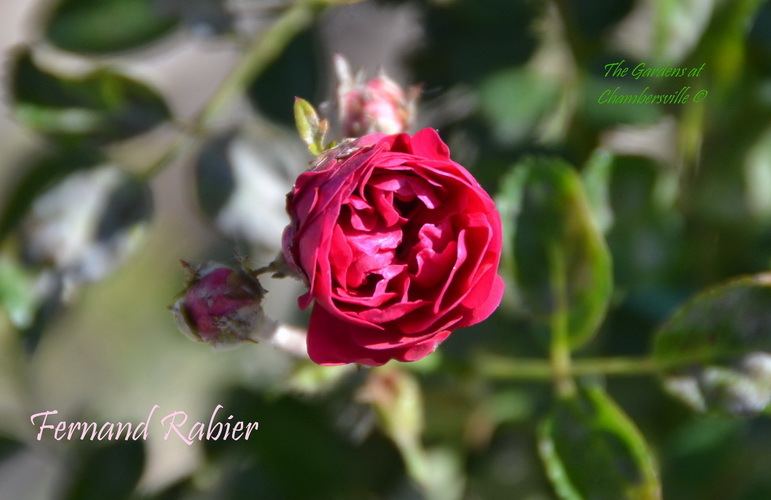 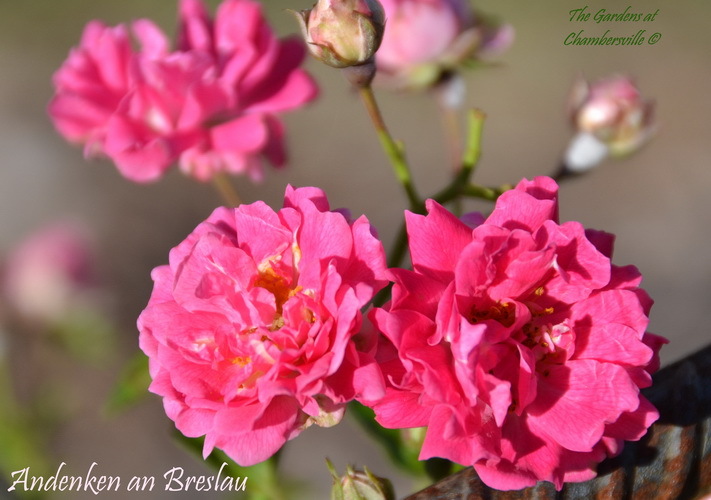 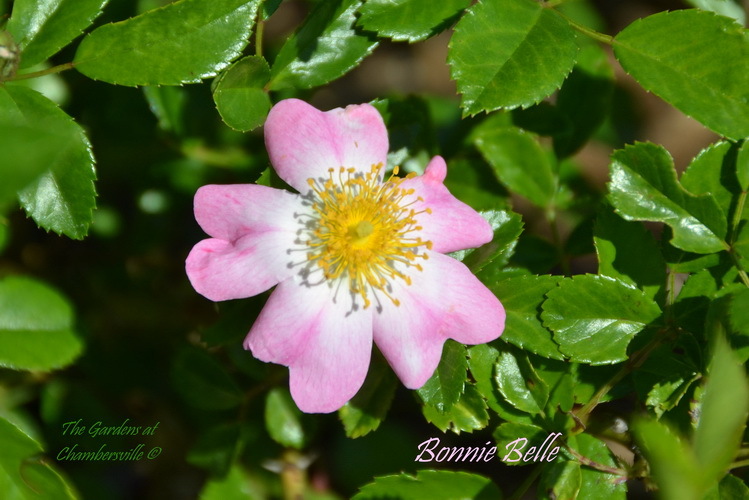 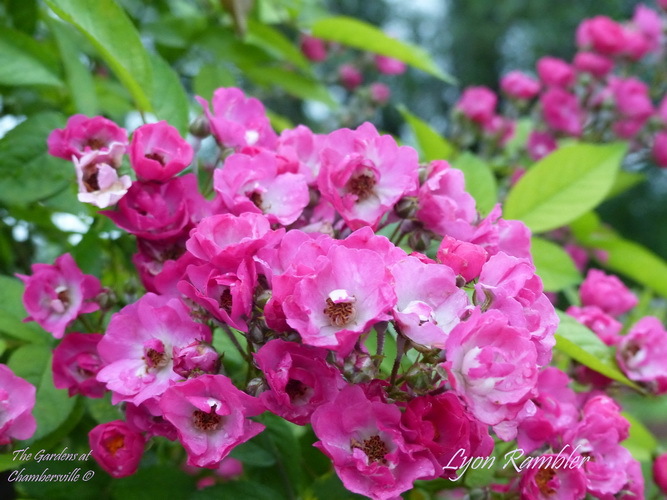 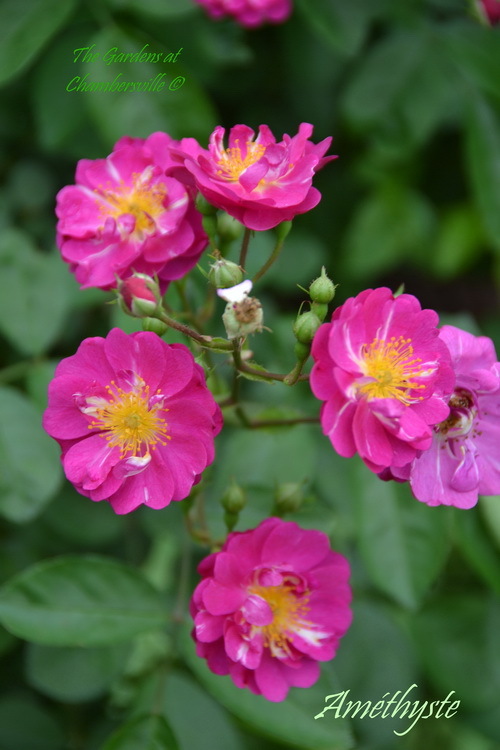 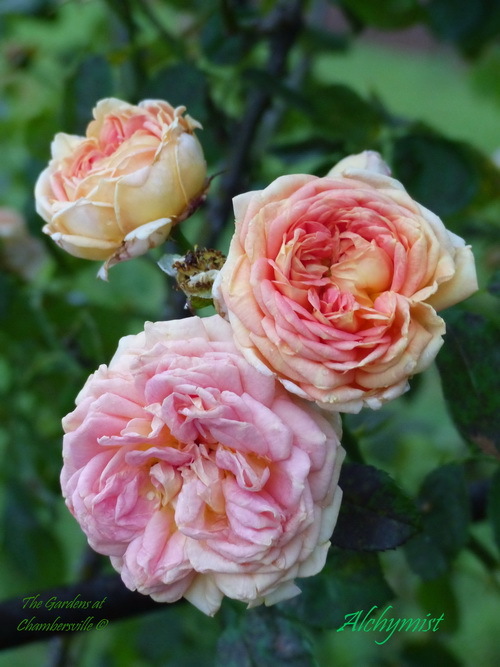 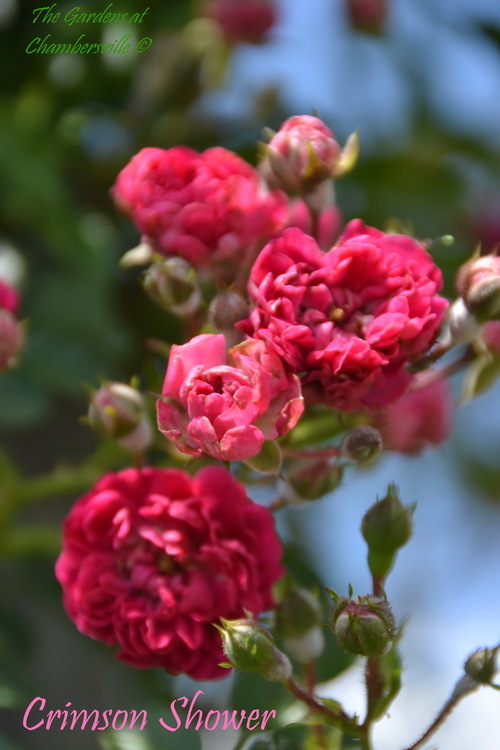 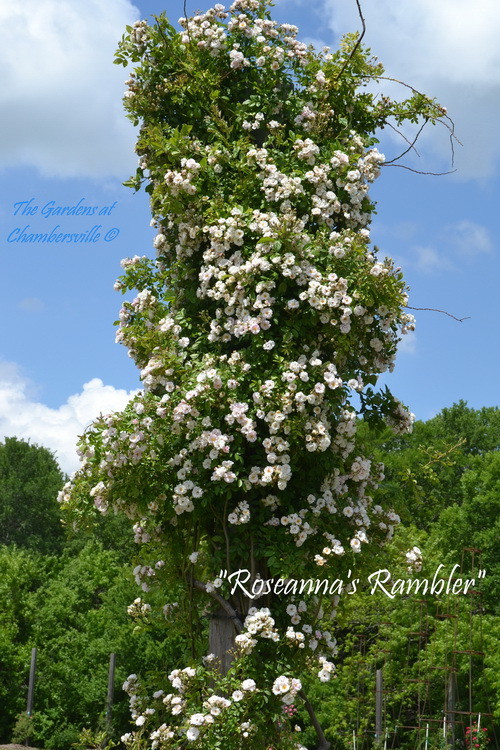 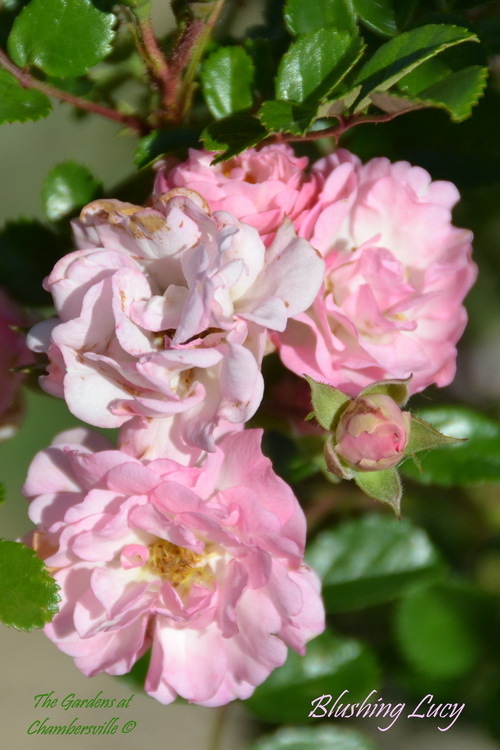 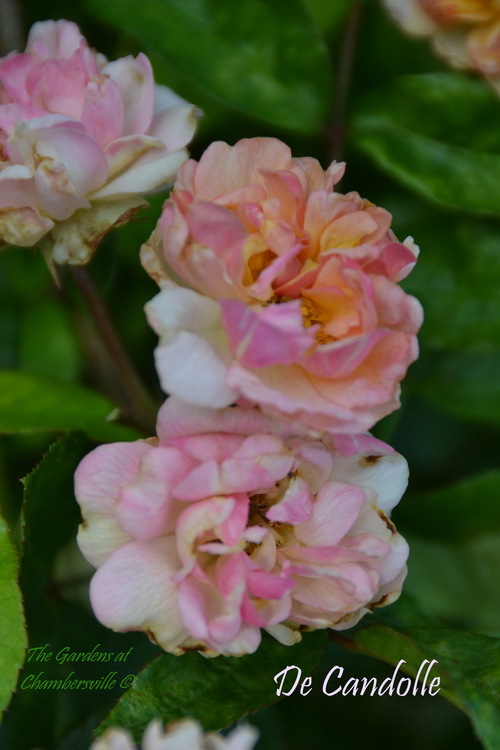 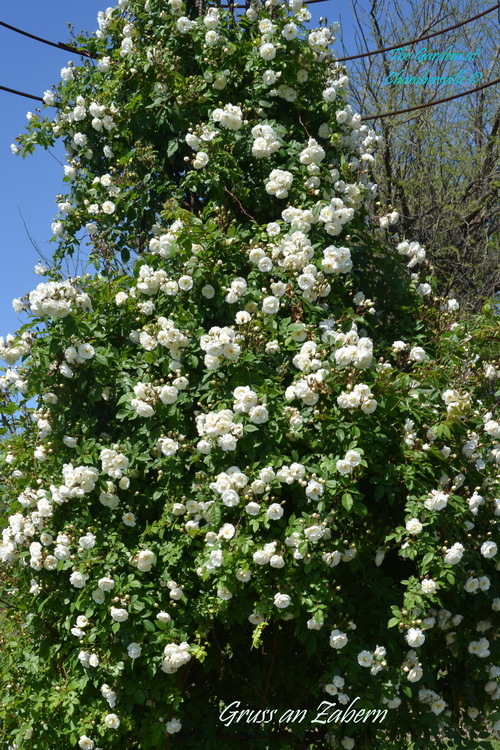 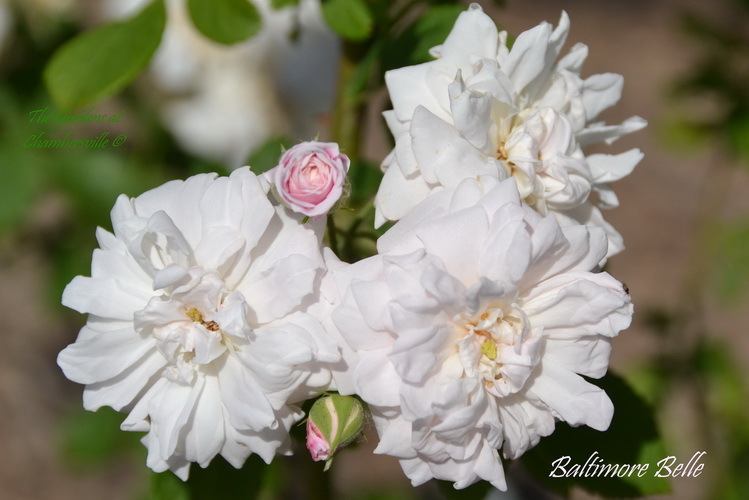 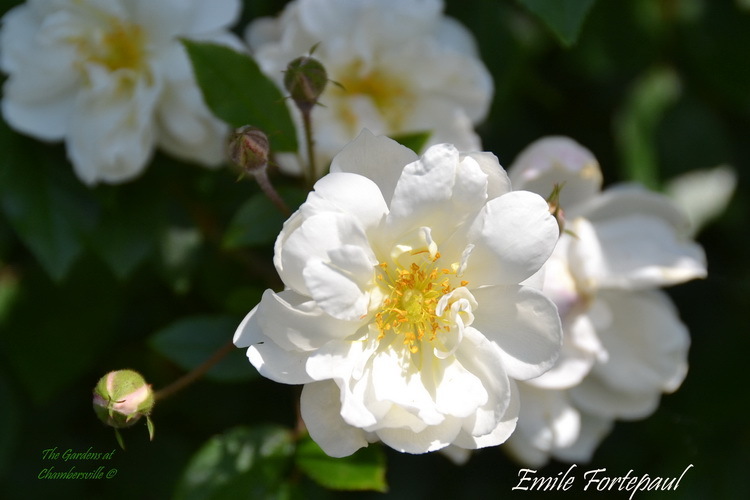 The photos of the roses in Anne Belovich’s Rambler collection are identified as accurately as we can determine. 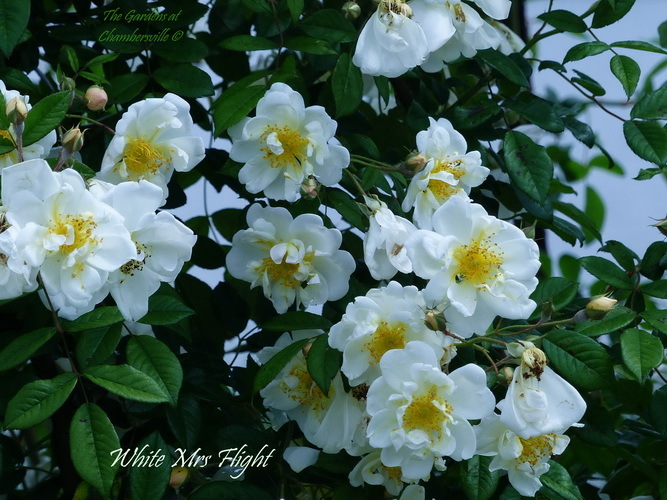 There are some known wrong identities, and undoubtedly some unknown miss-identified photos, as the result of the numerous steps in creating this collection. 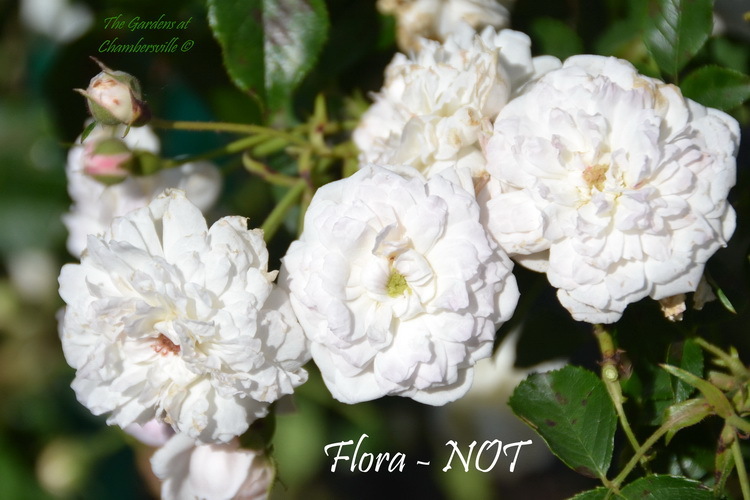 We would appreciate your comments and suggestions as to identity problems and possible corrections. 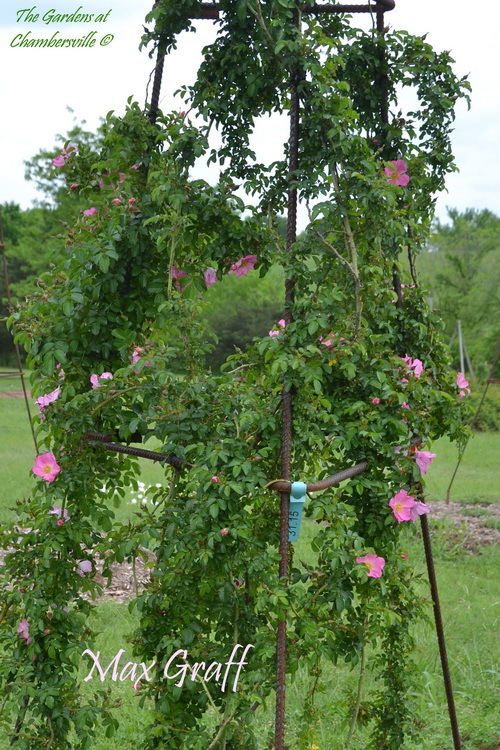 Our goal is to be as accurate as possible. 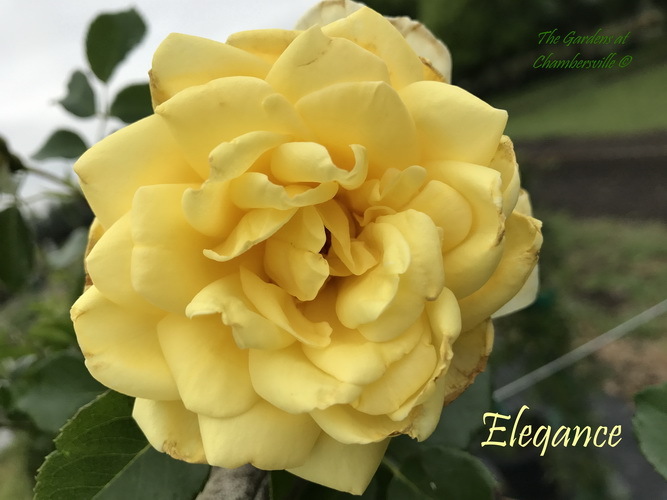 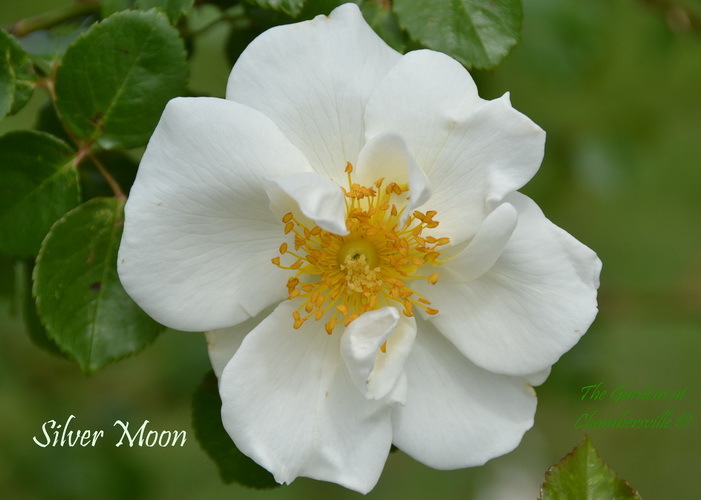 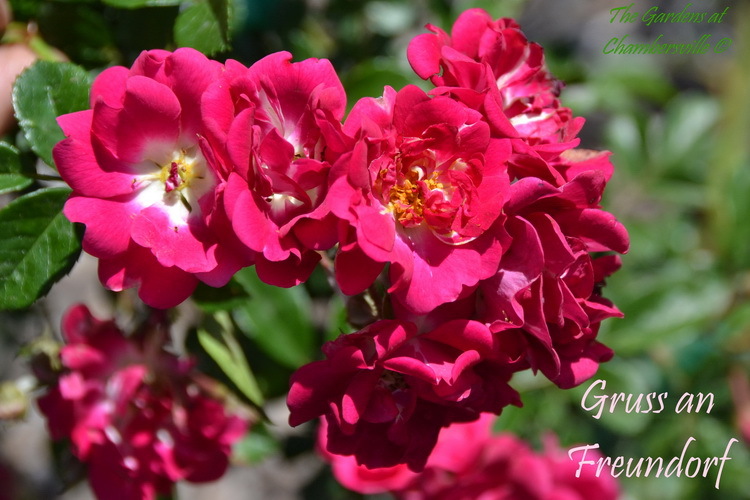 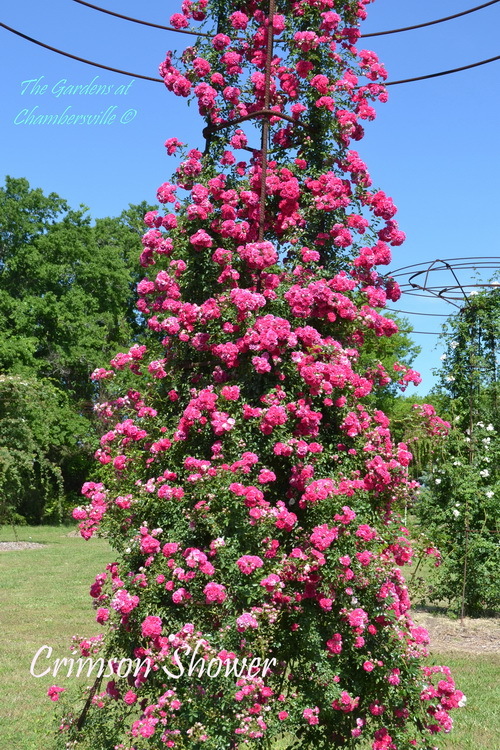 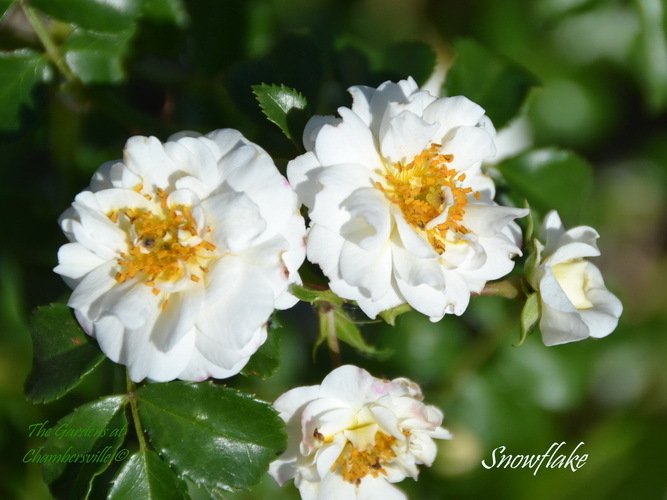 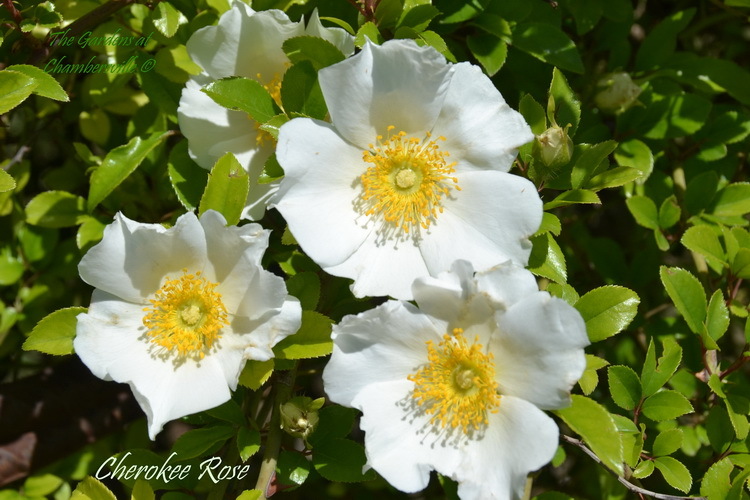 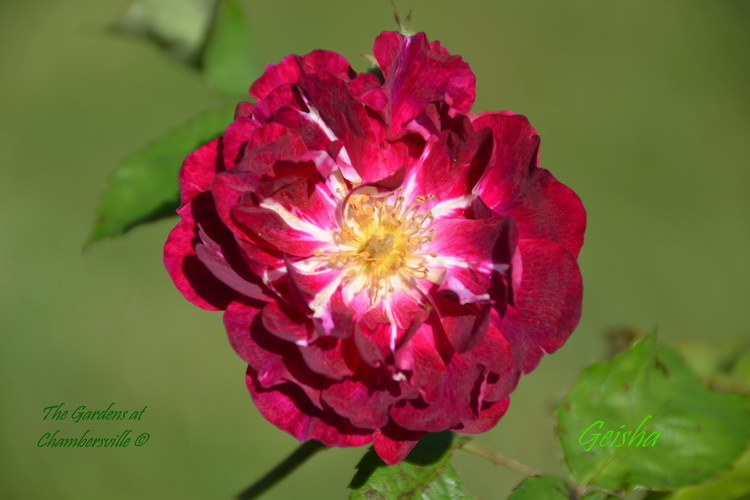 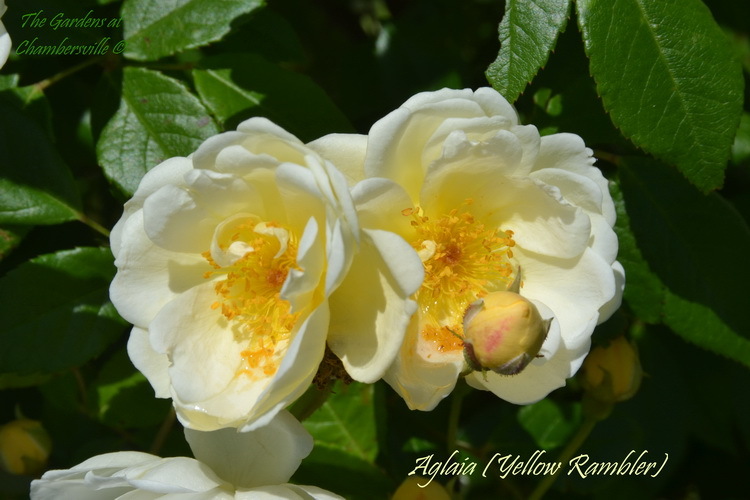 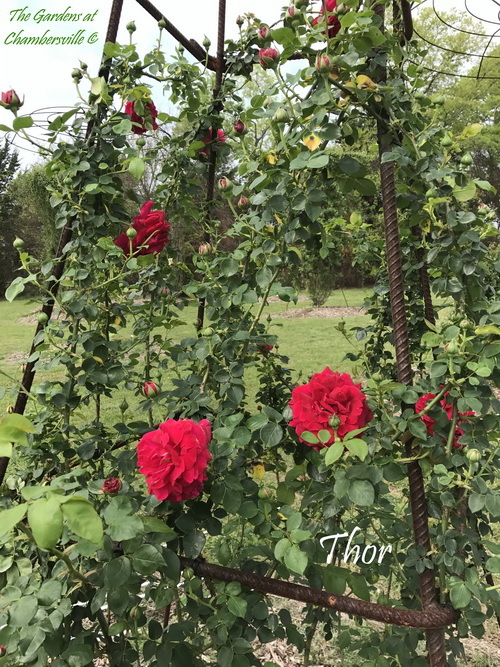 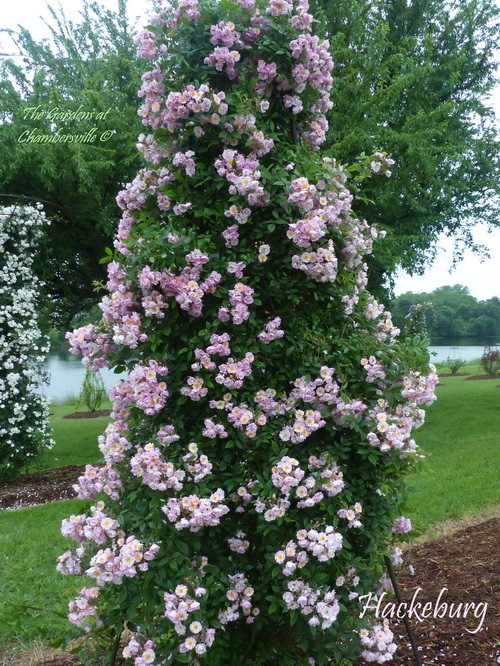 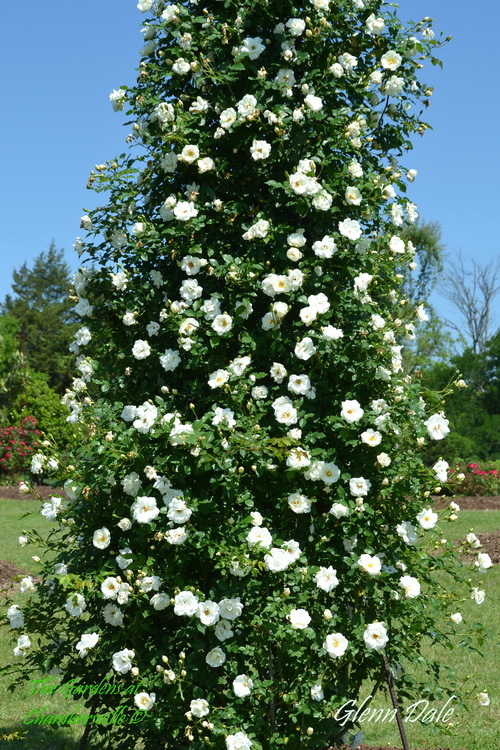 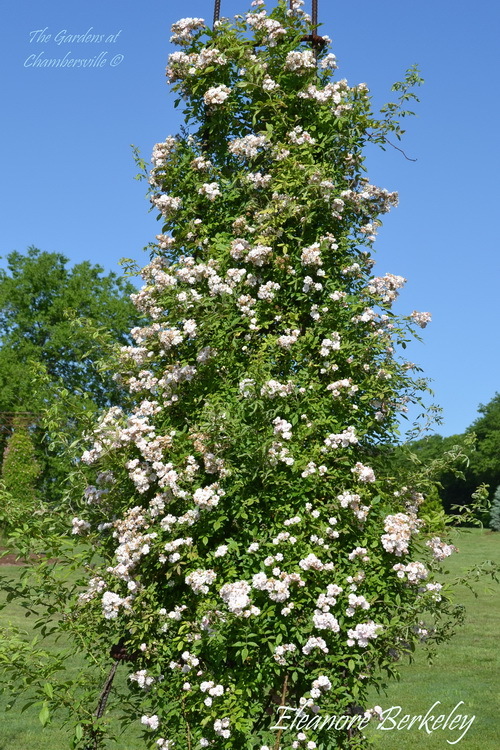 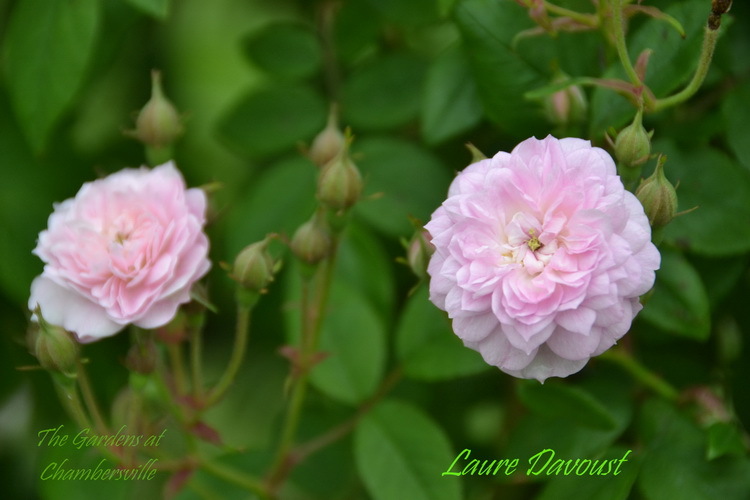 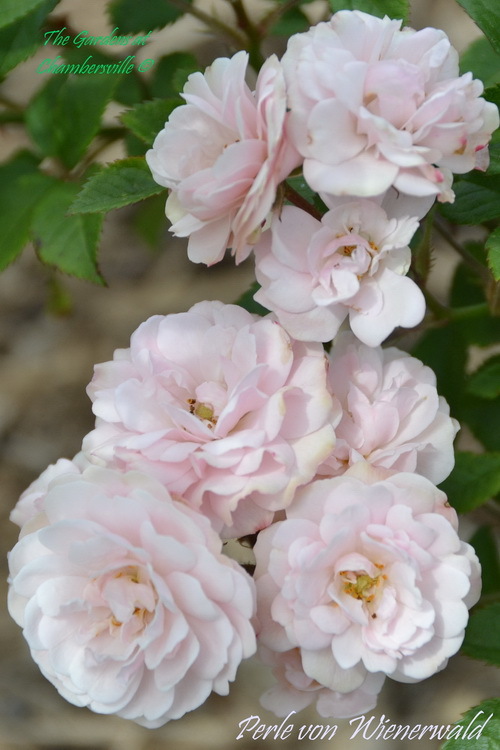 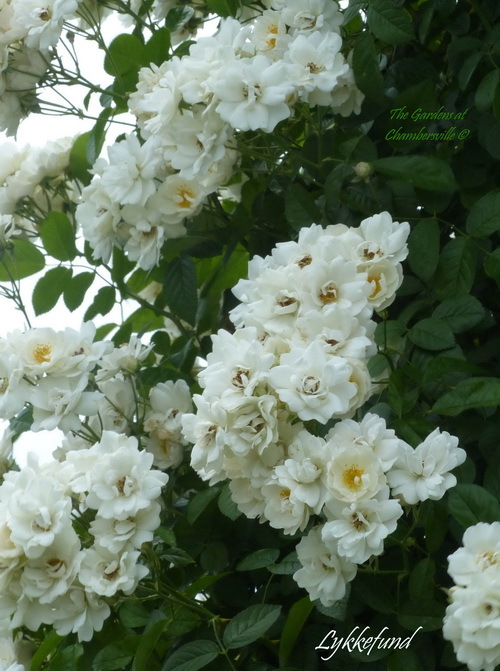 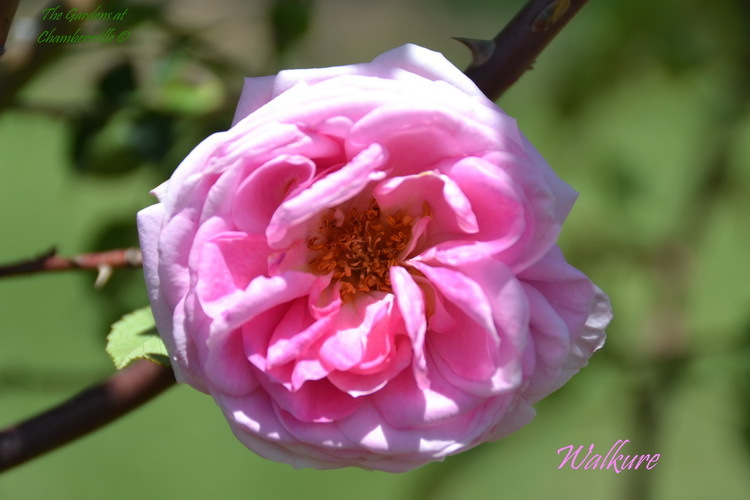 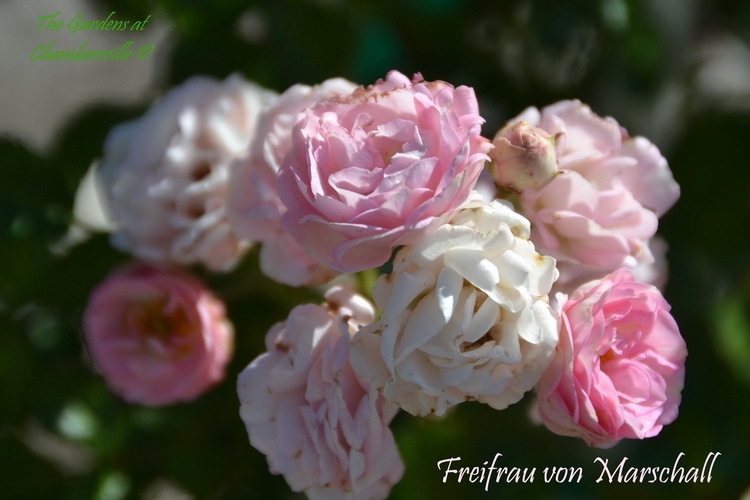 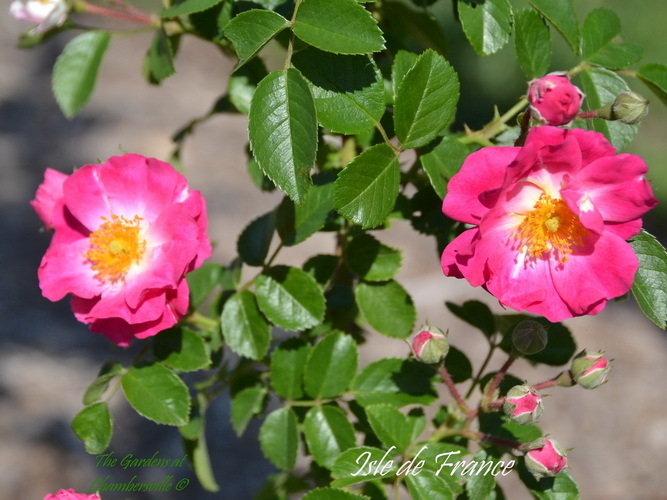 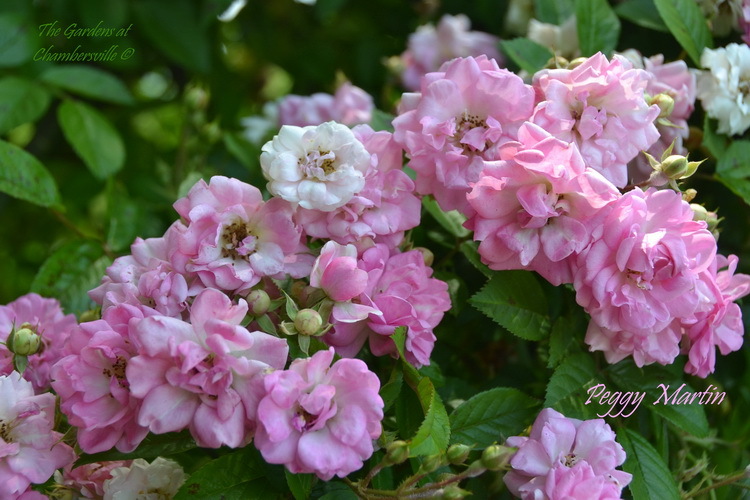 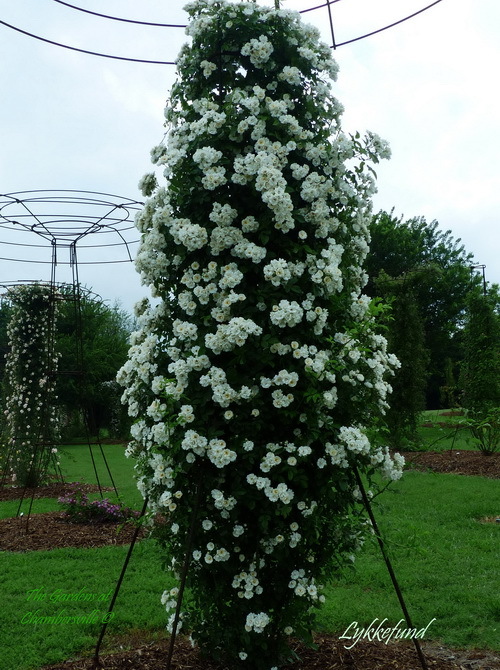 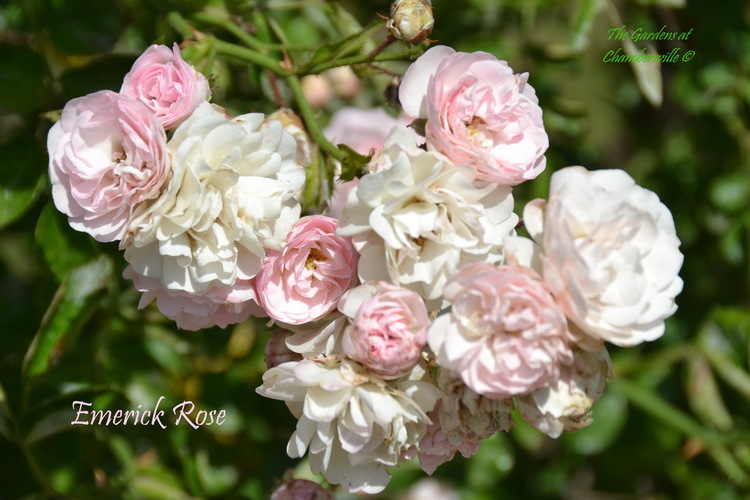 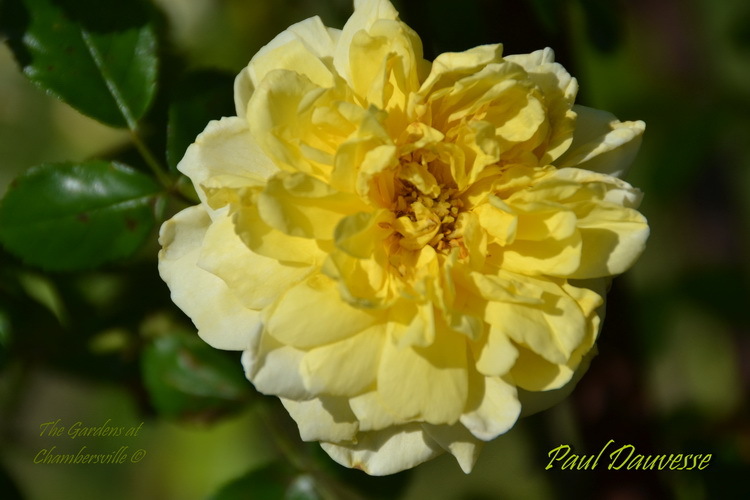 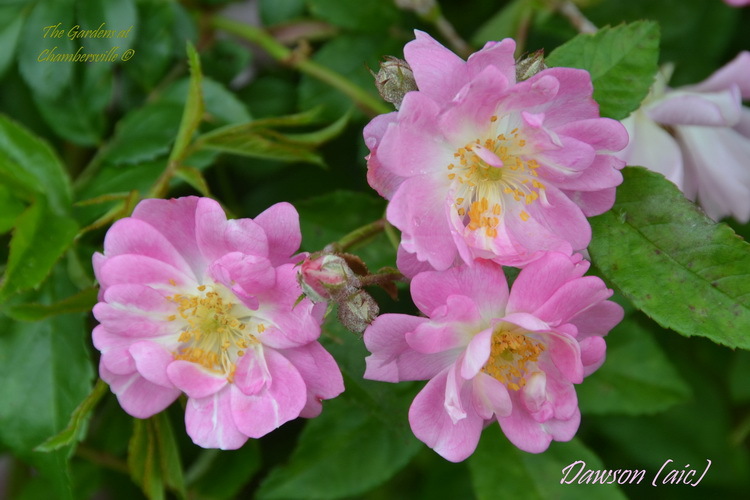 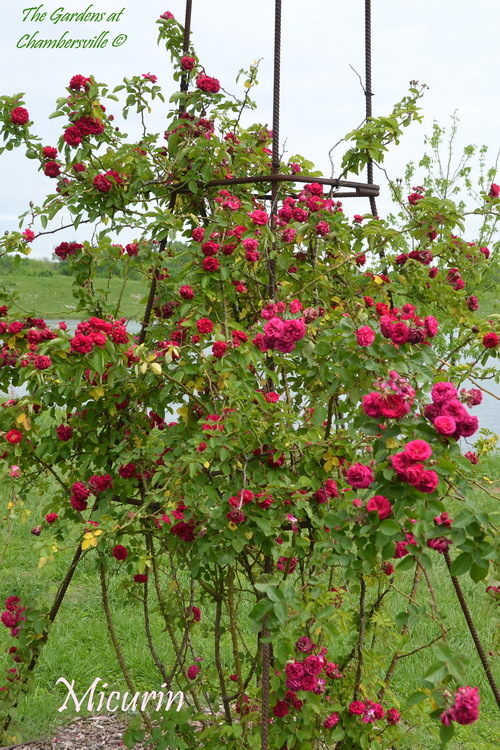 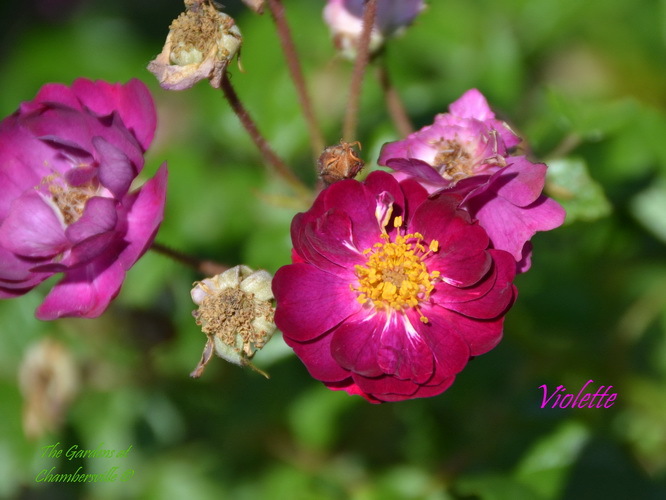 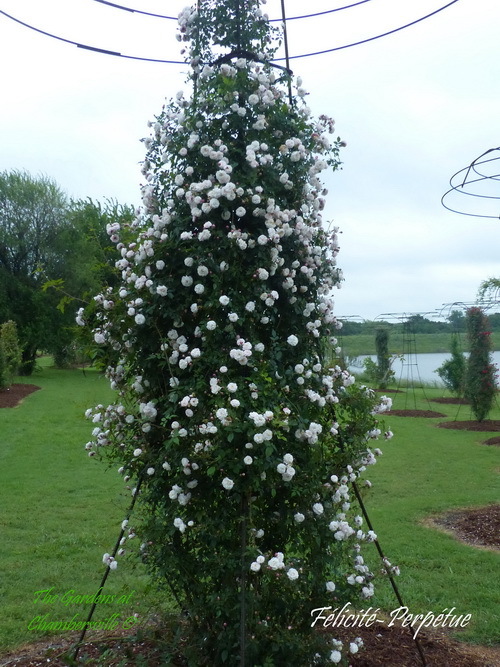 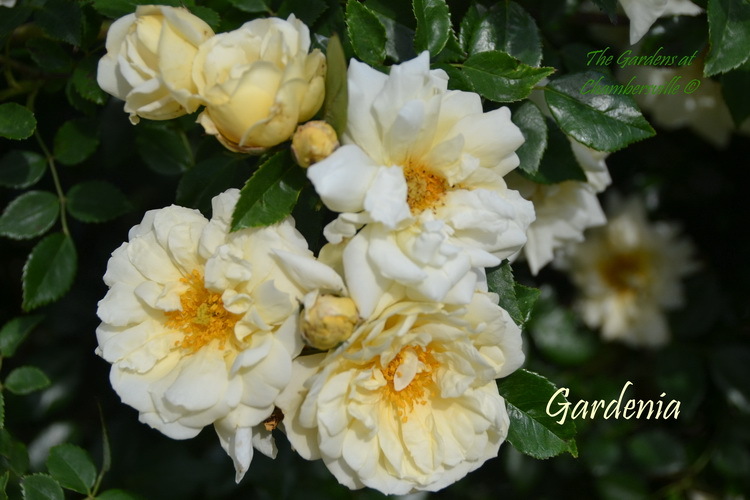 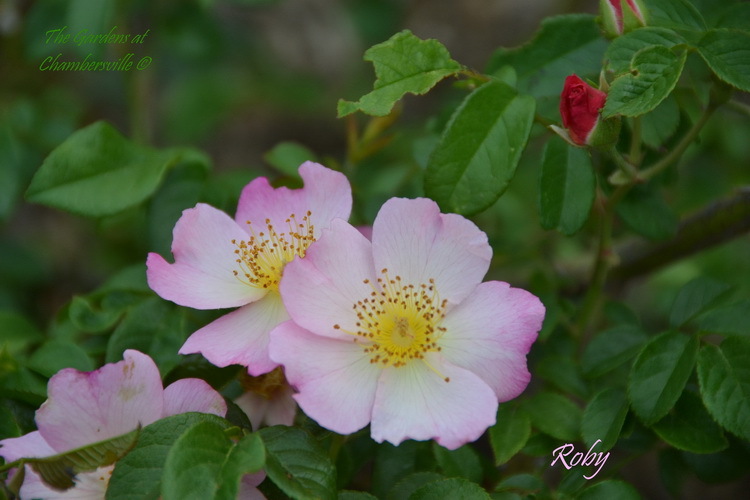 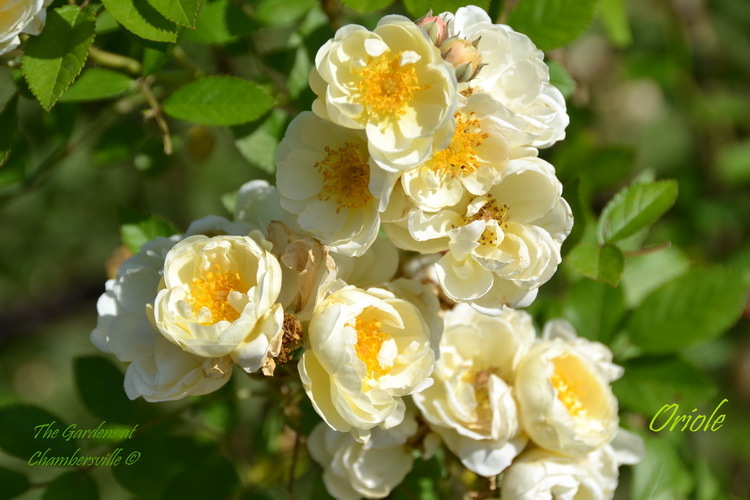 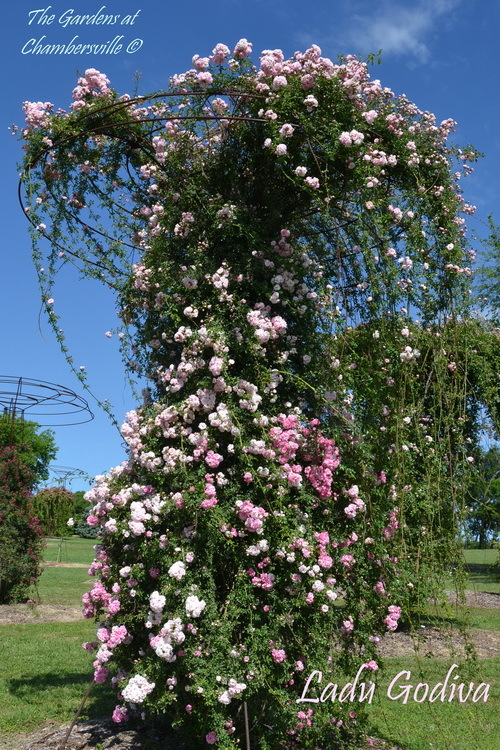 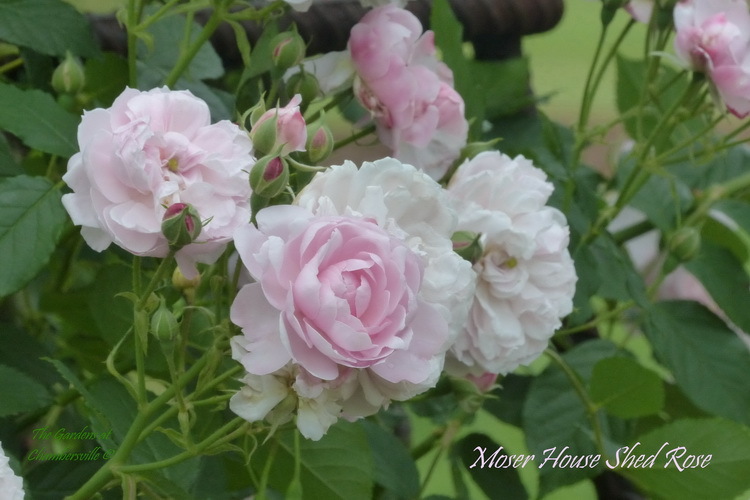 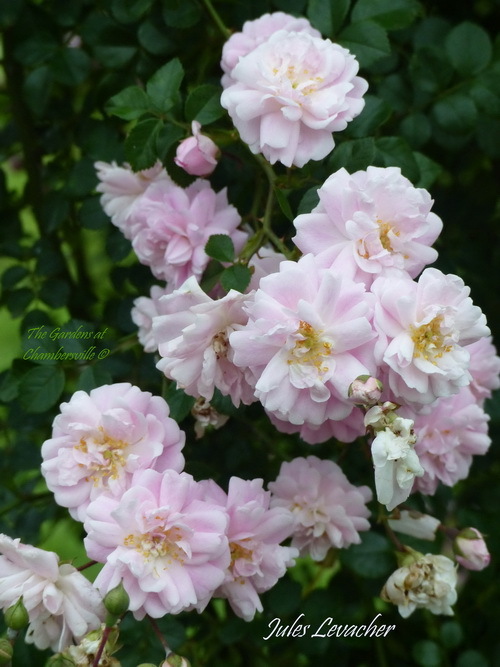 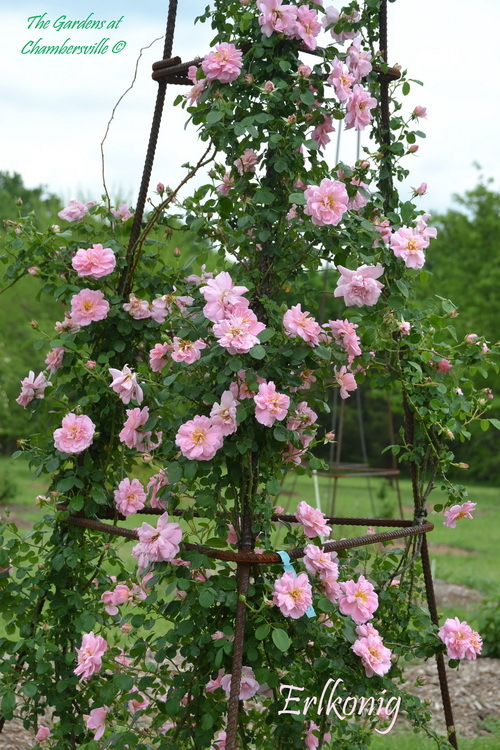 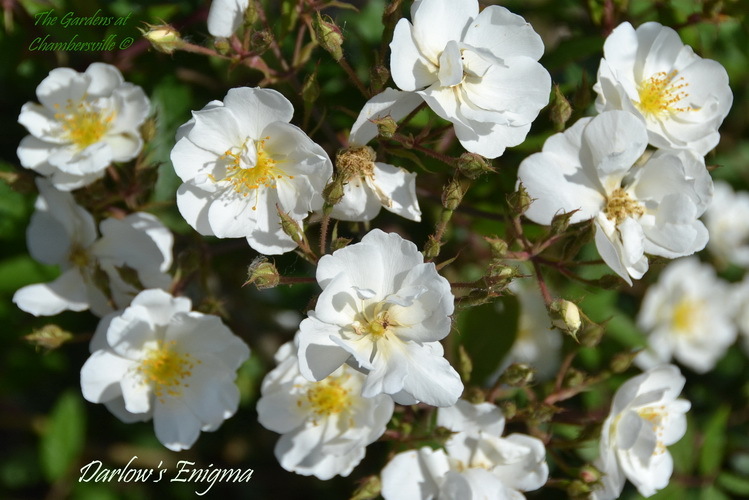 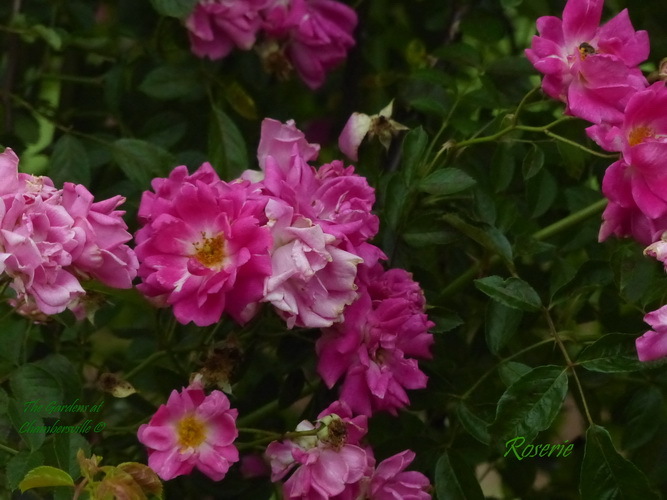 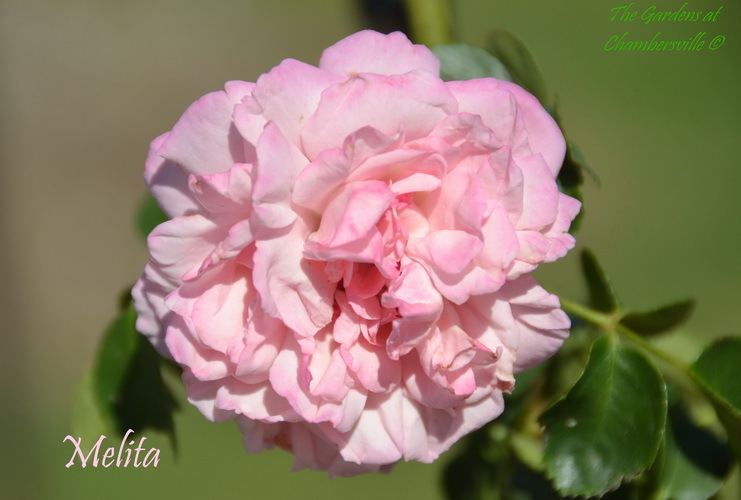 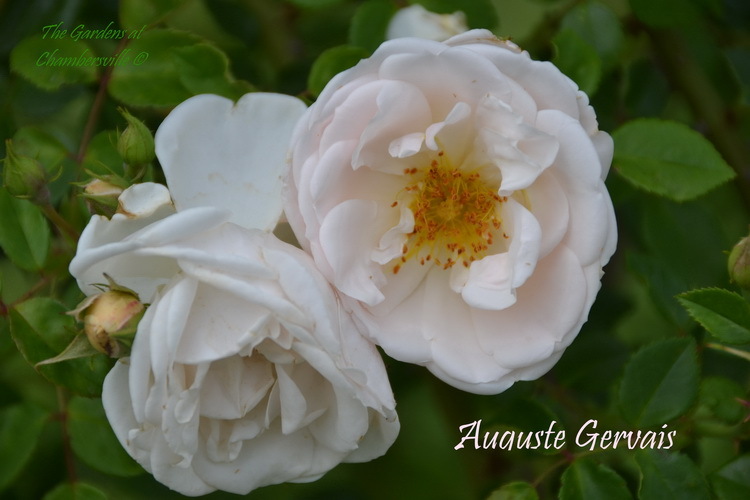 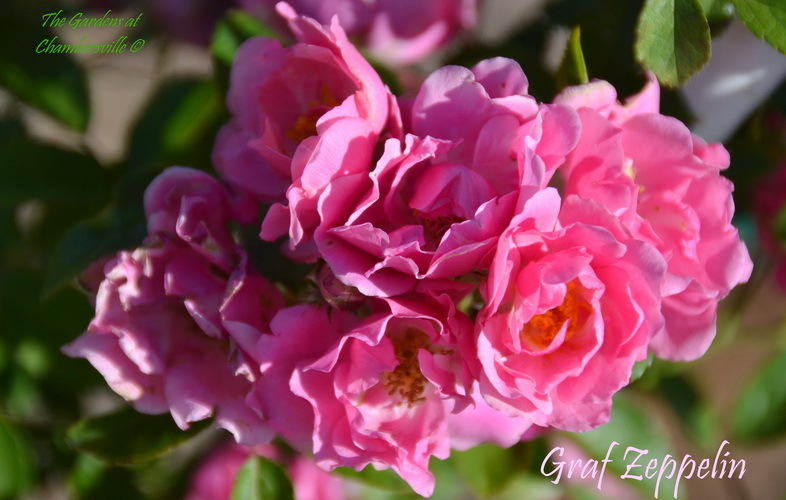 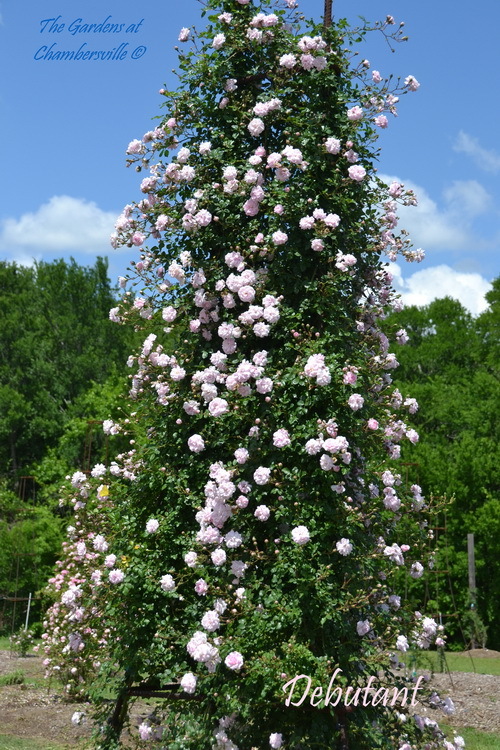 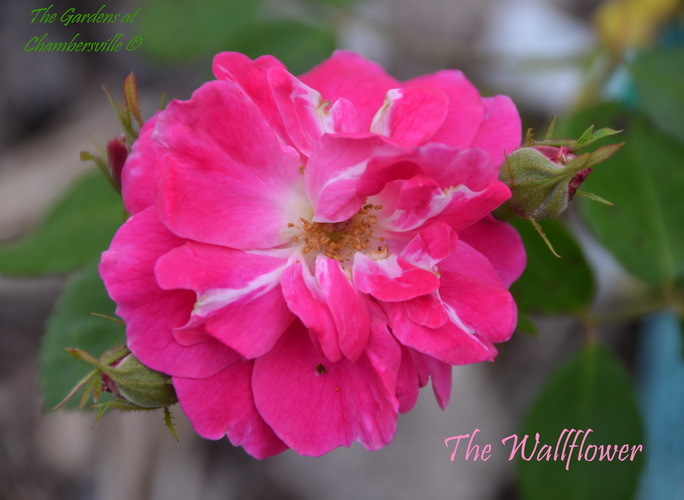 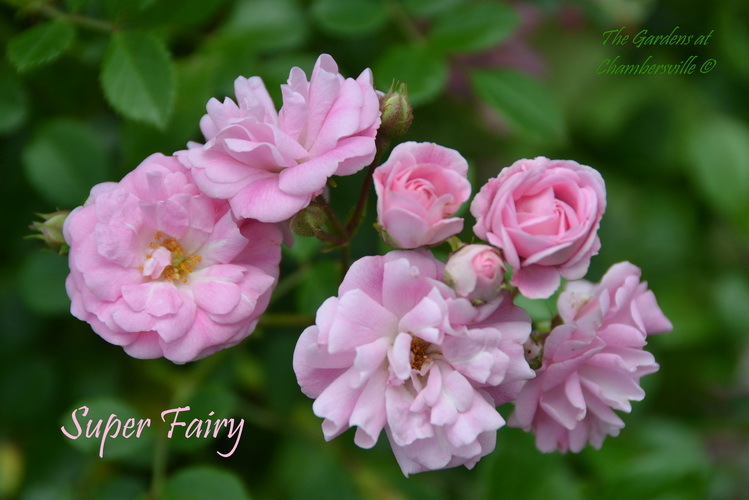 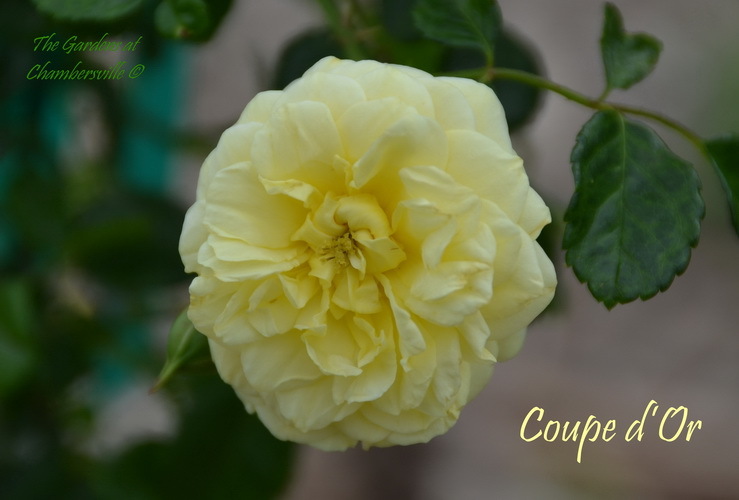 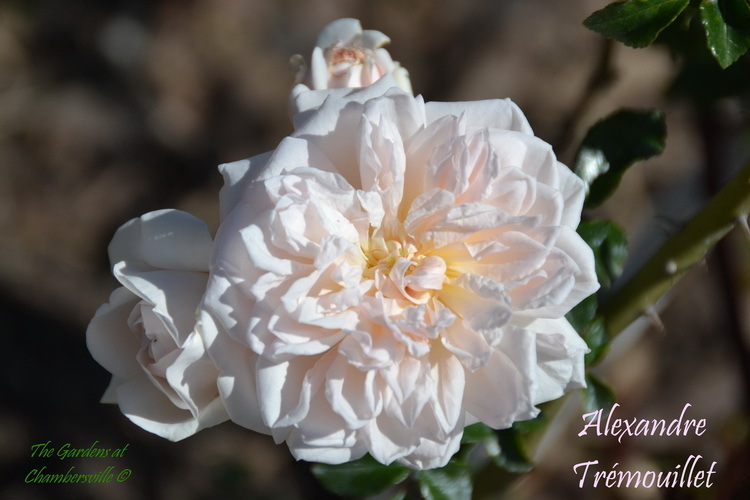 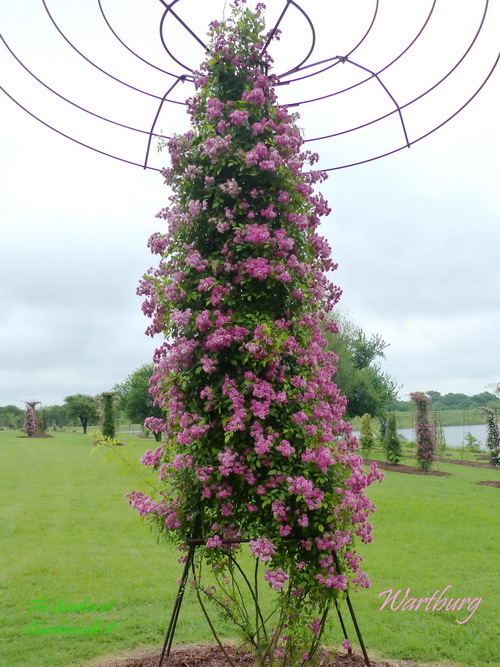 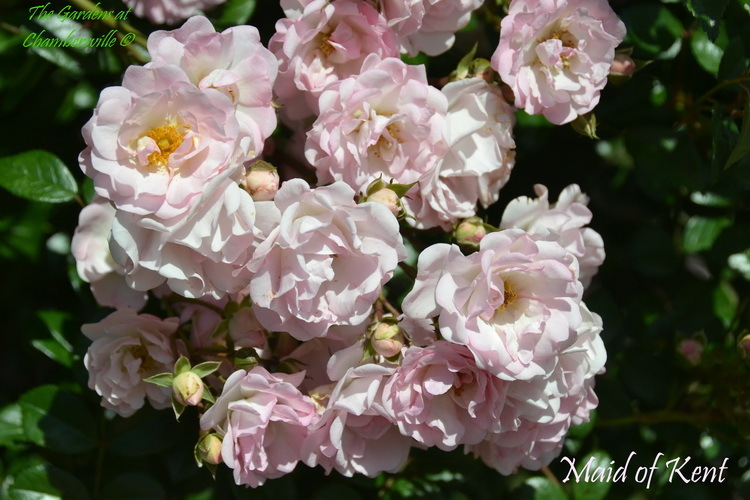 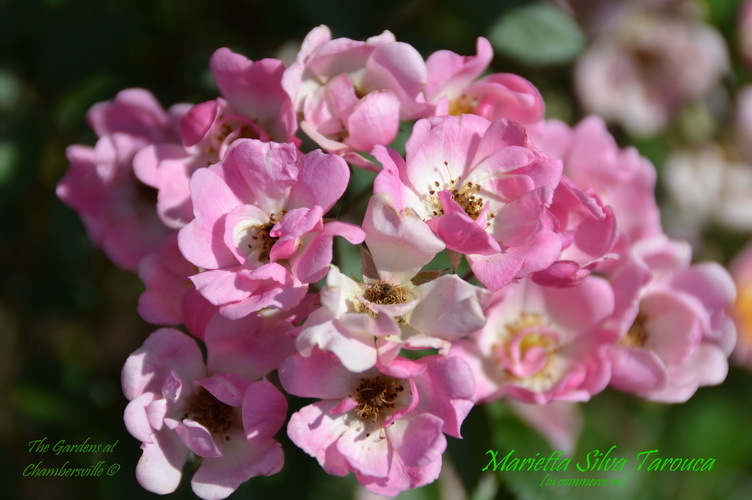 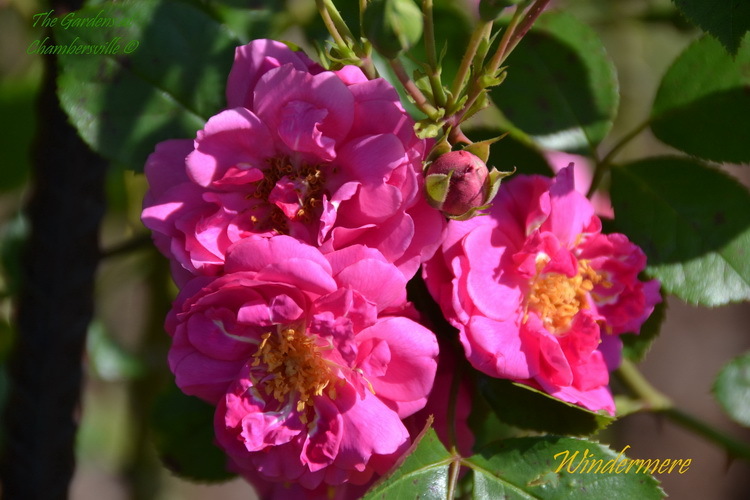 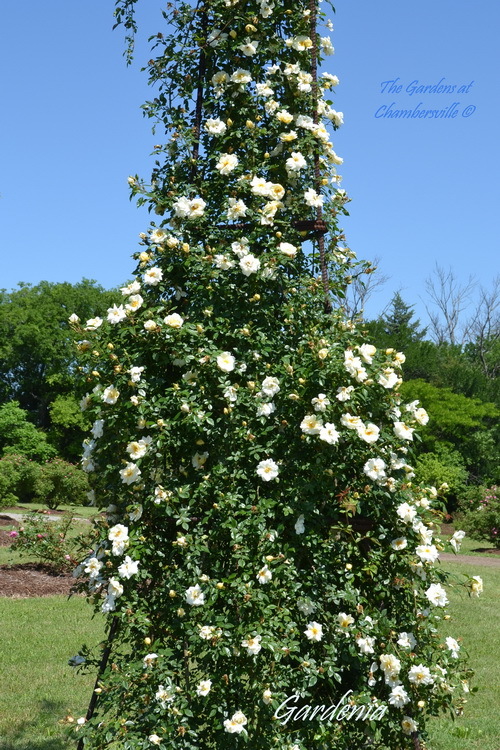 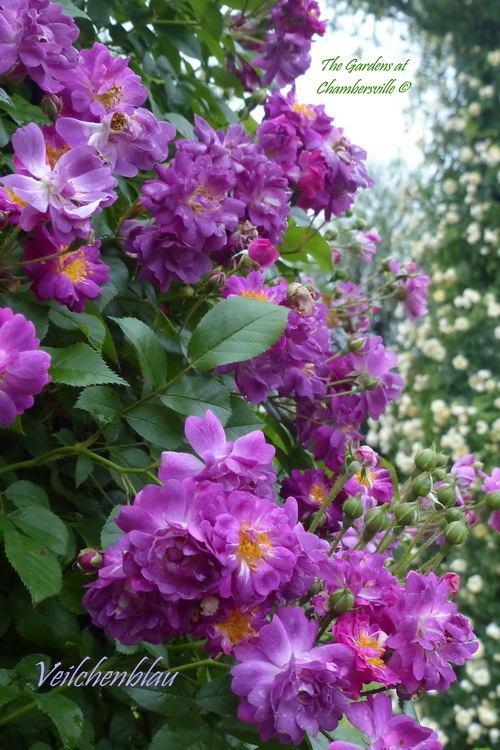 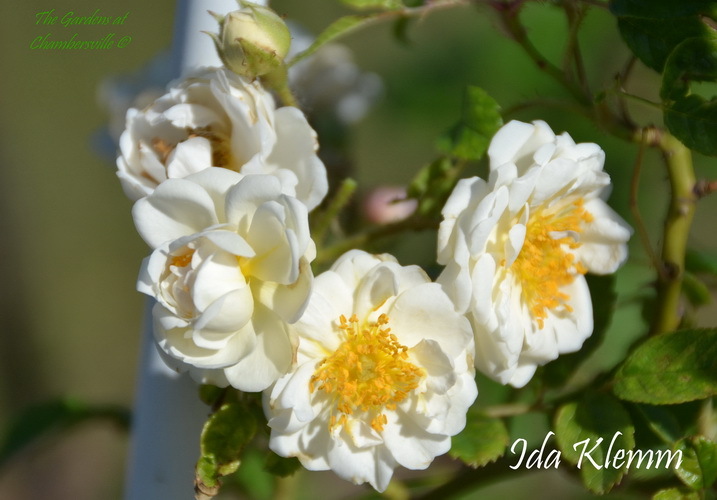 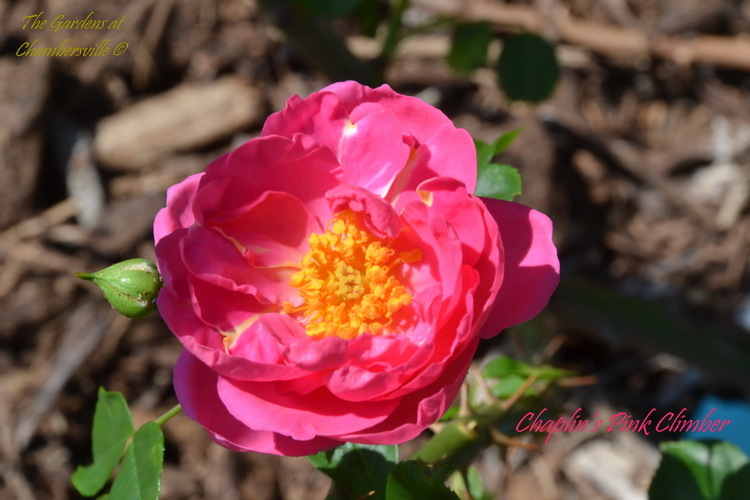 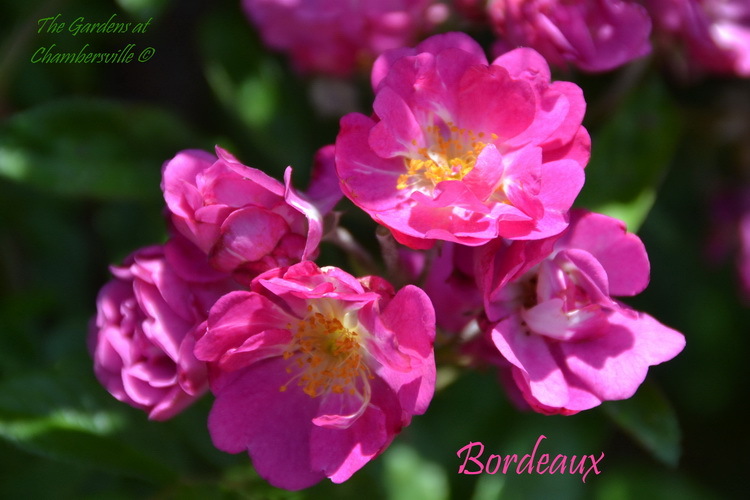 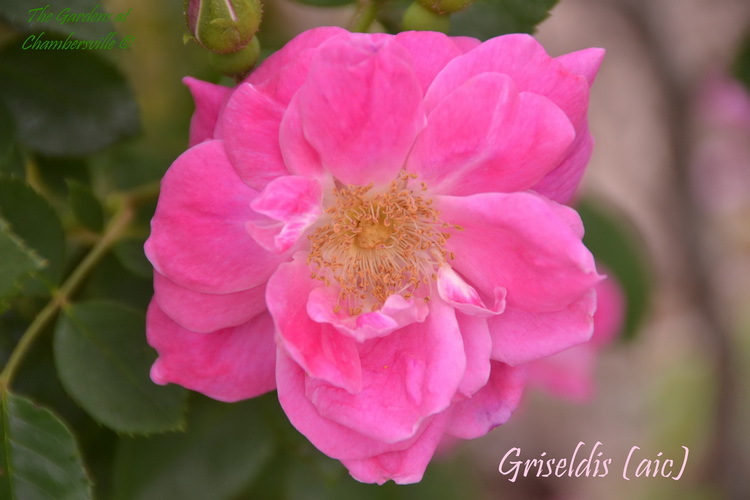 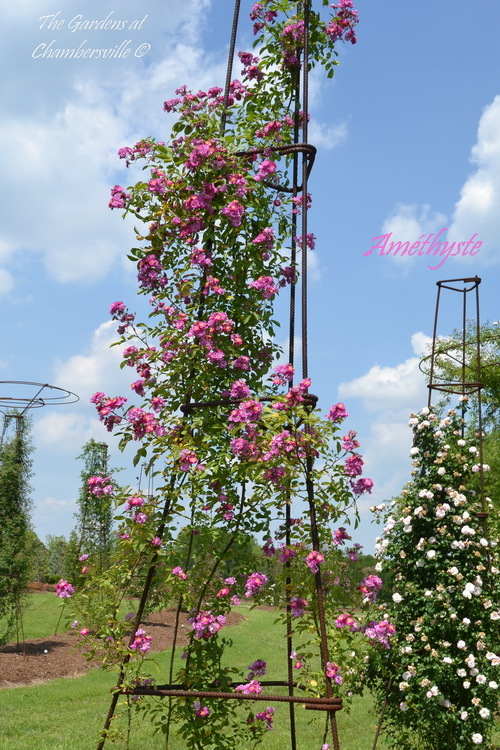 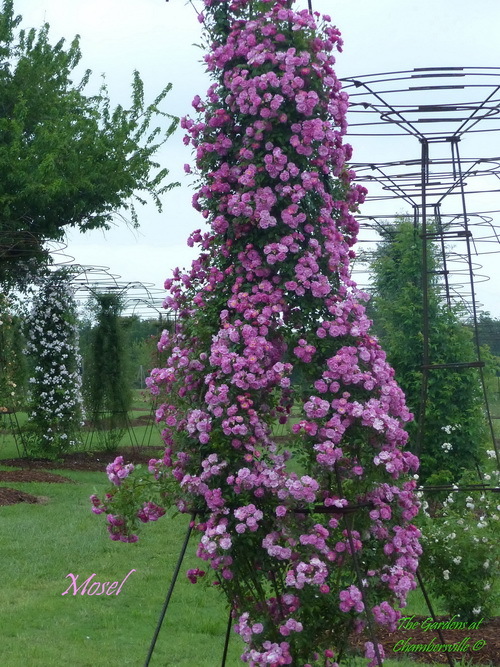 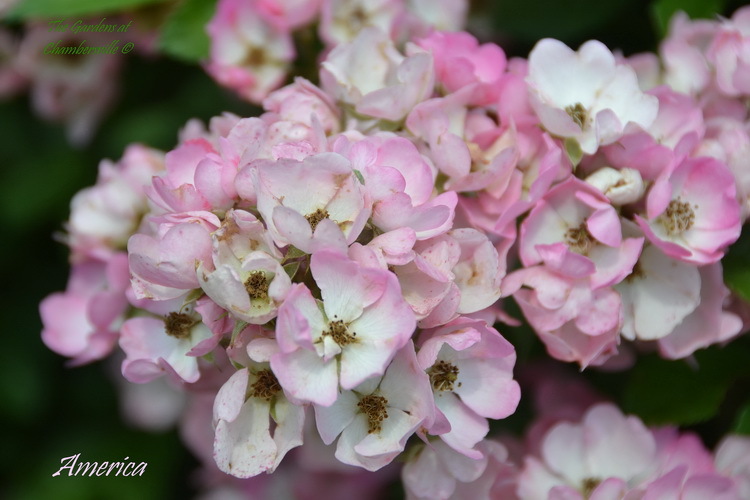 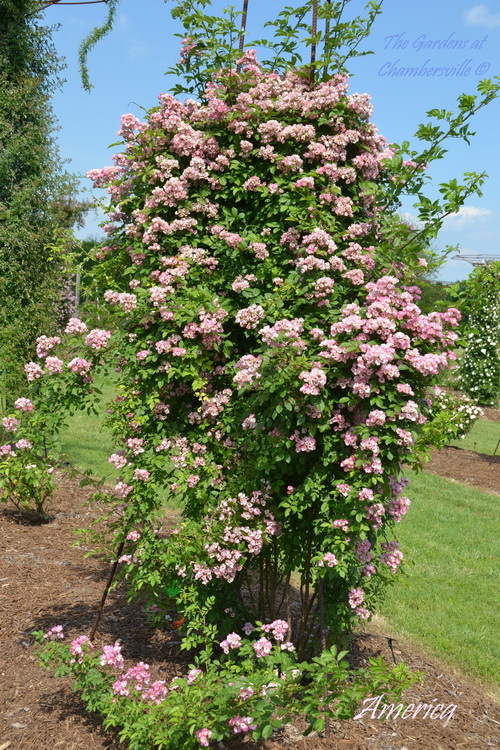 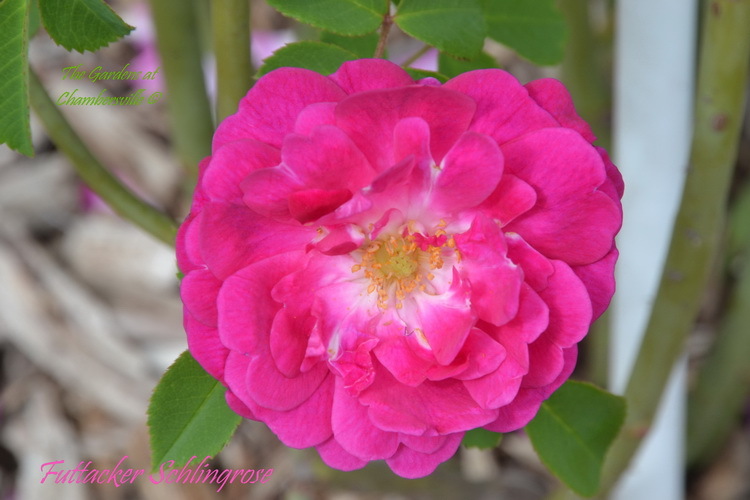 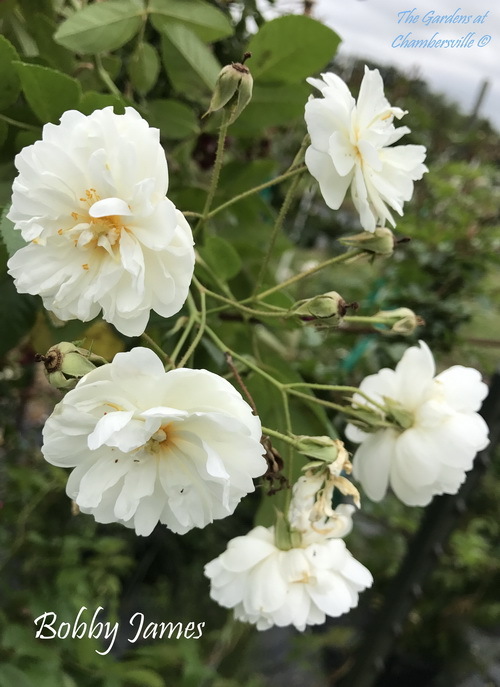 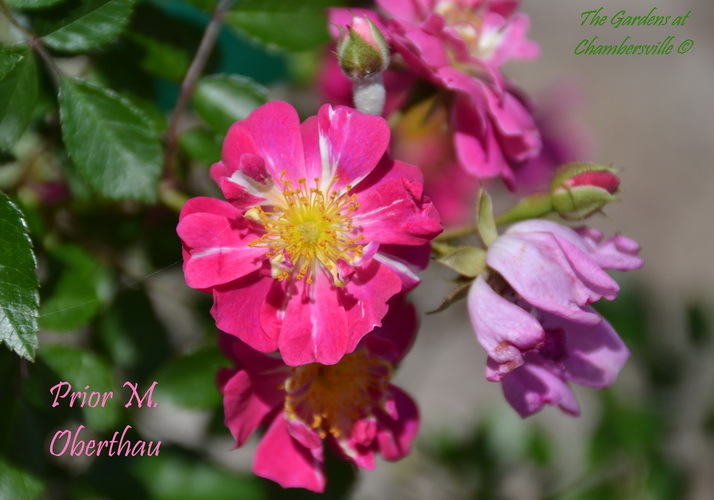 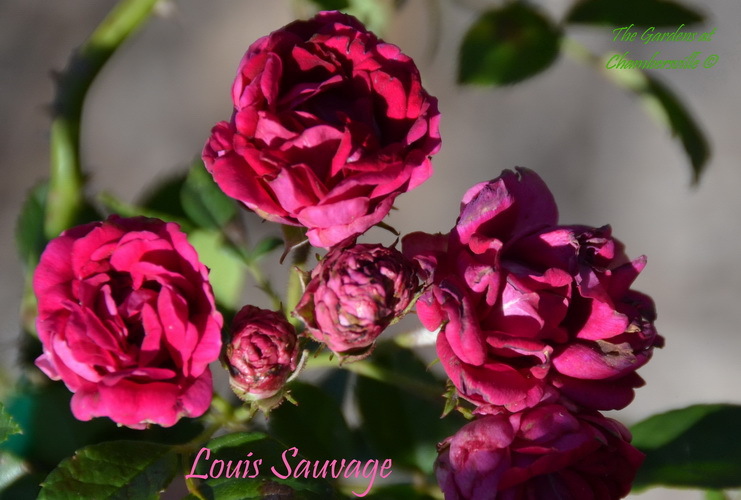 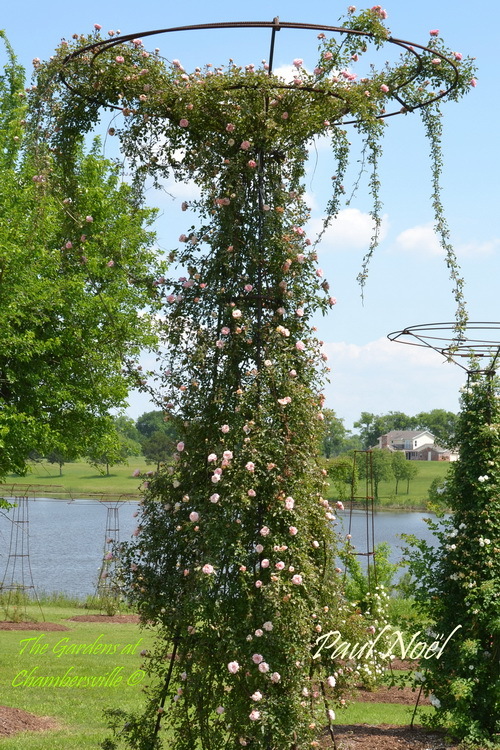 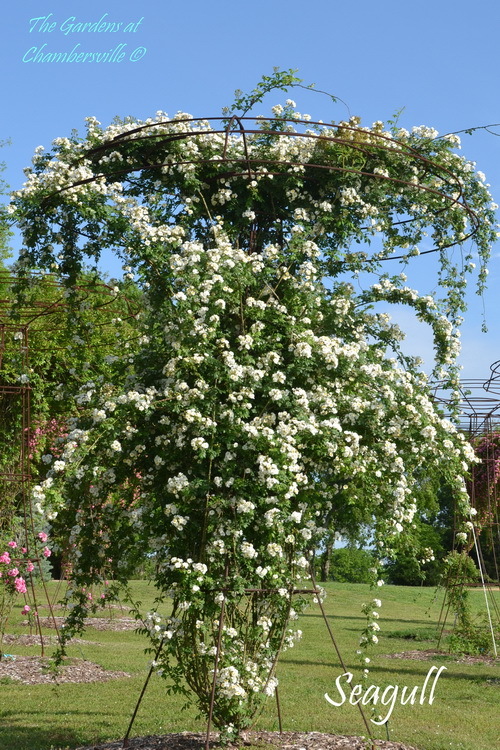 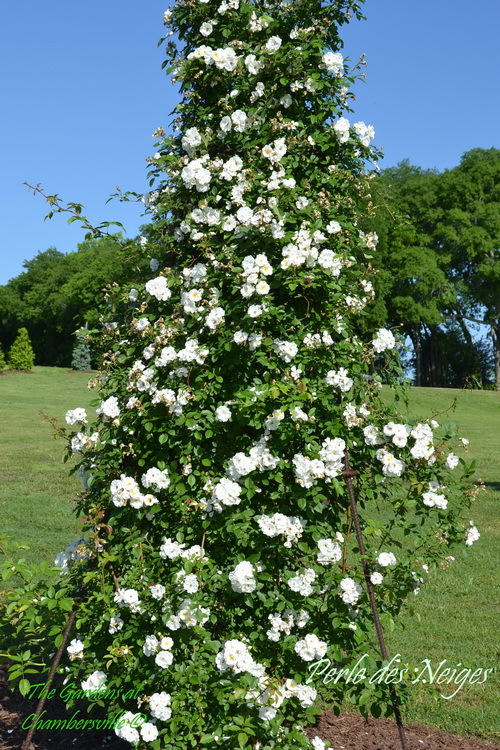 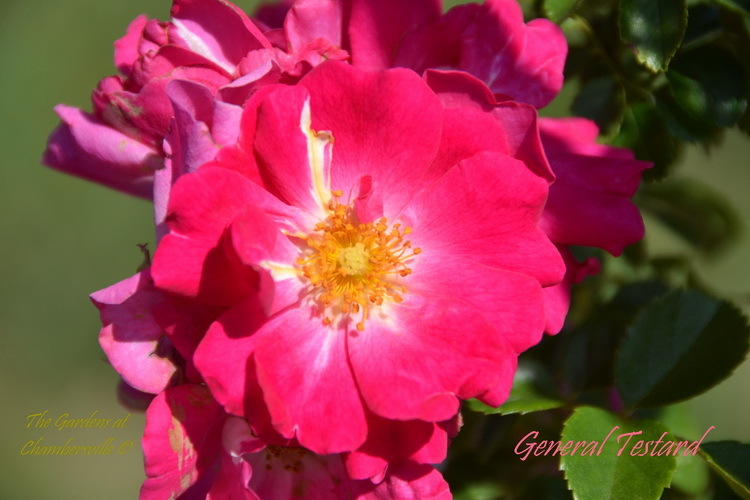 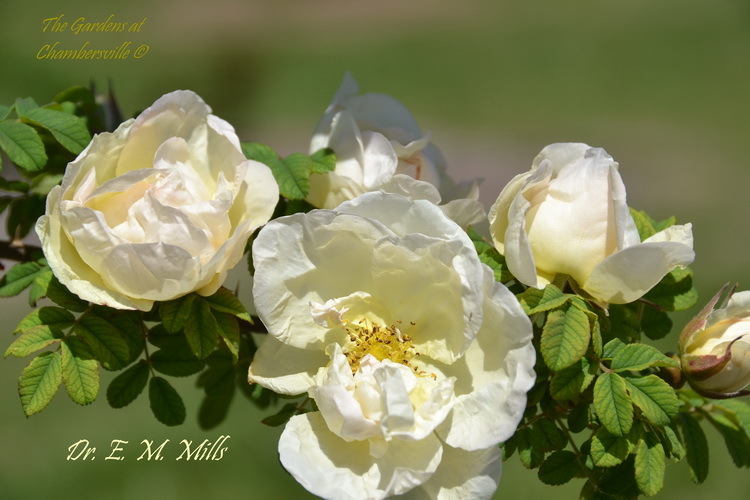 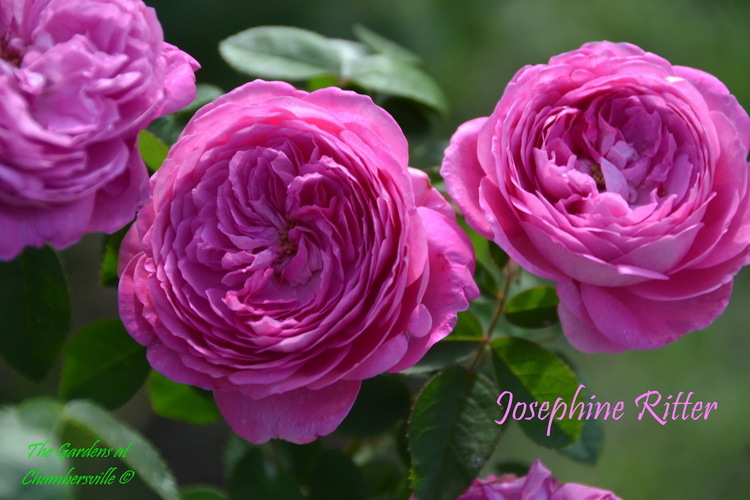 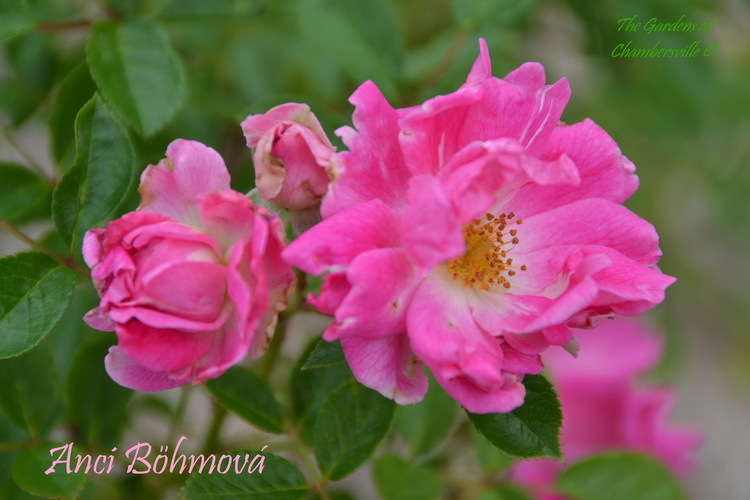 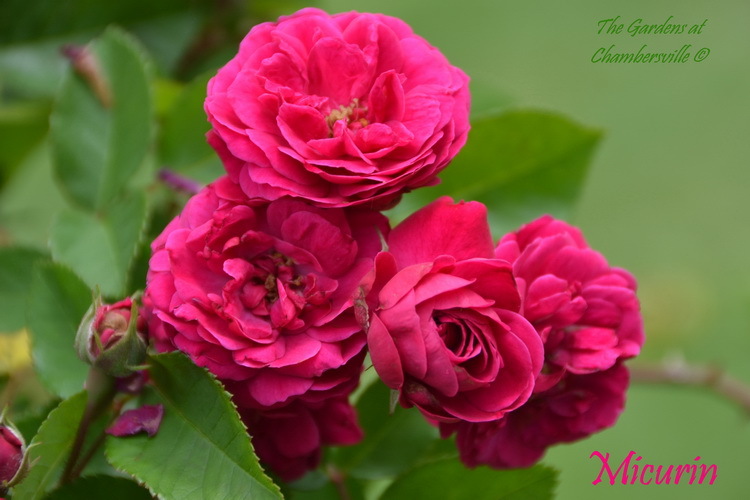 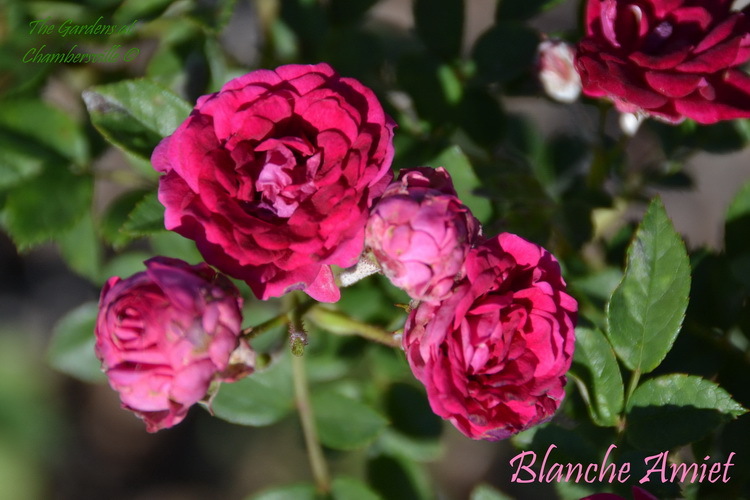 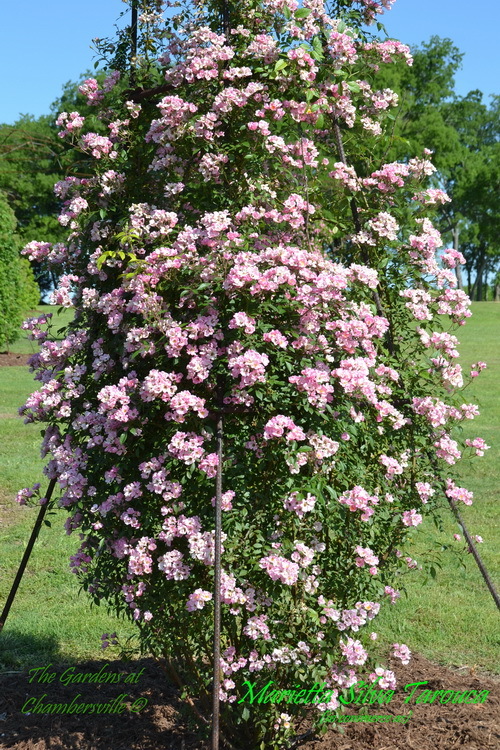 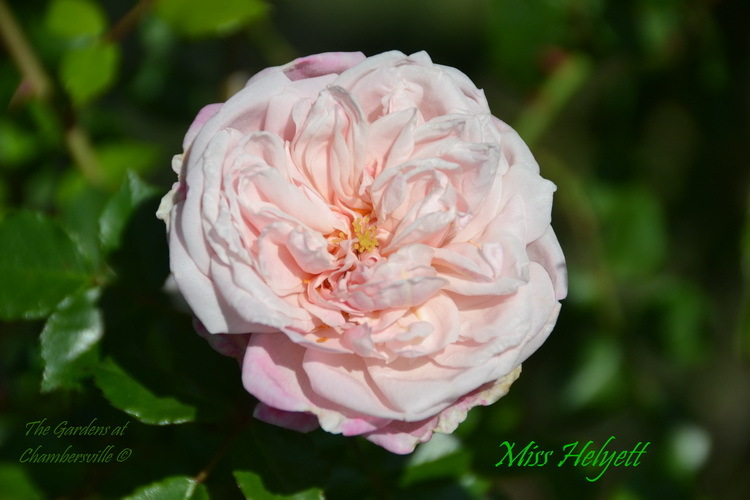 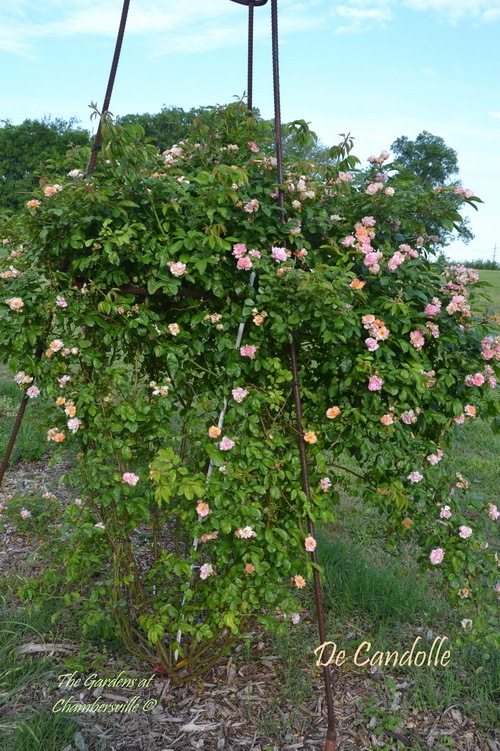 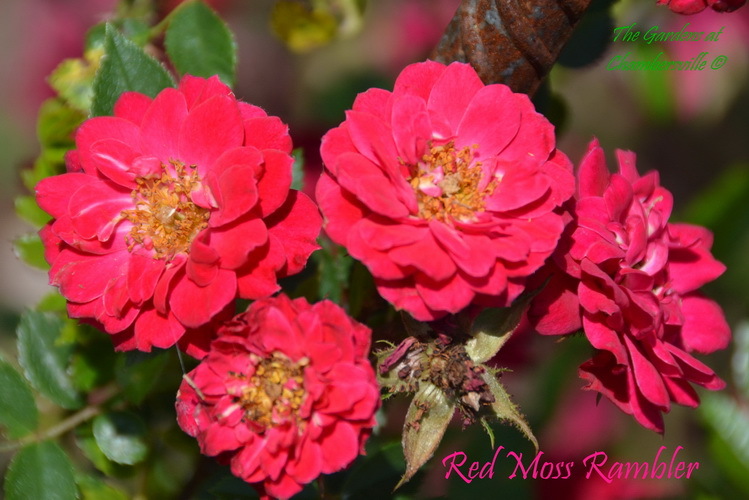 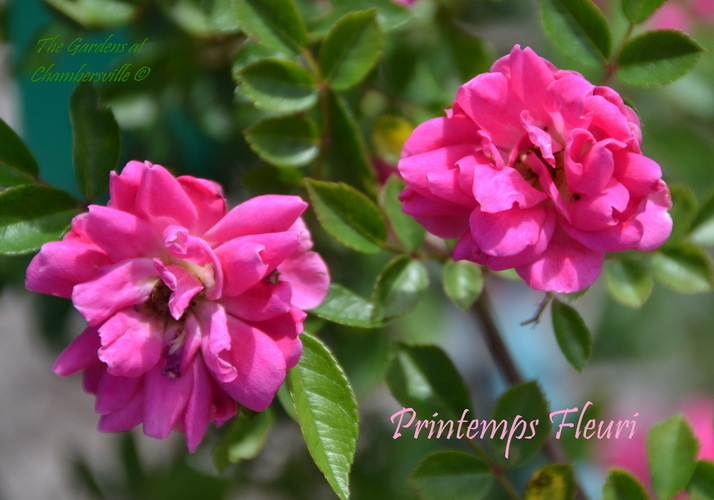 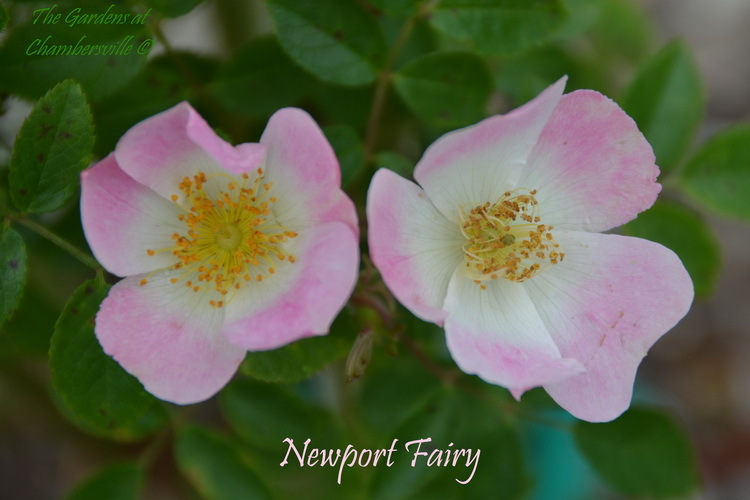 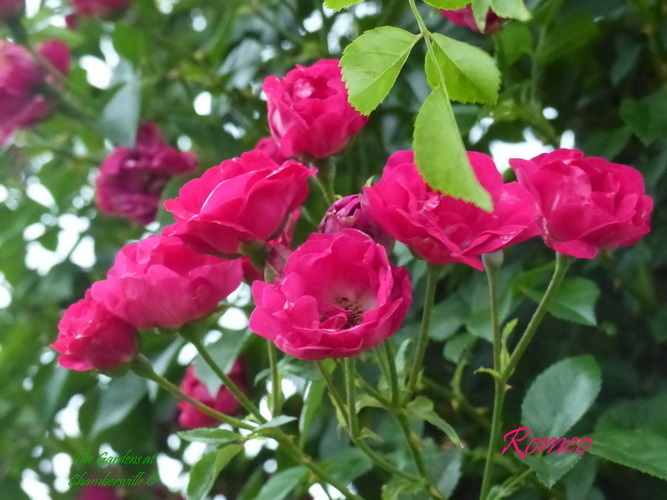 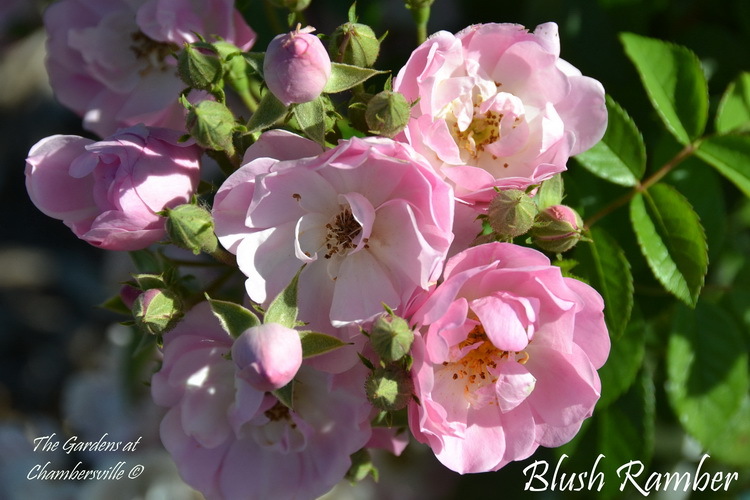 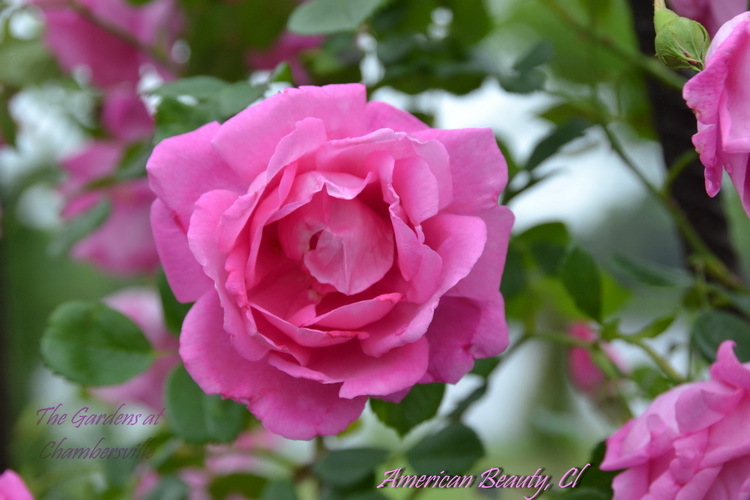 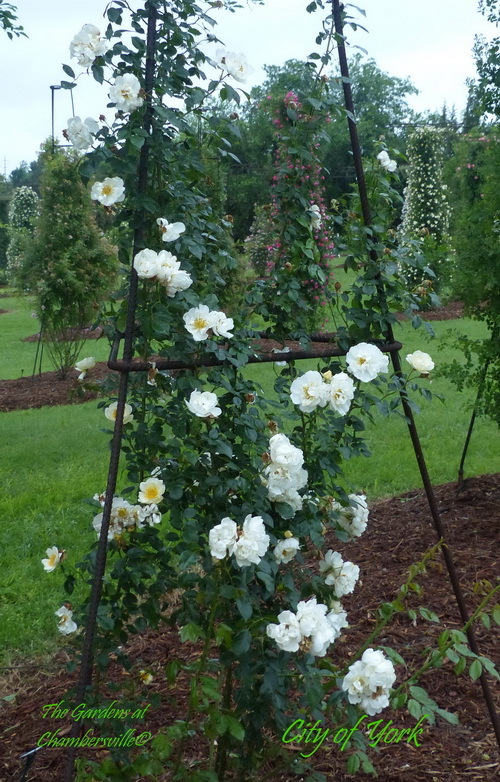 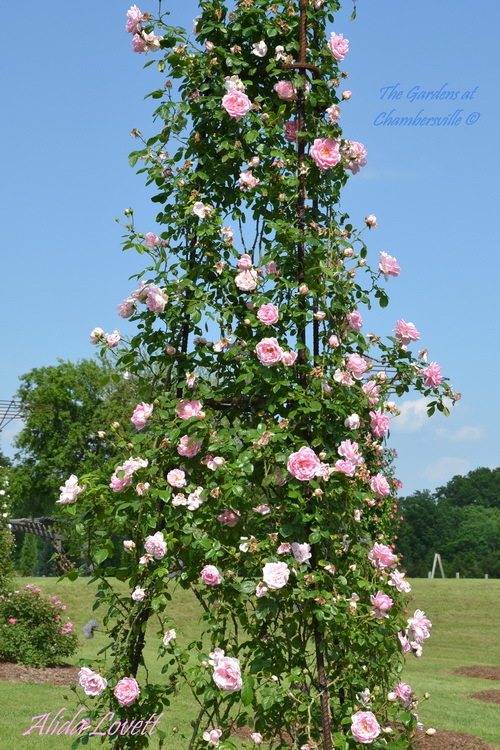 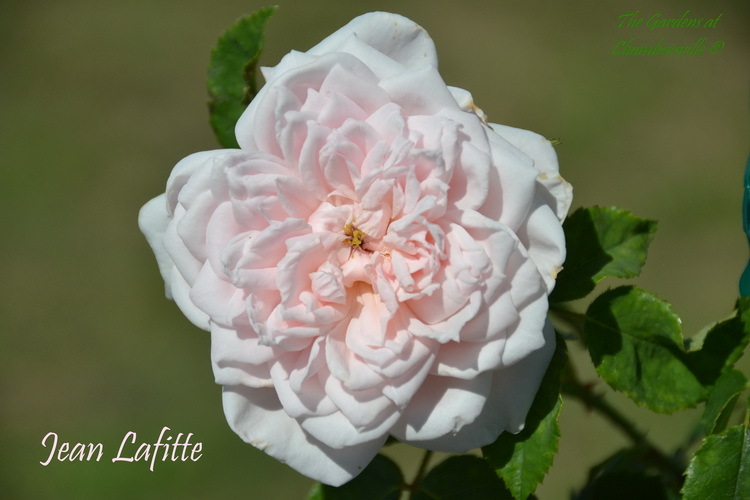 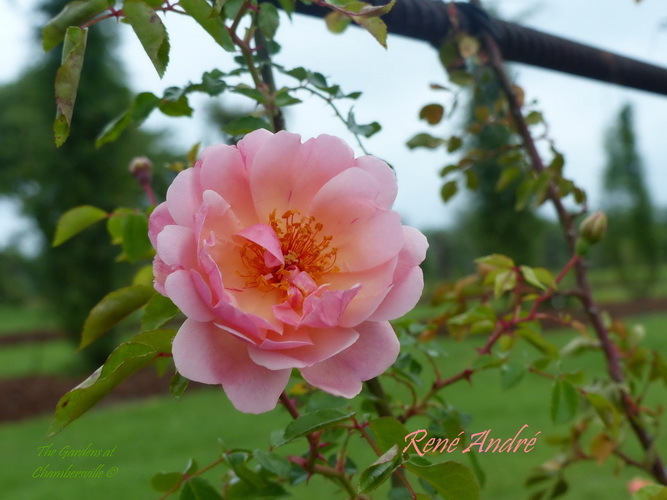 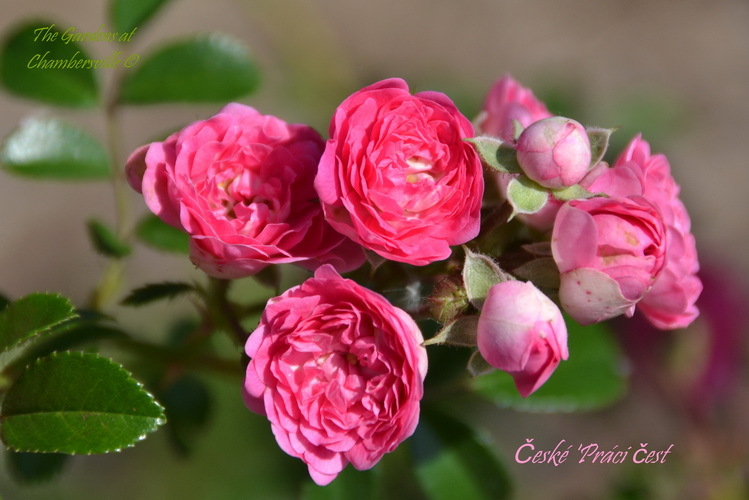 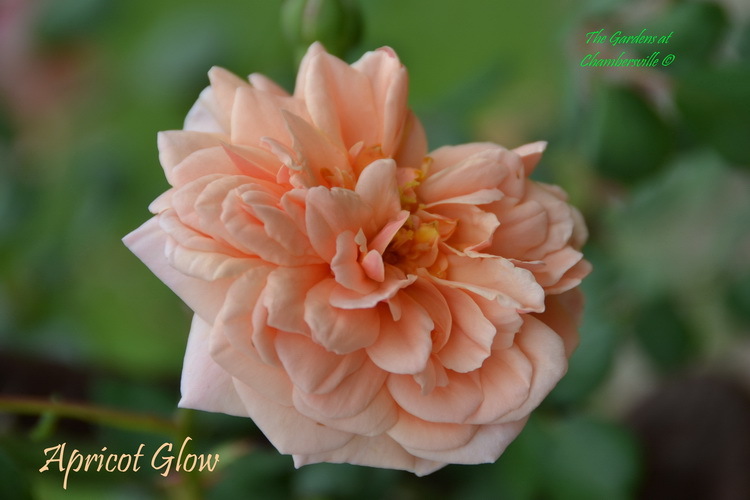 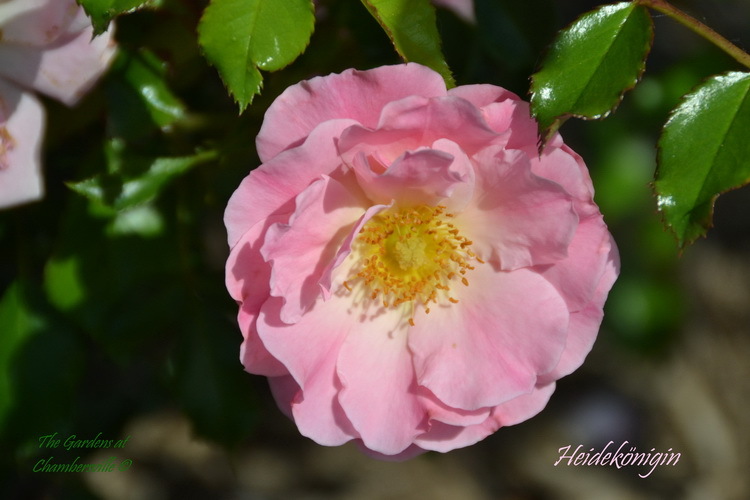 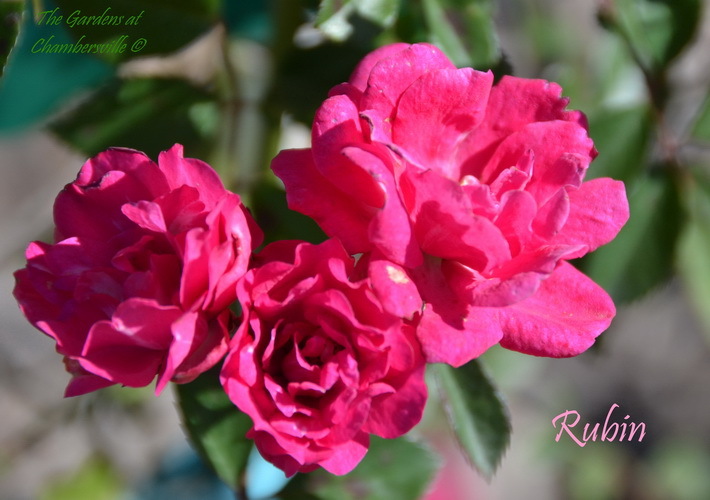 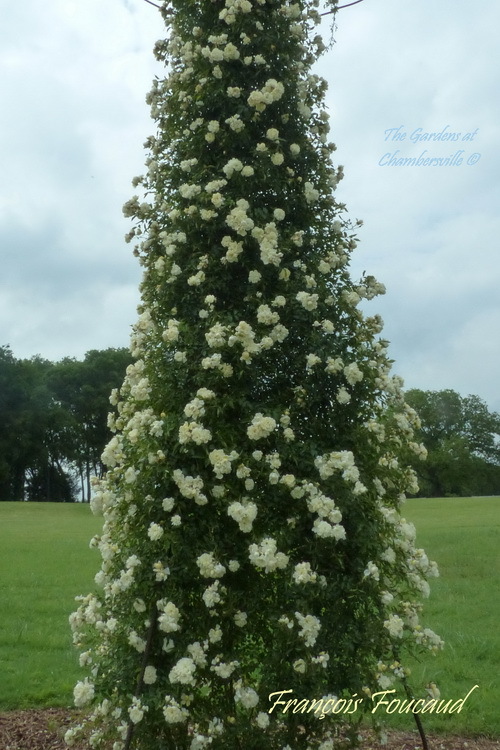 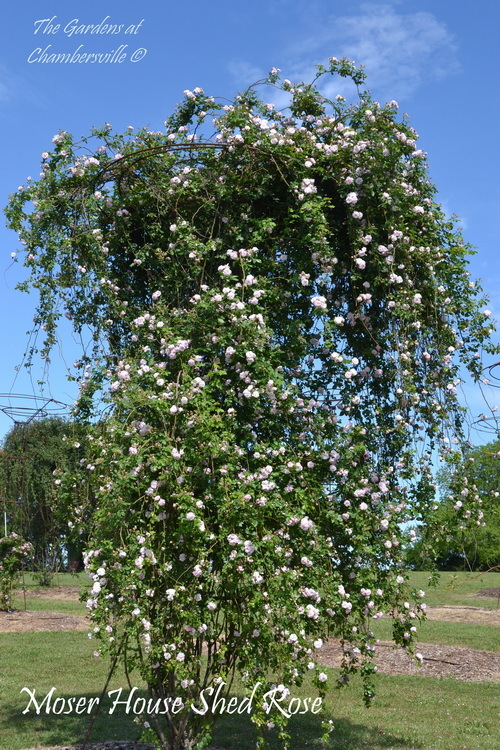 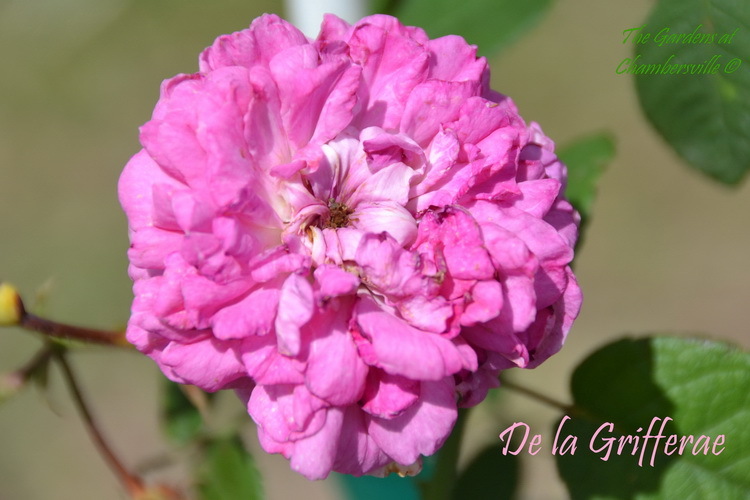 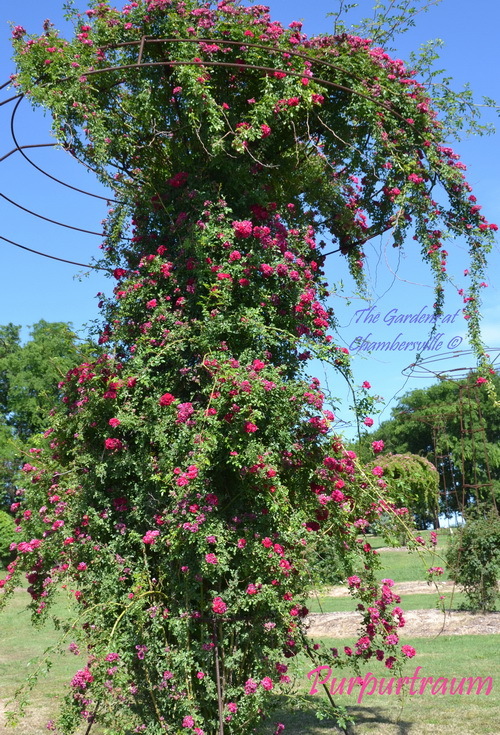 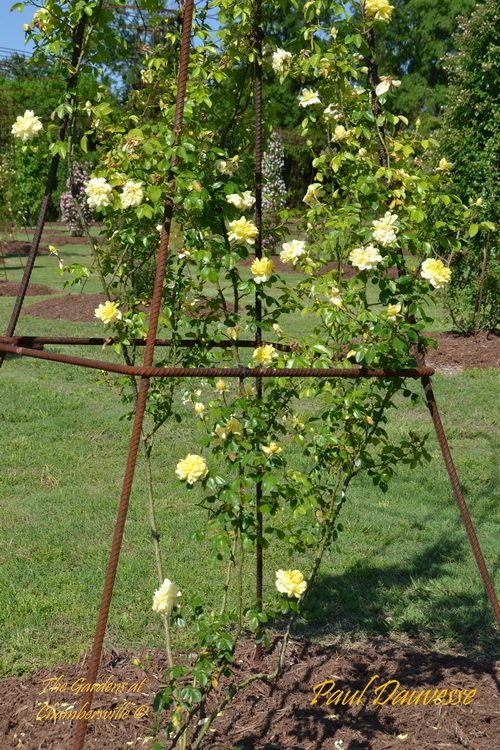 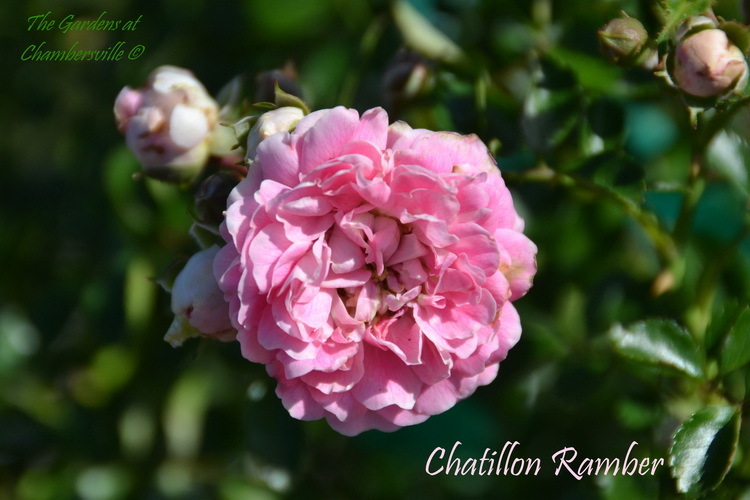 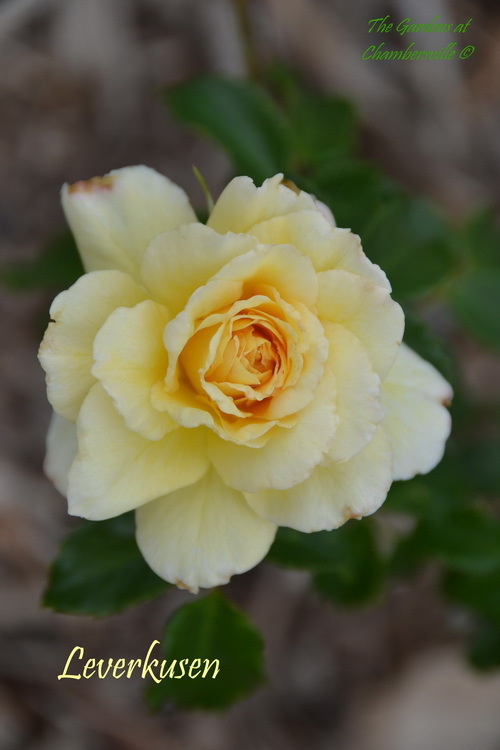 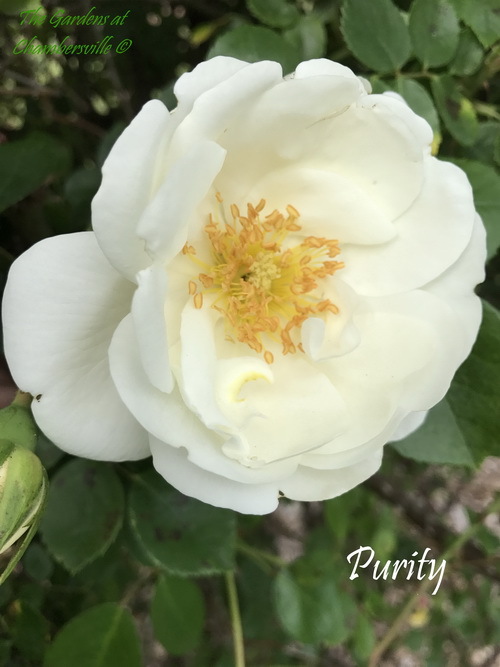 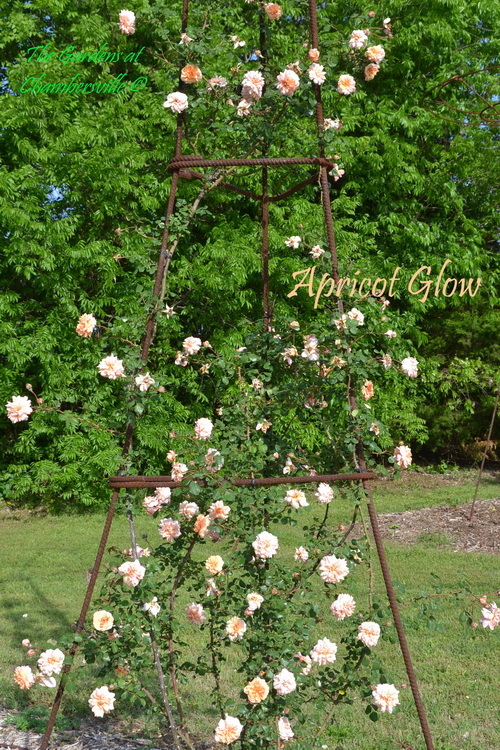 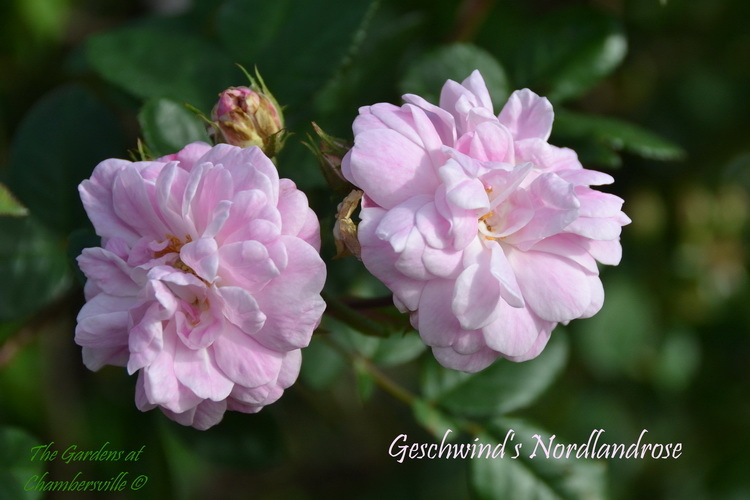 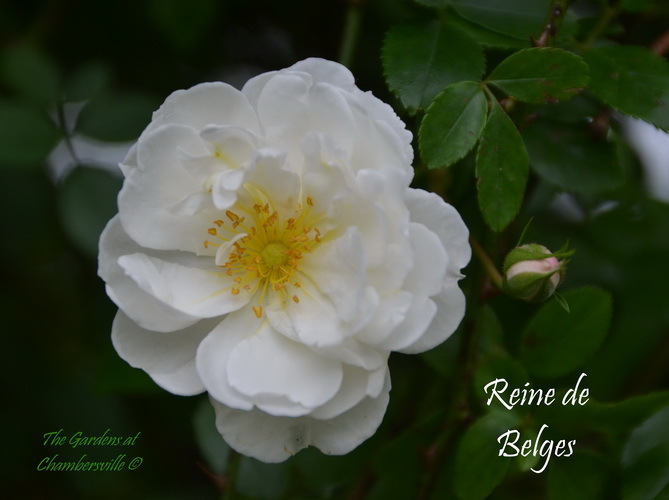 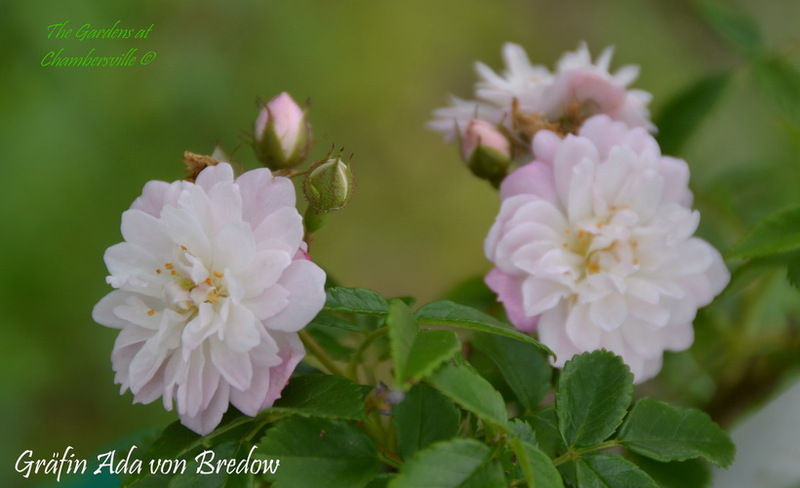 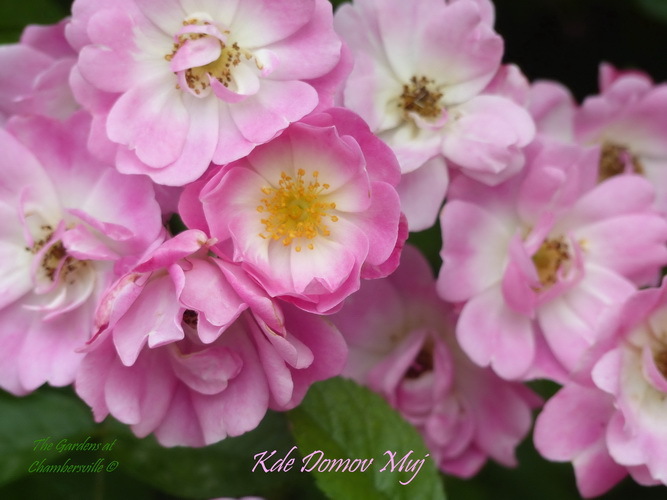 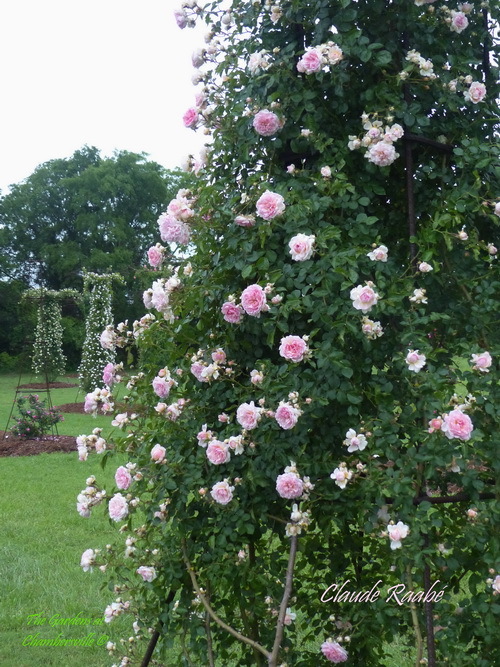 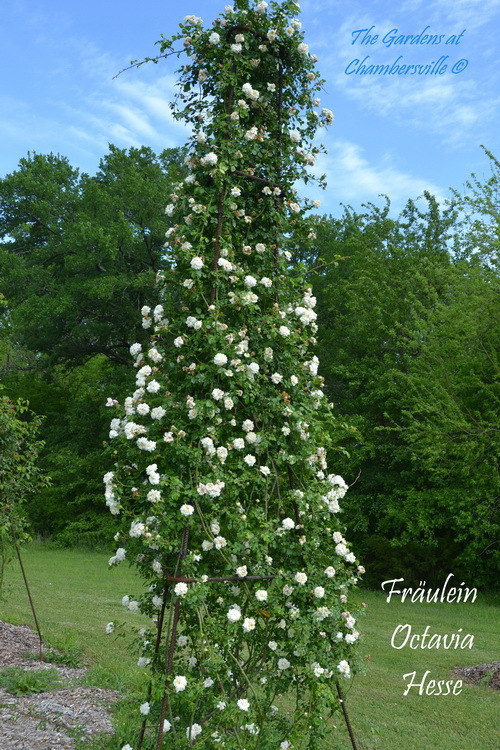 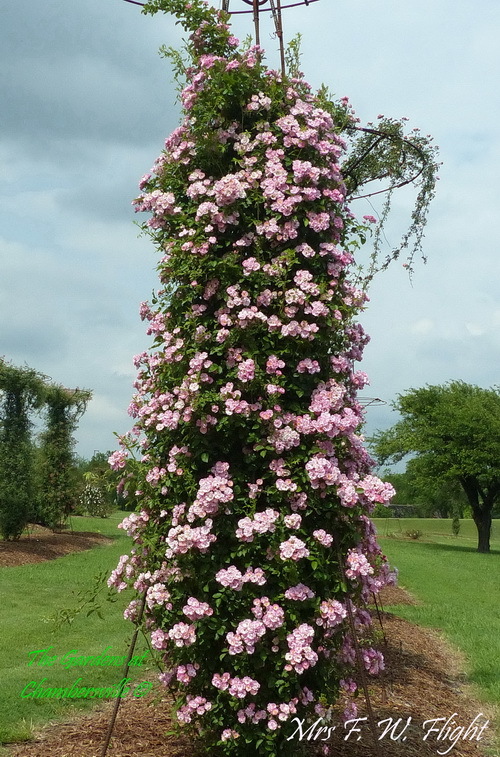 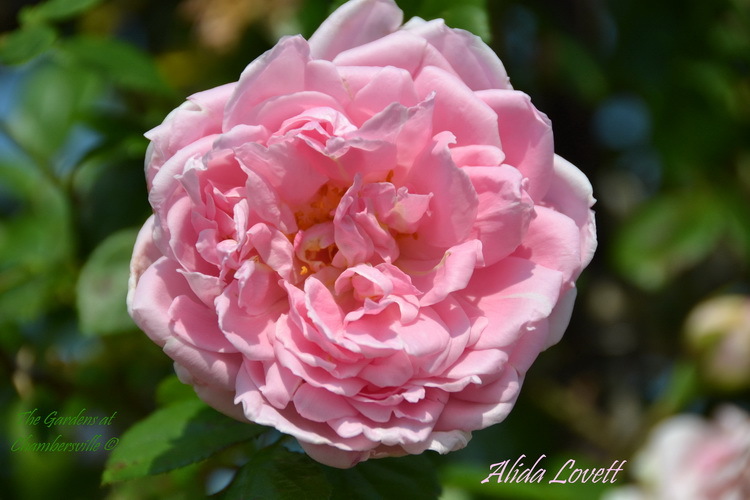 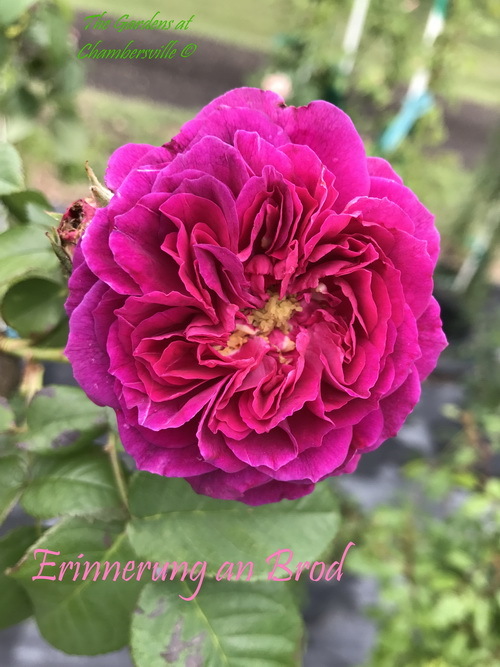 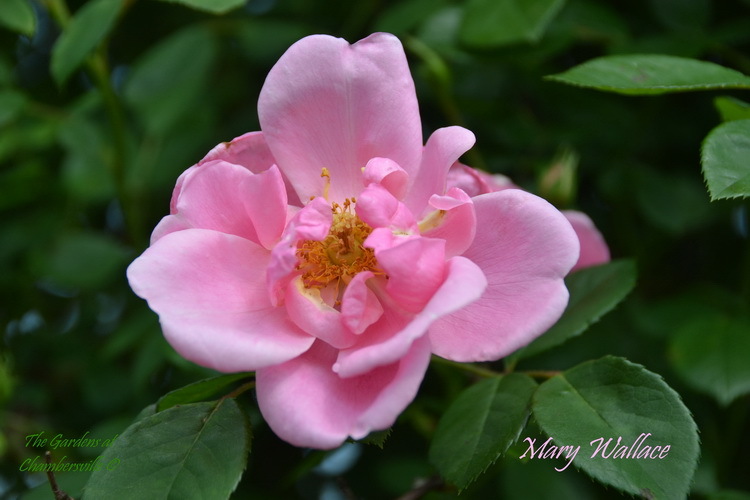 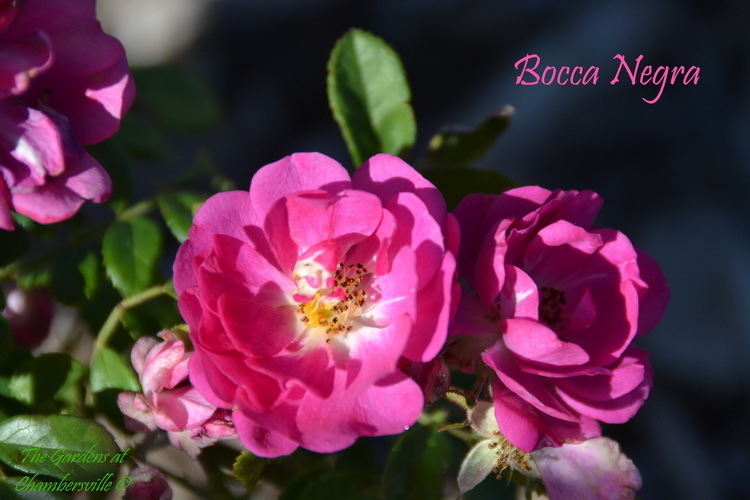 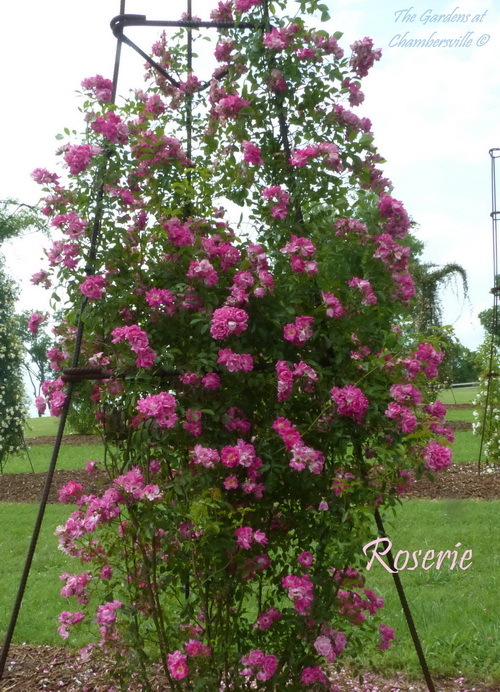 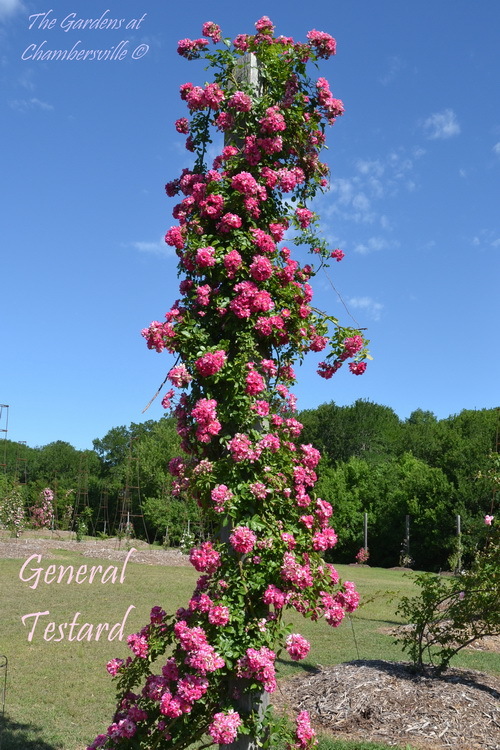 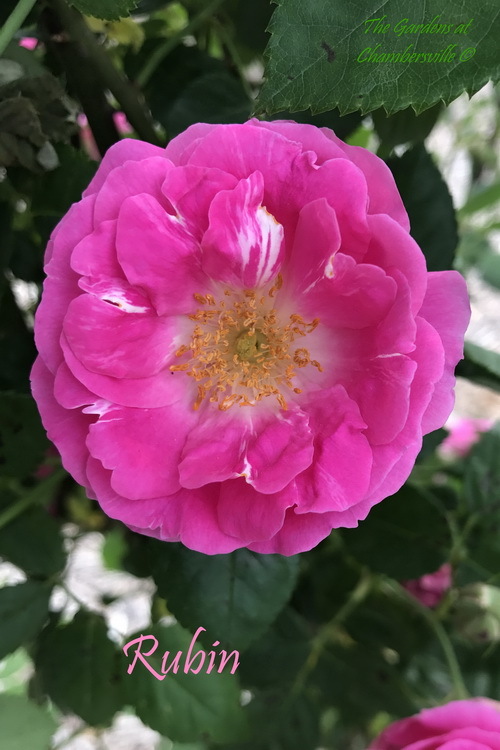 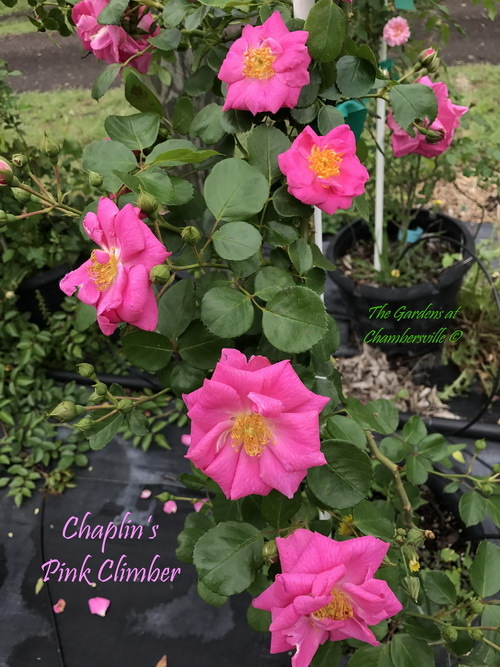 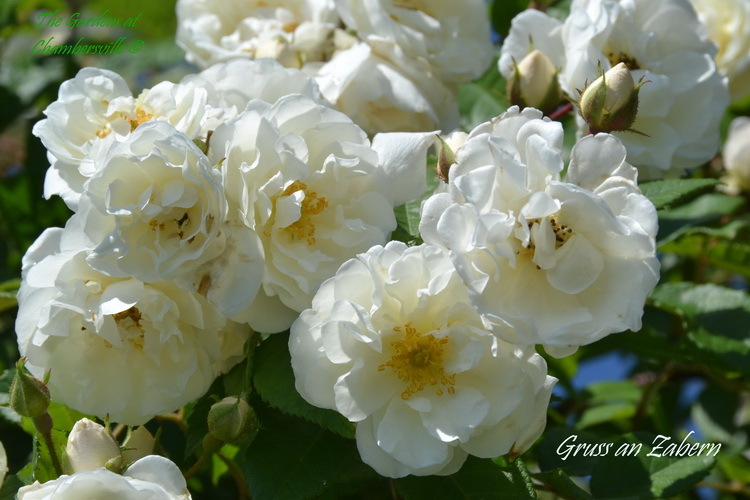 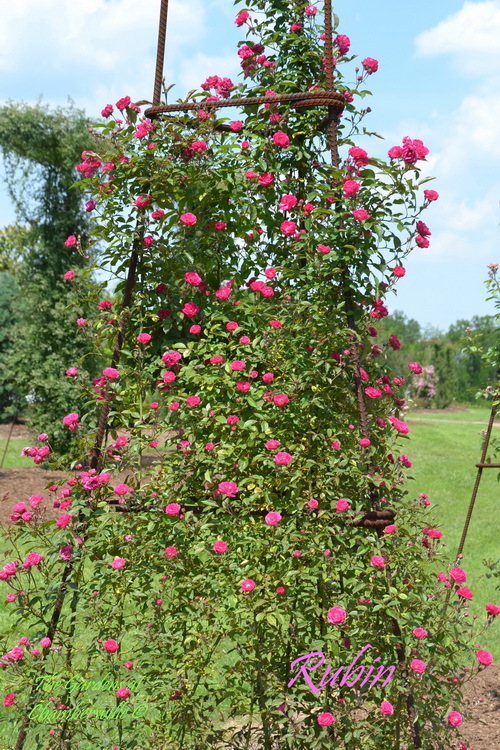 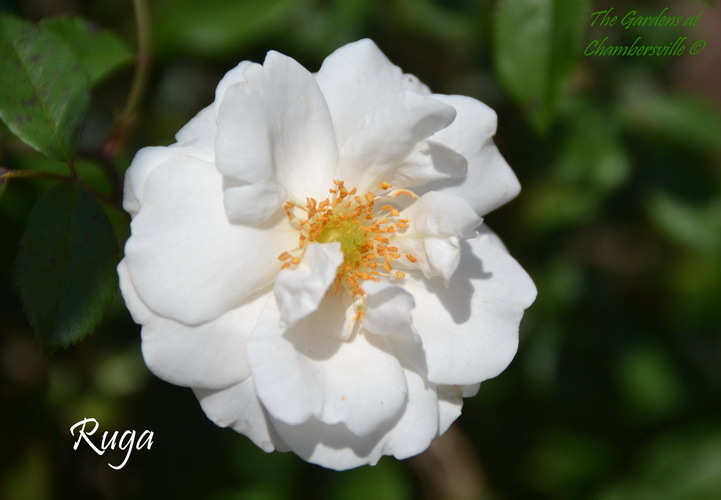 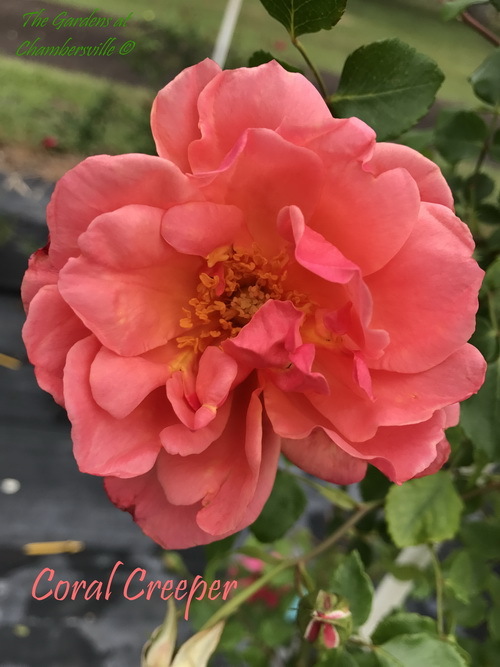 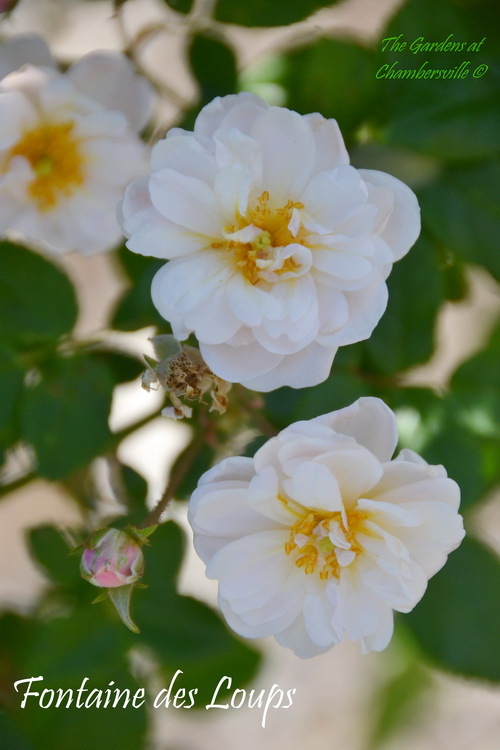 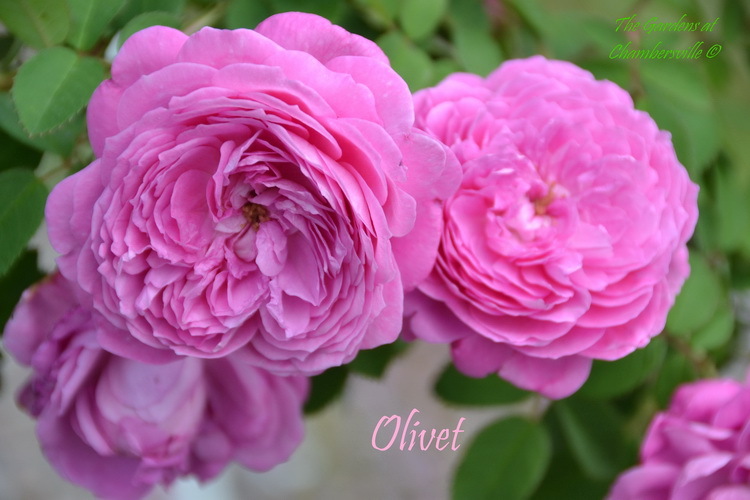 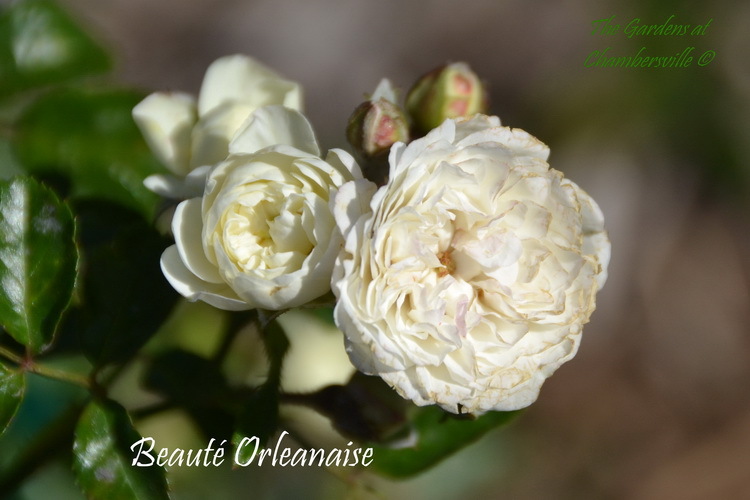 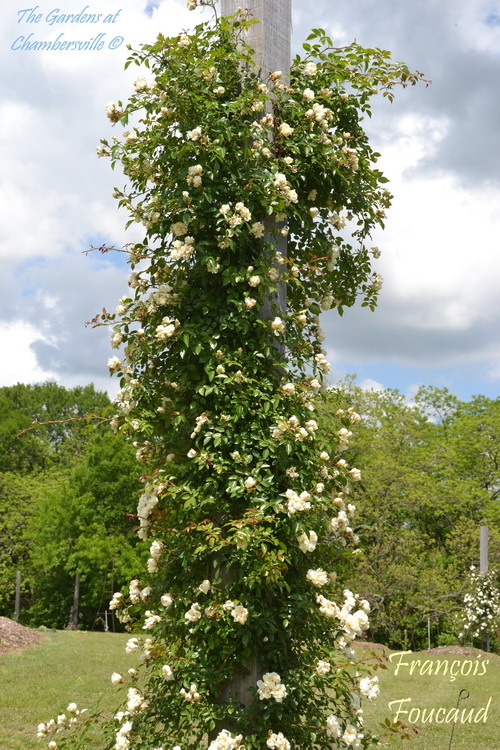 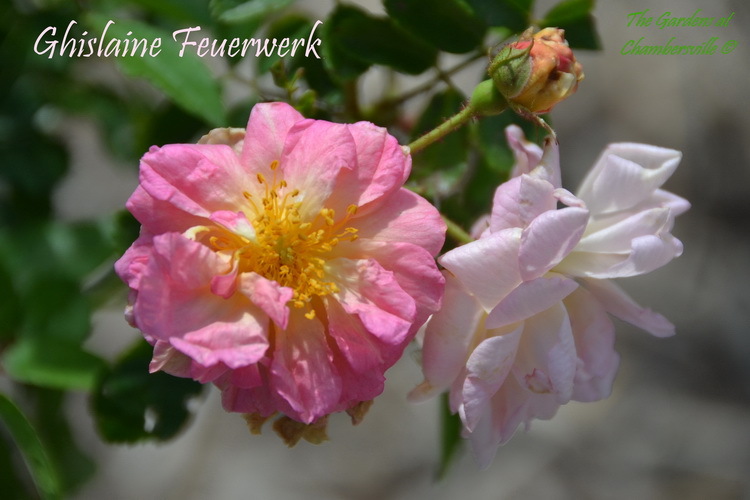 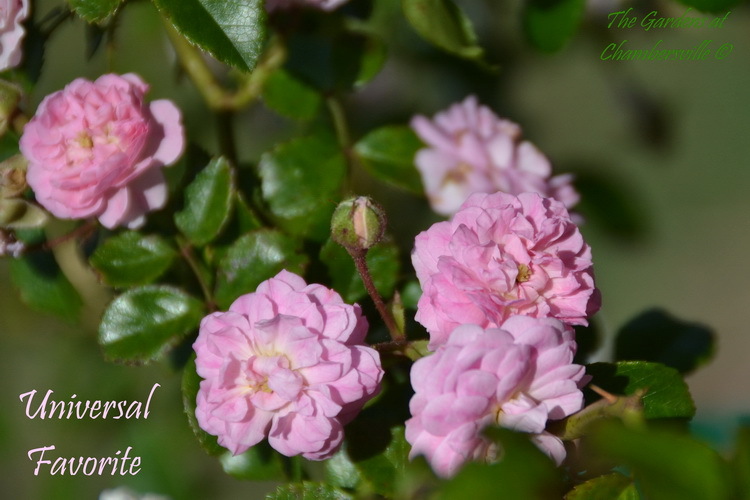 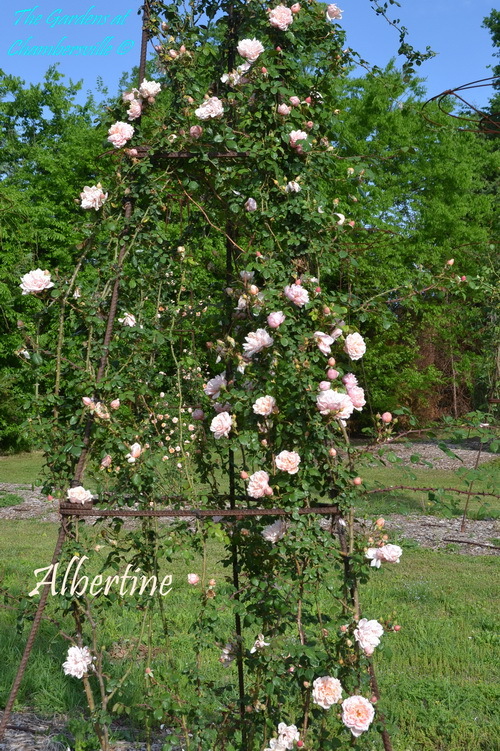 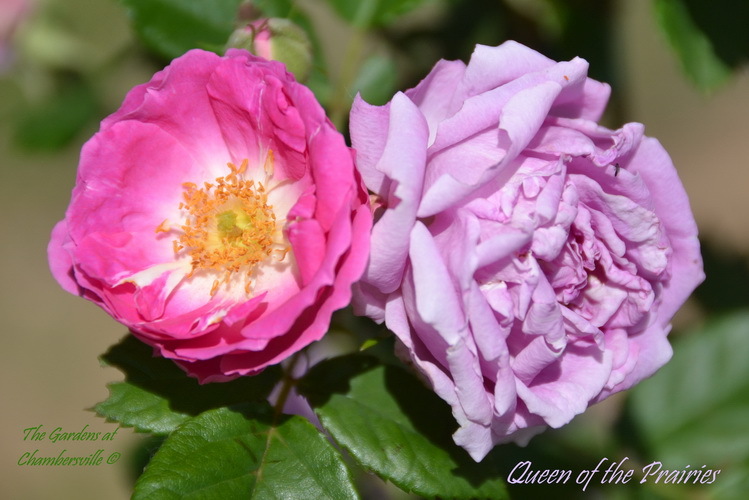 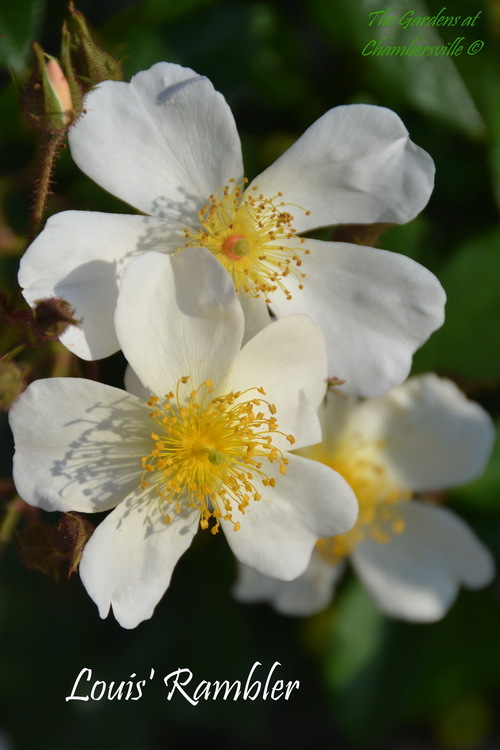 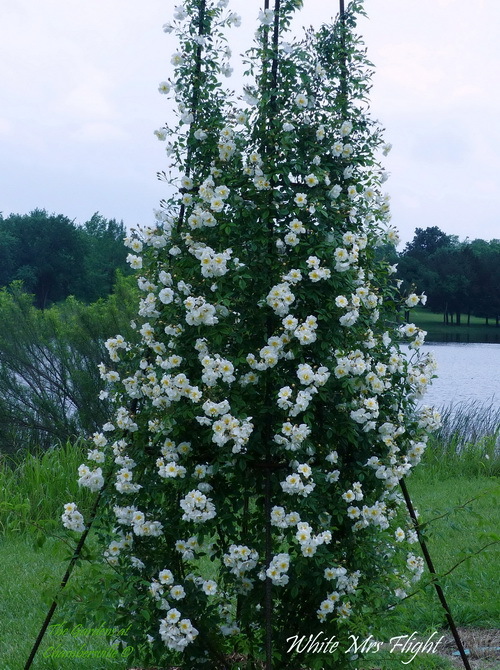 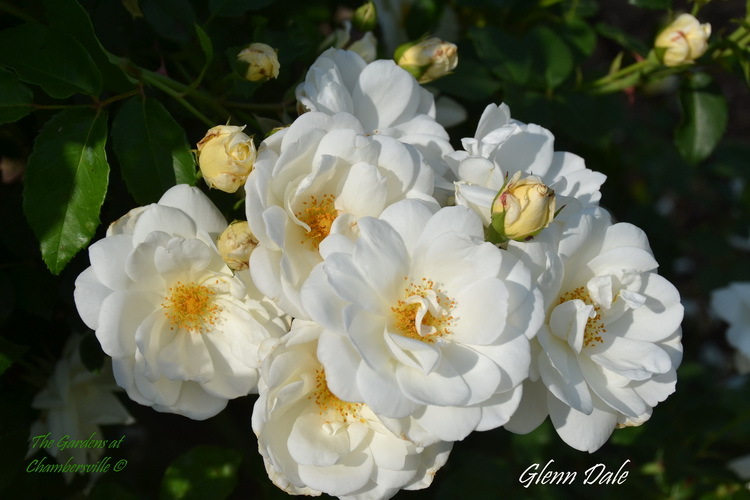 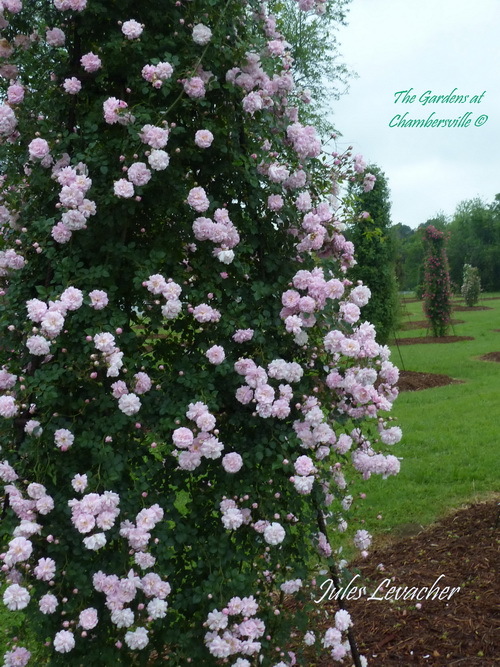 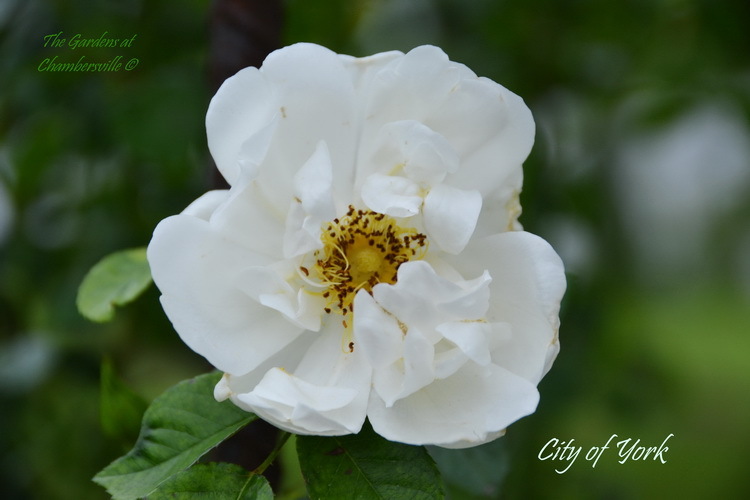 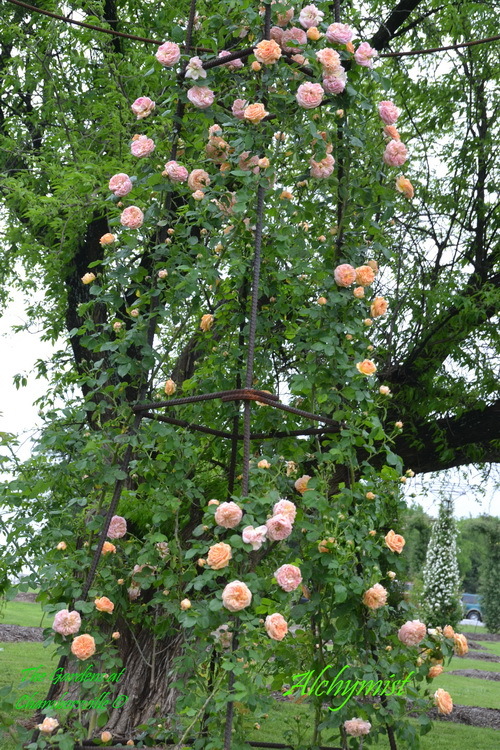 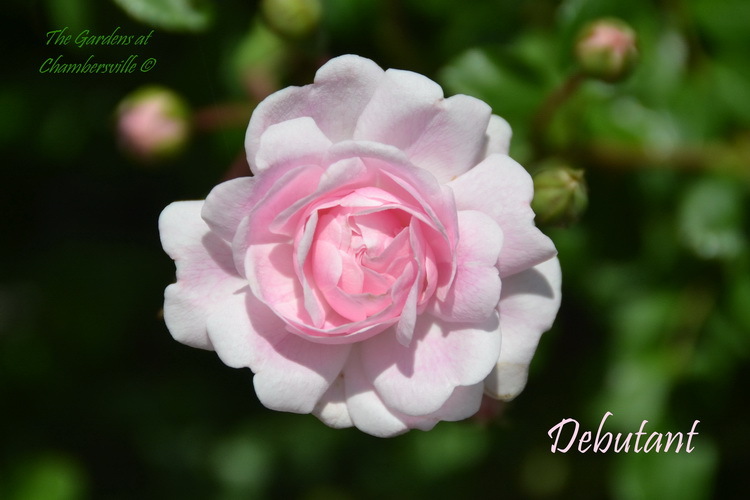 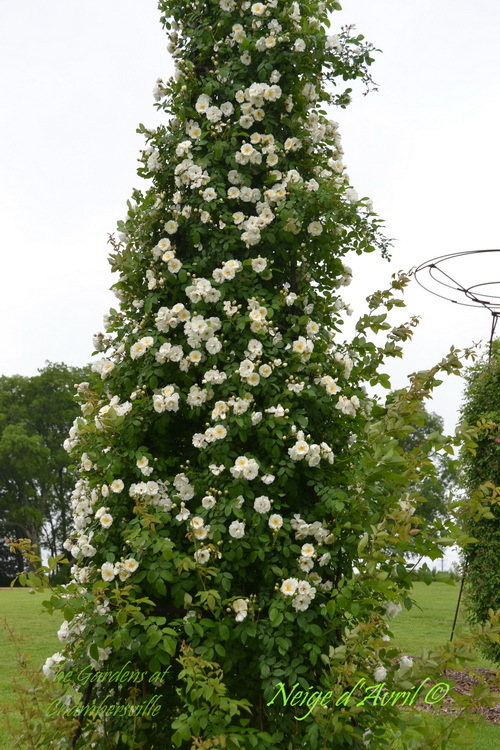 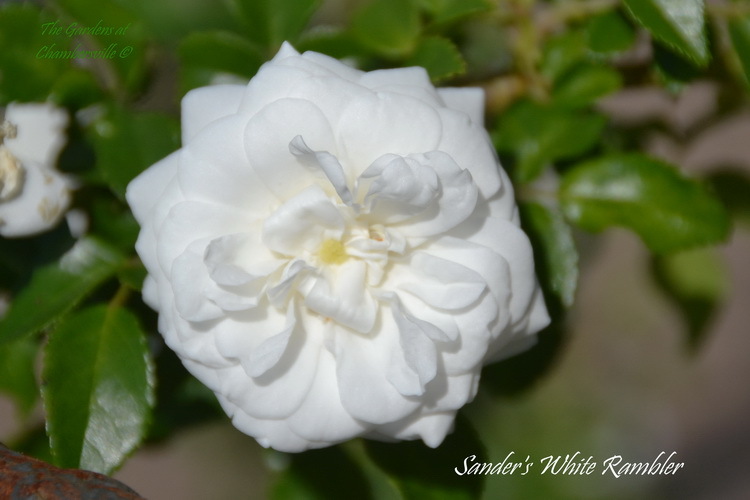 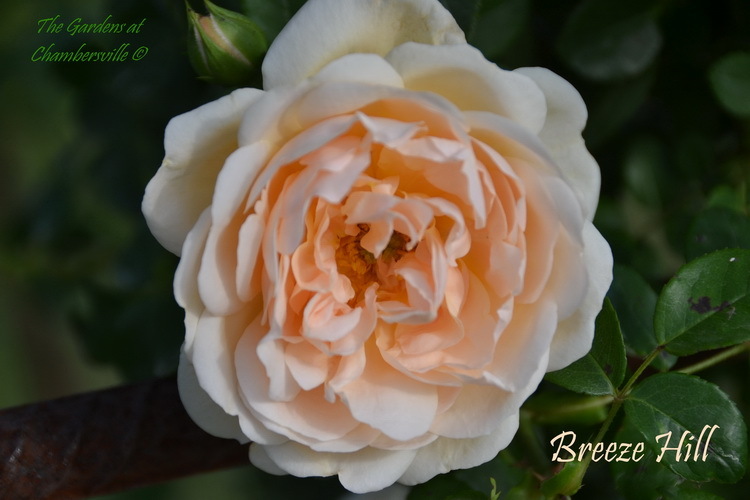 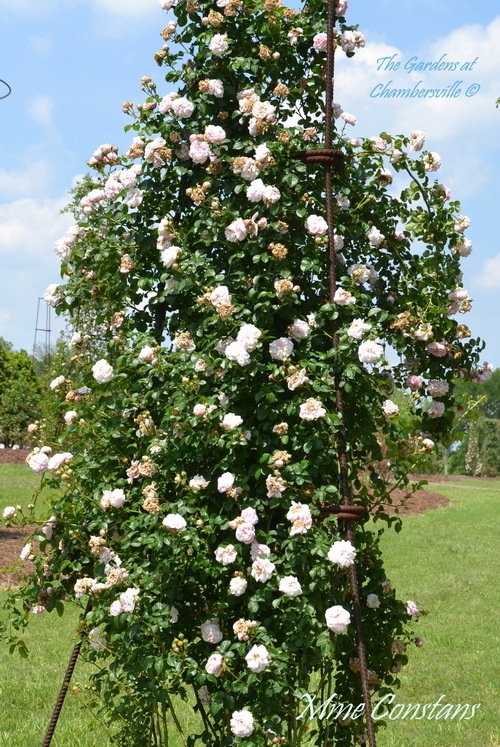 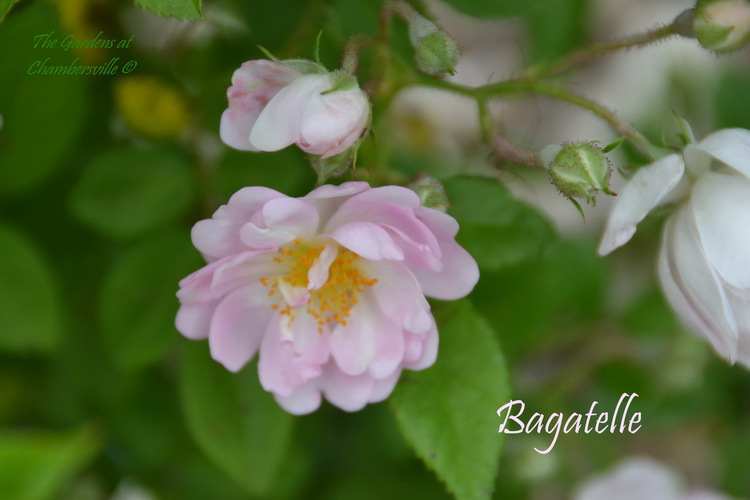 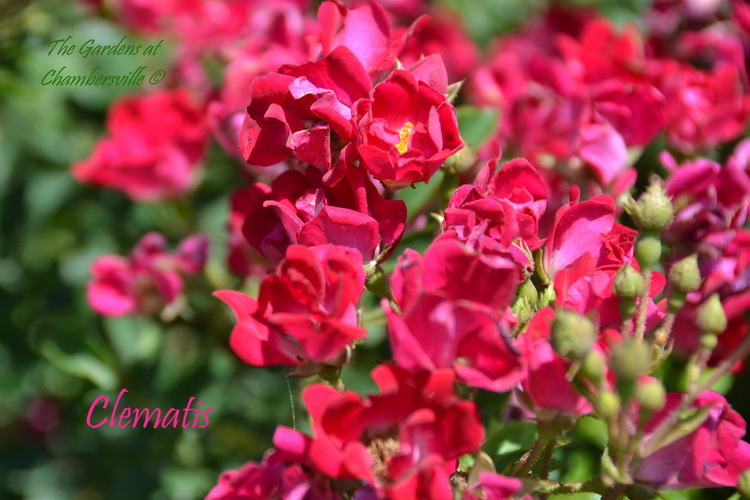 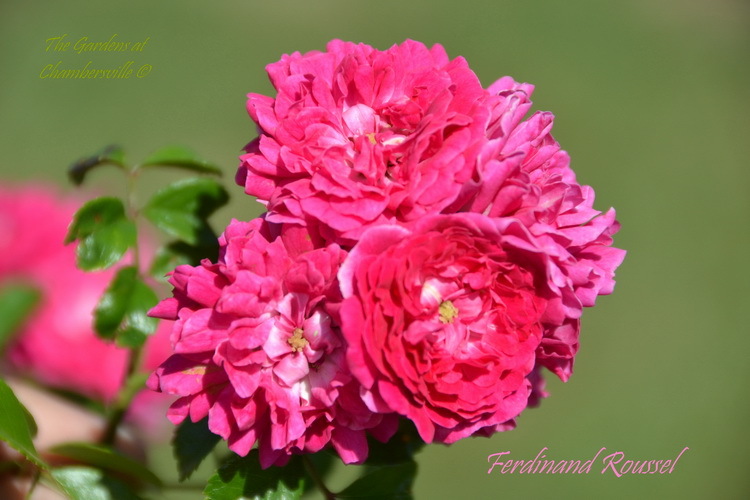 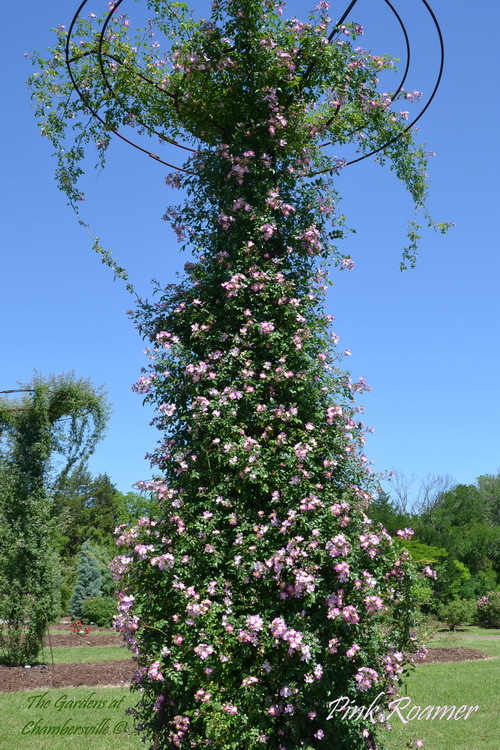 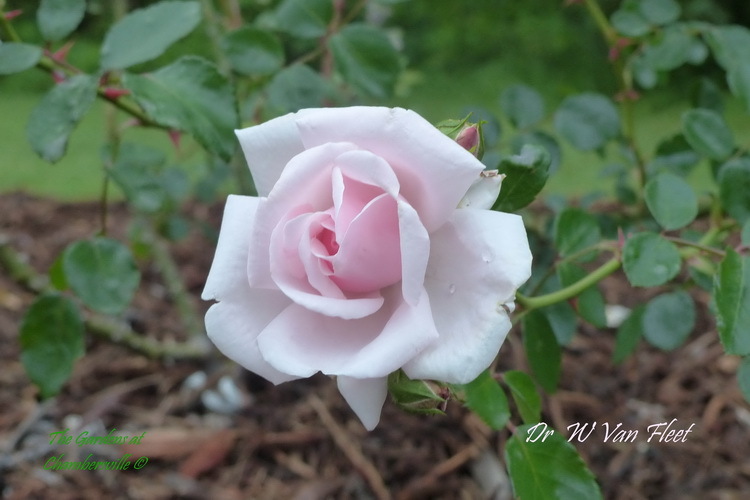 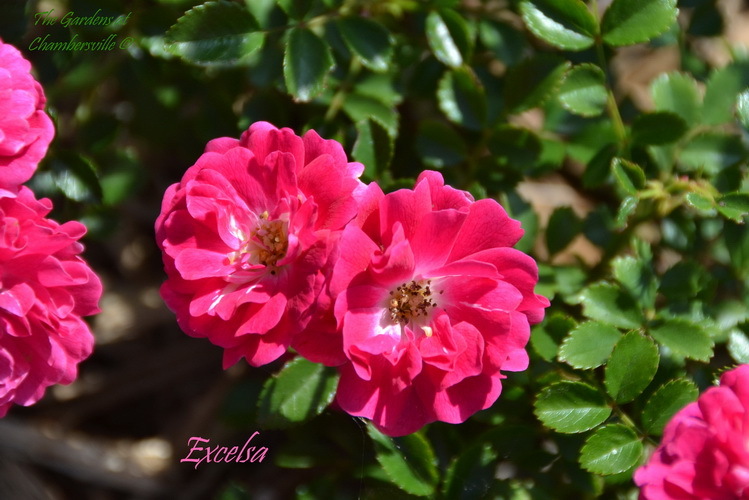 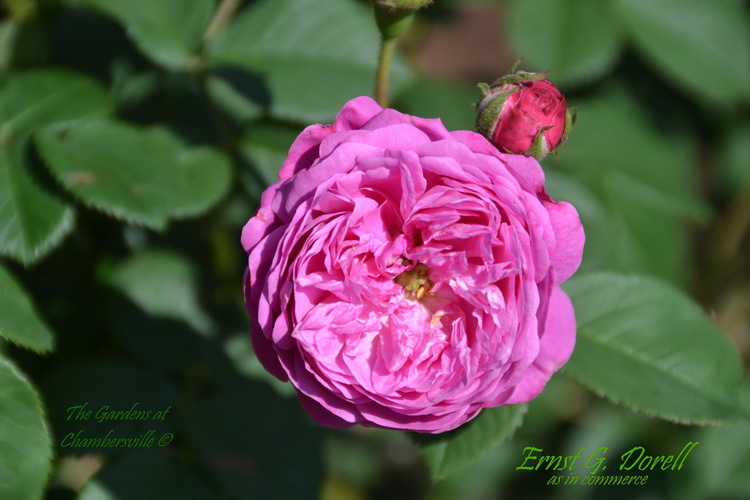 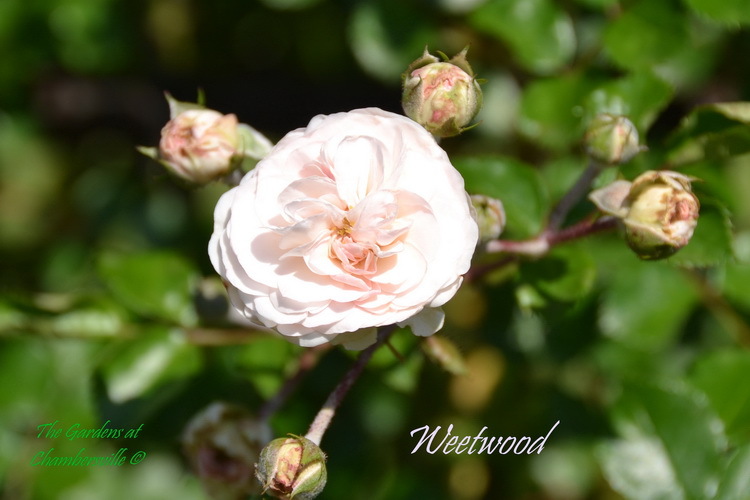 These photos represent roses received through 2016, we will updating the list and adding additional photos of more varieties over the next year. 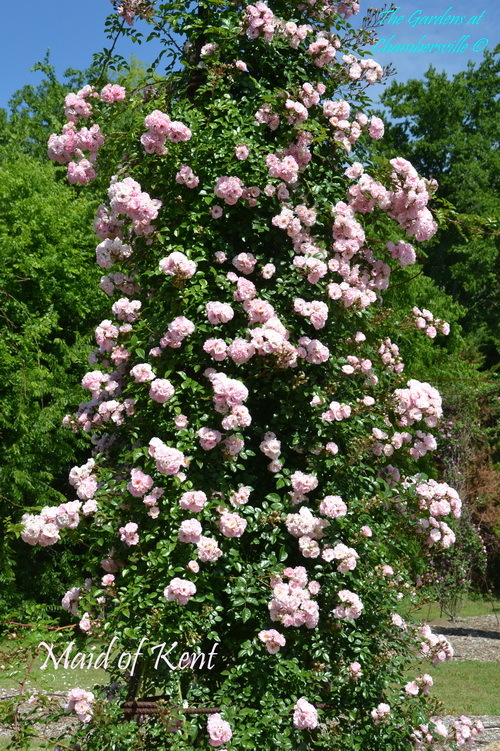 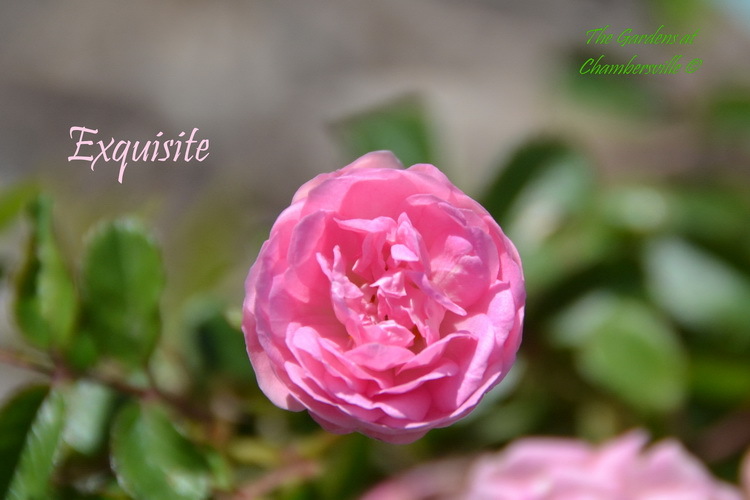 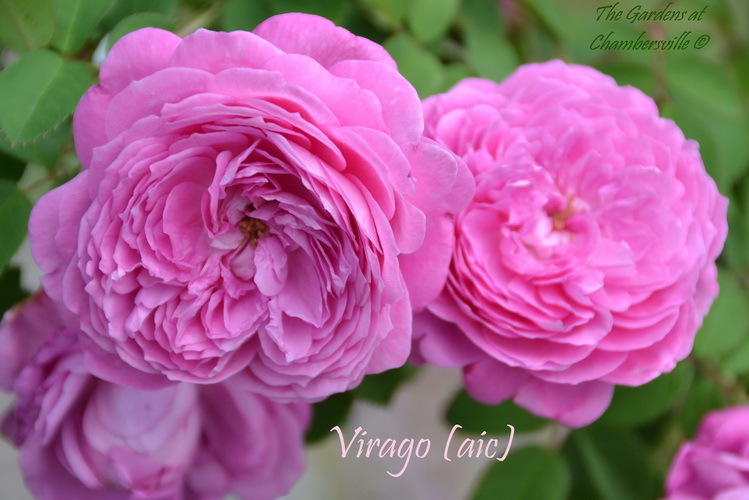 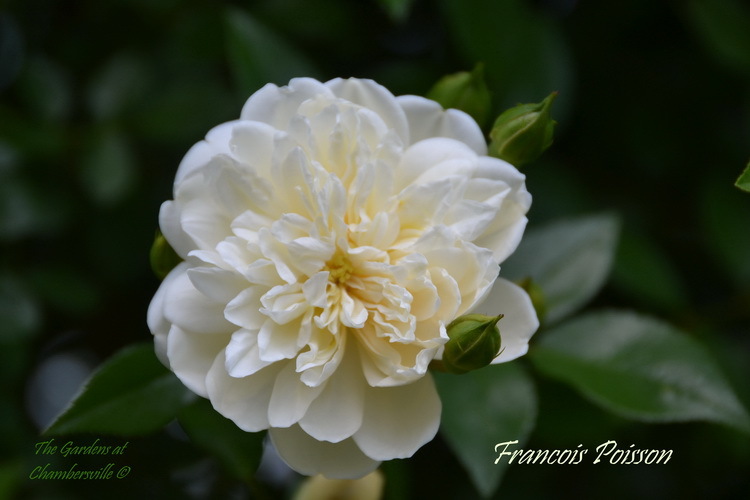 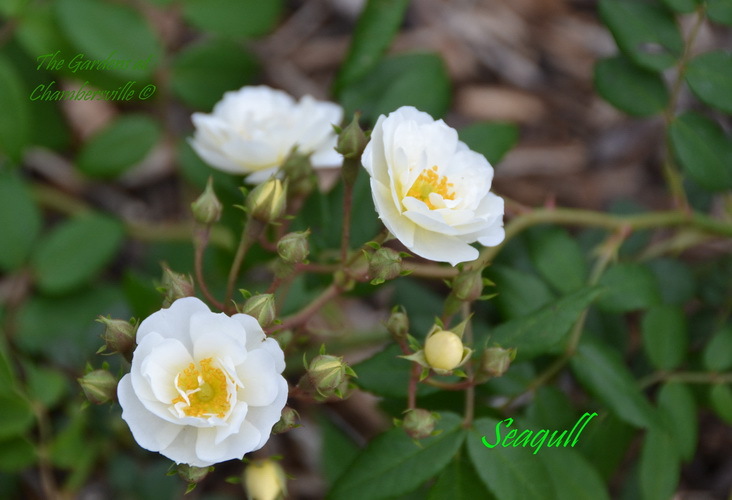 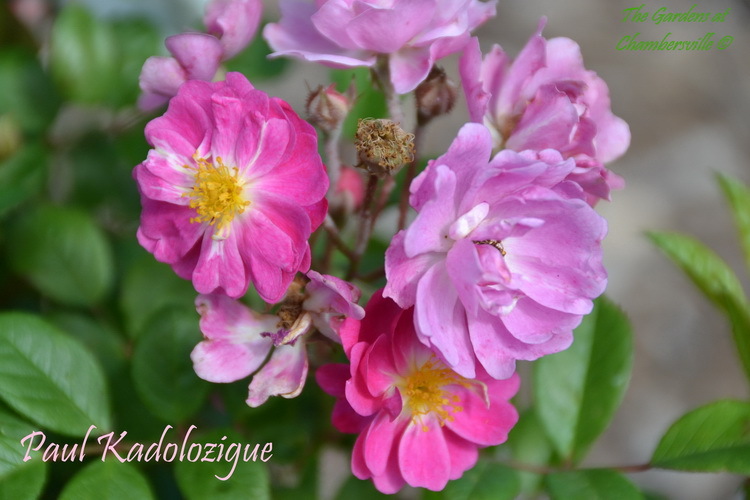 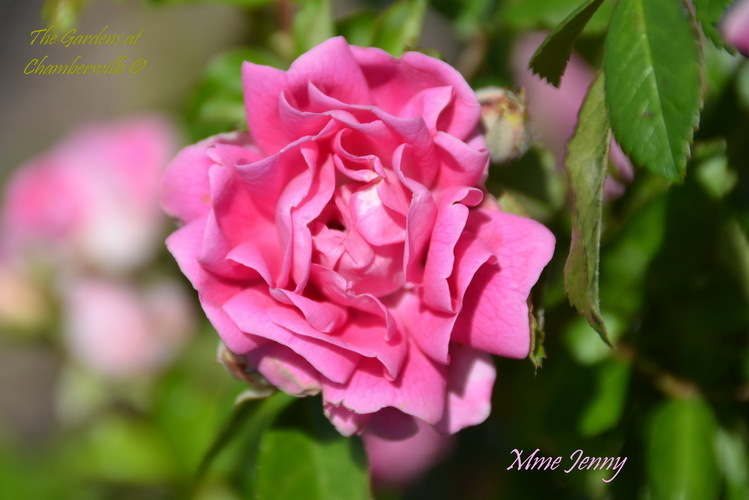 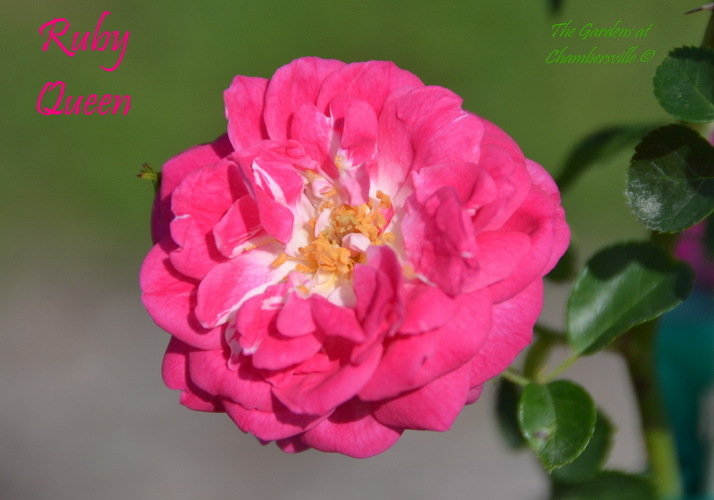 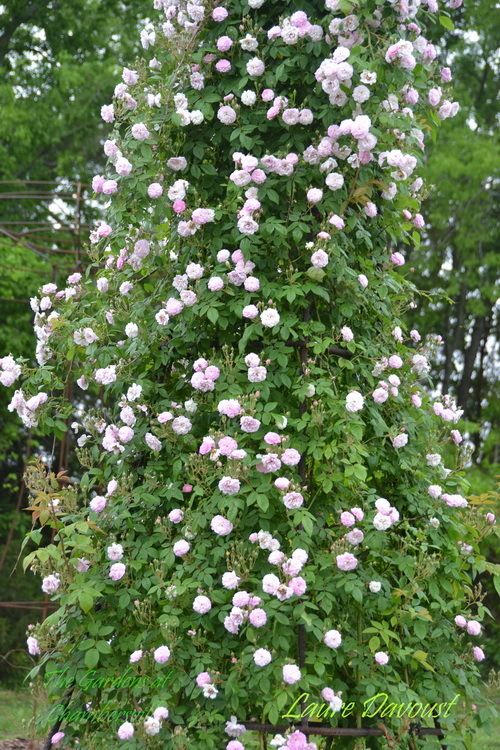 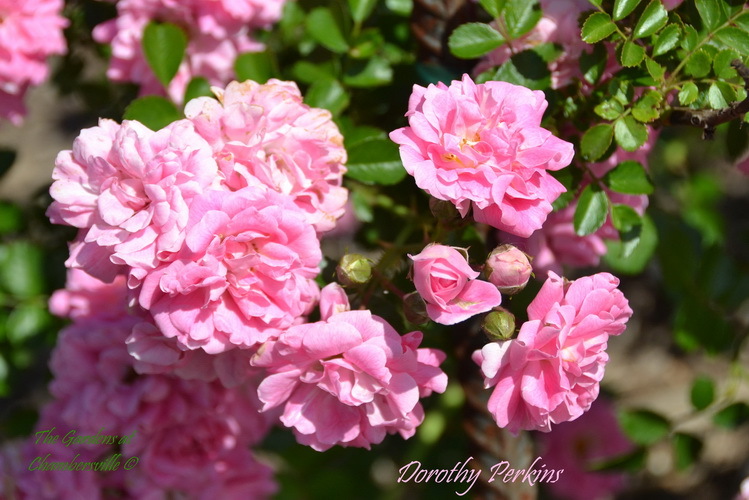 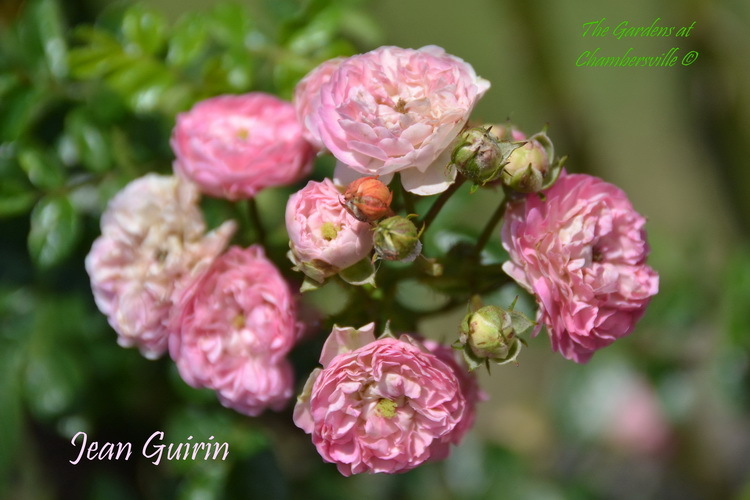 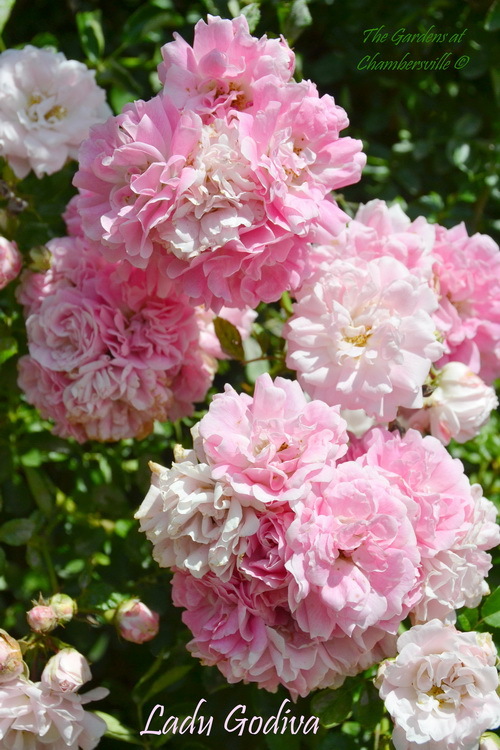 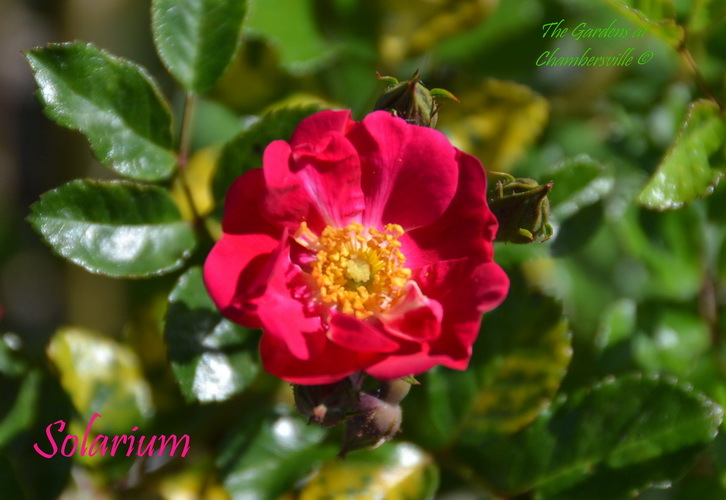 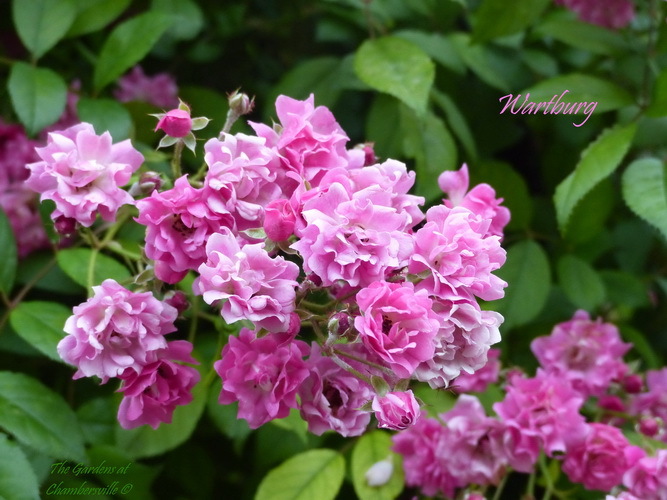 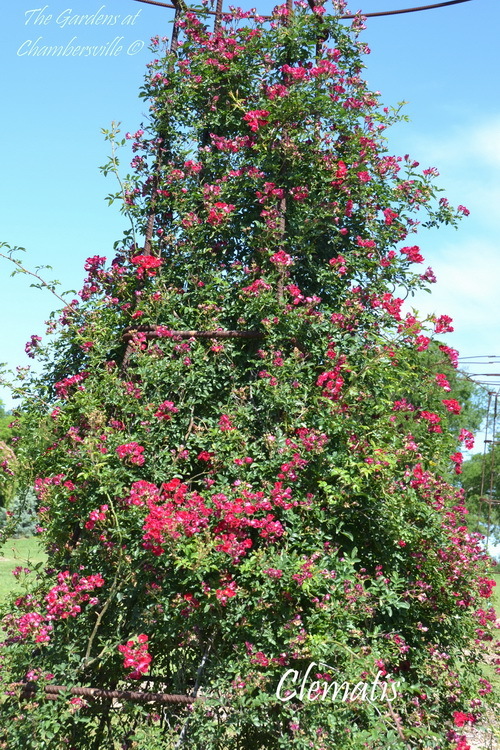 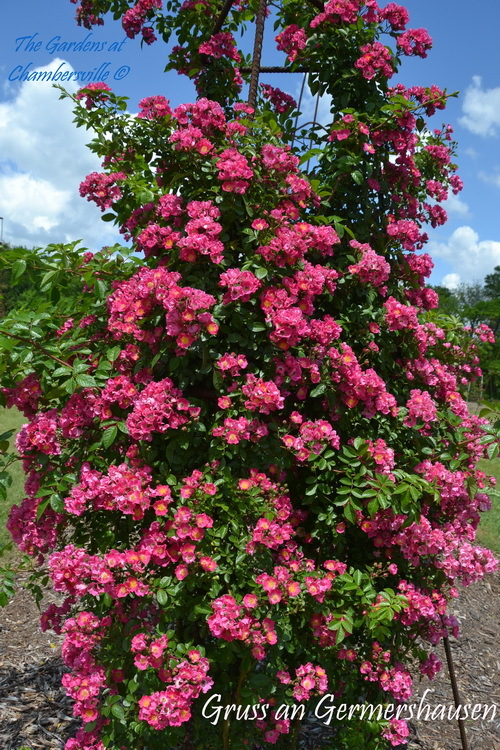 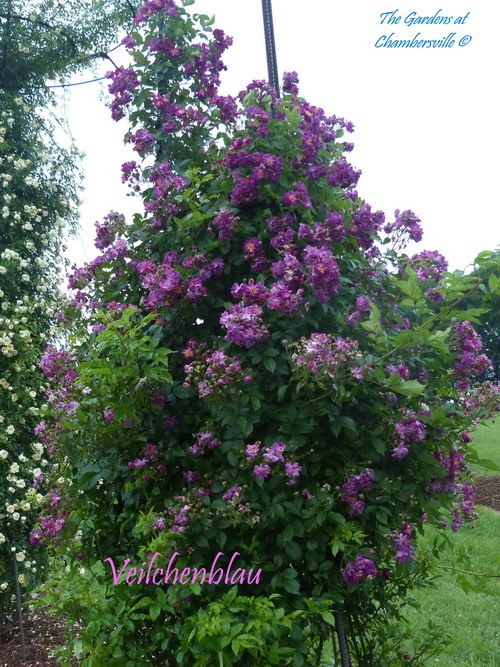 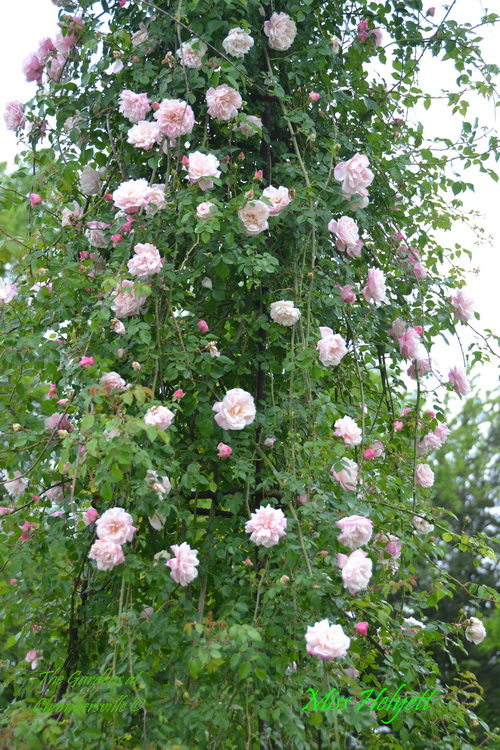 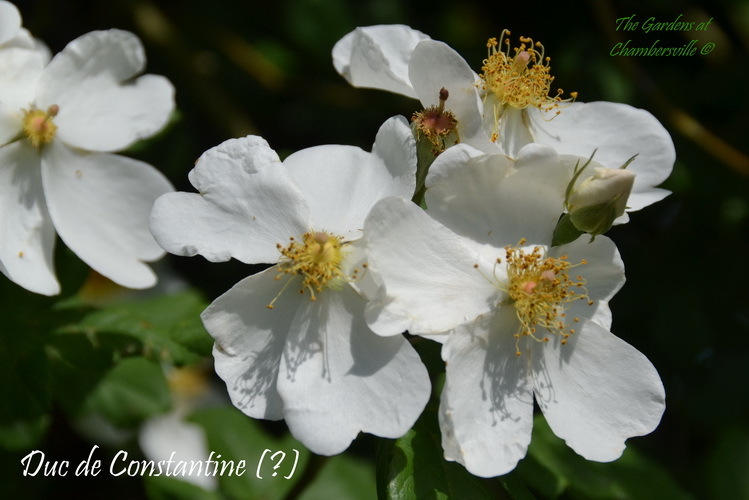 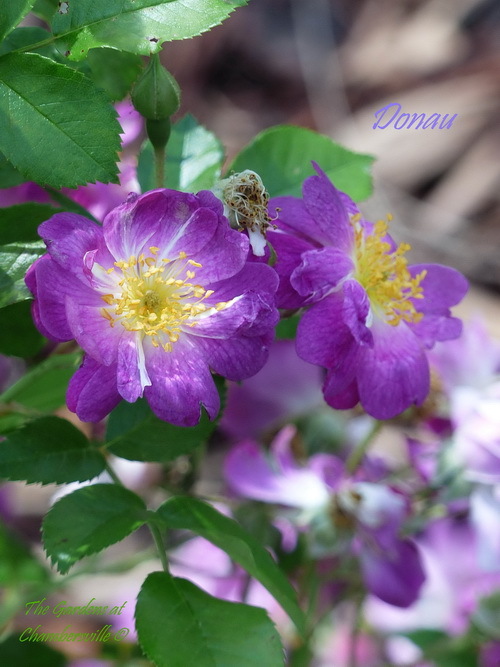 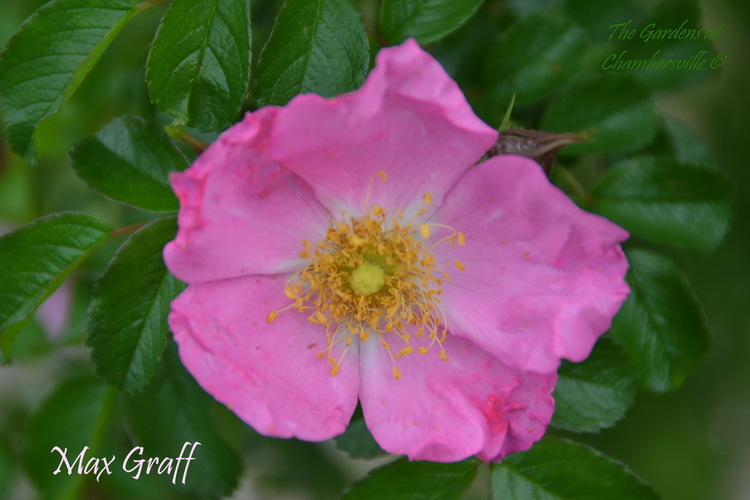 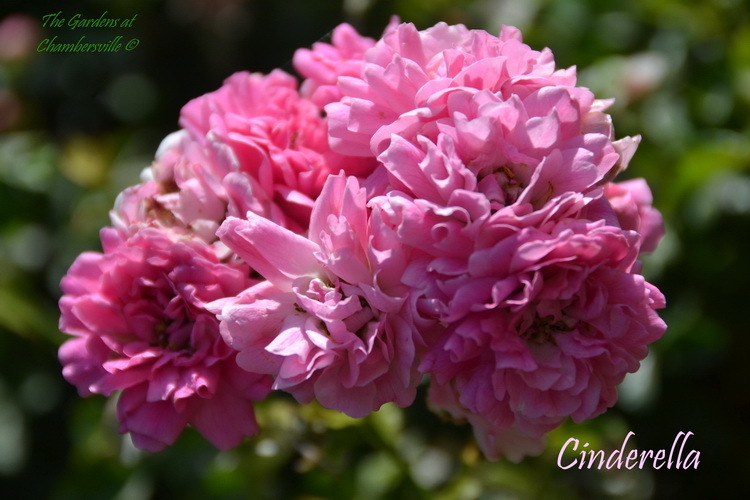 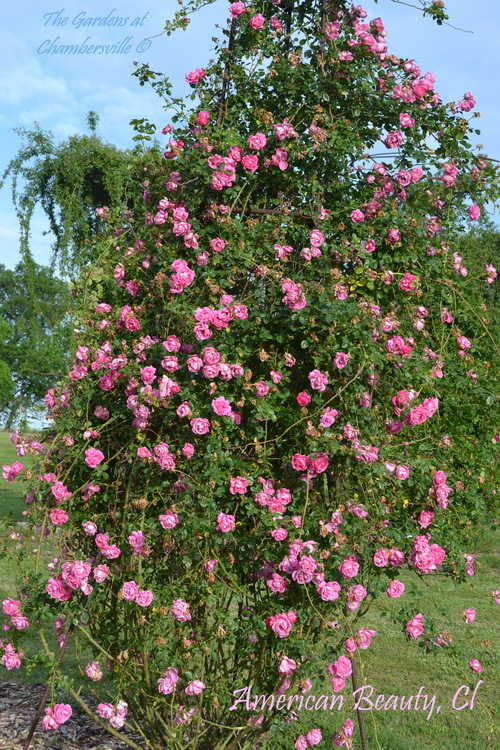 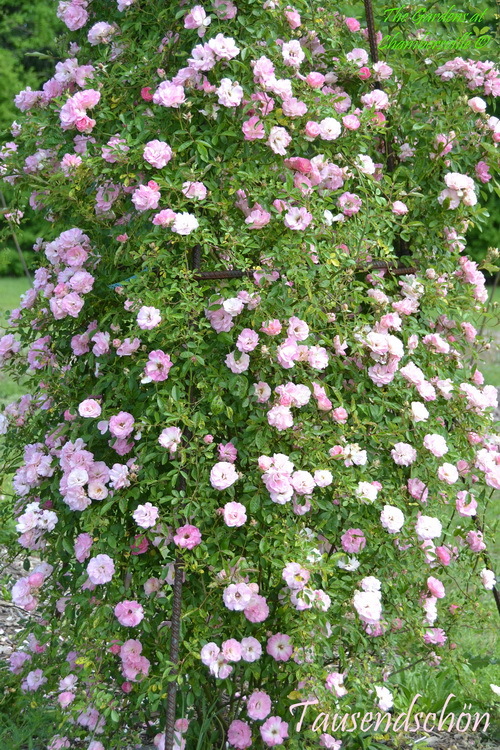 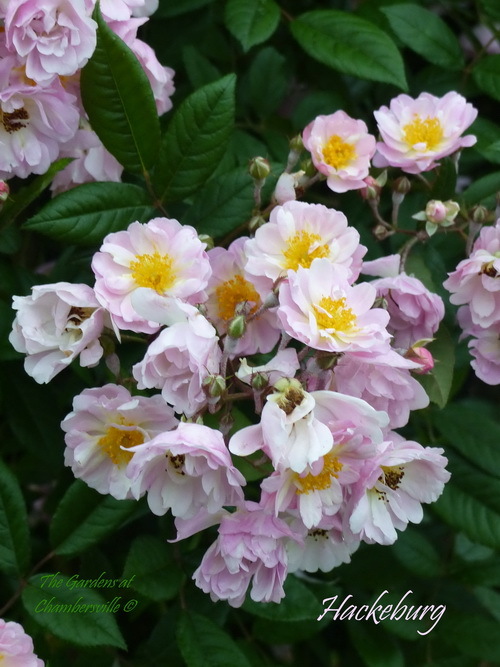 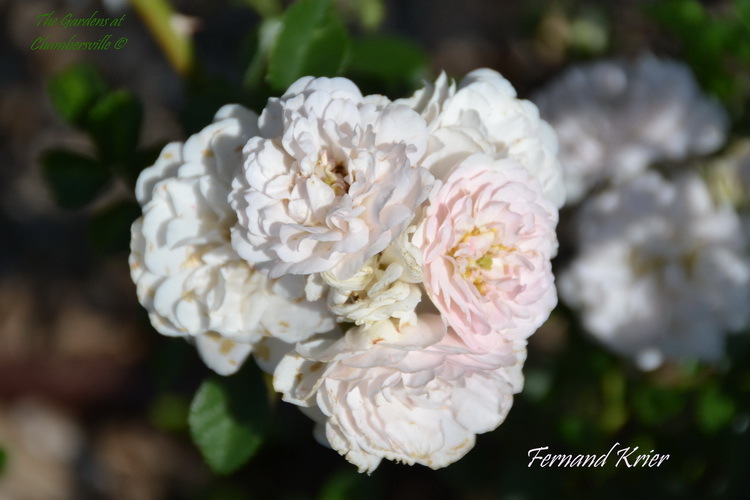 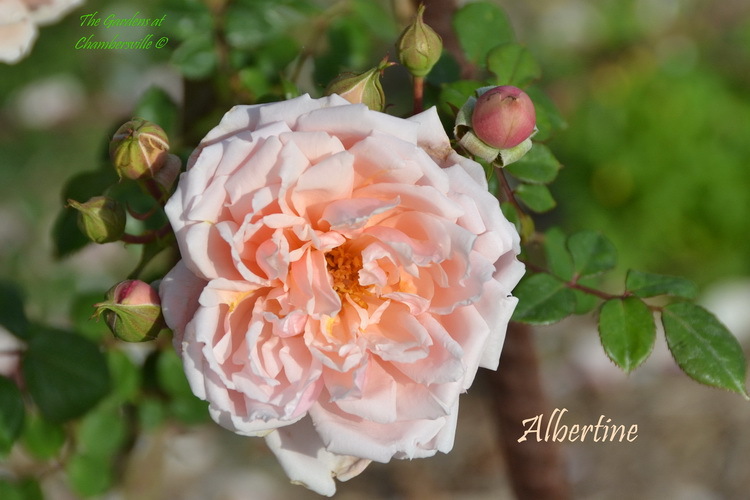 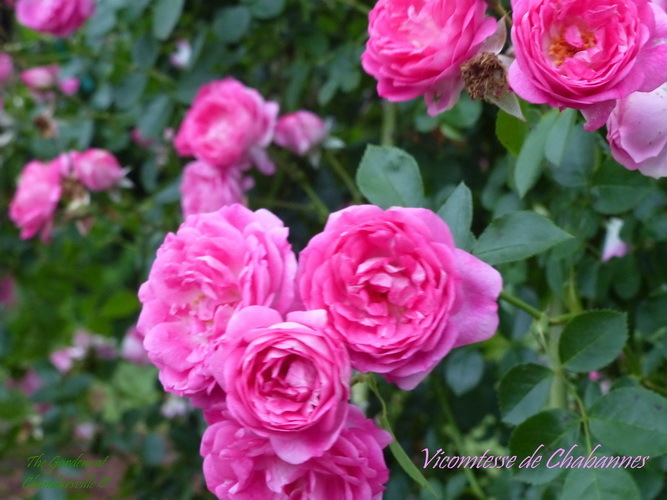 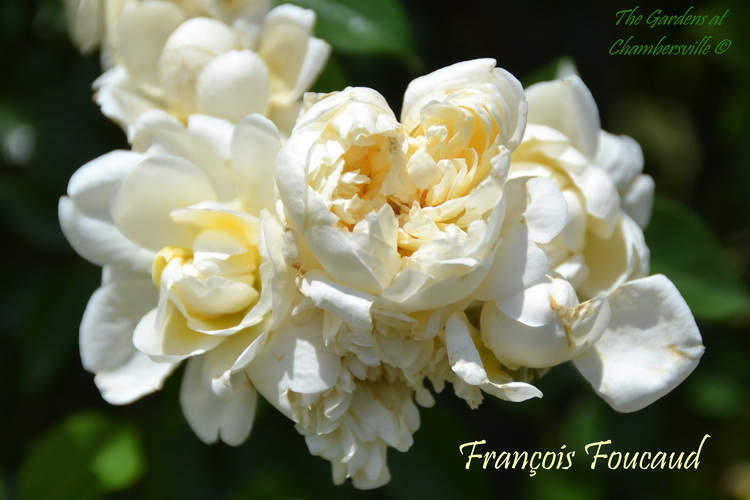 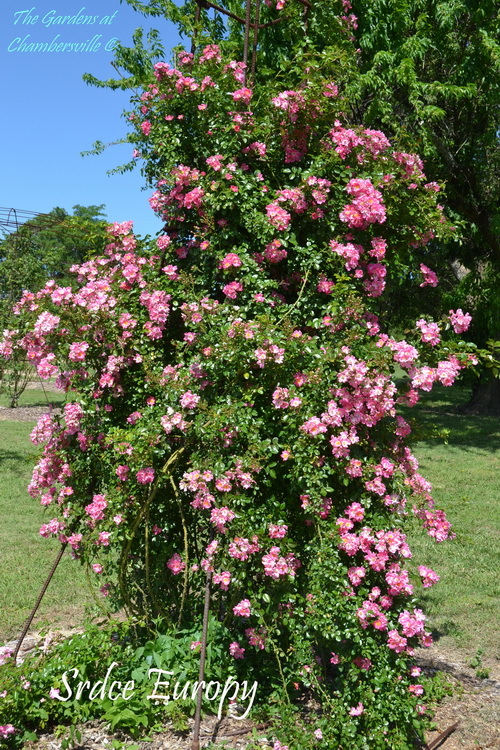 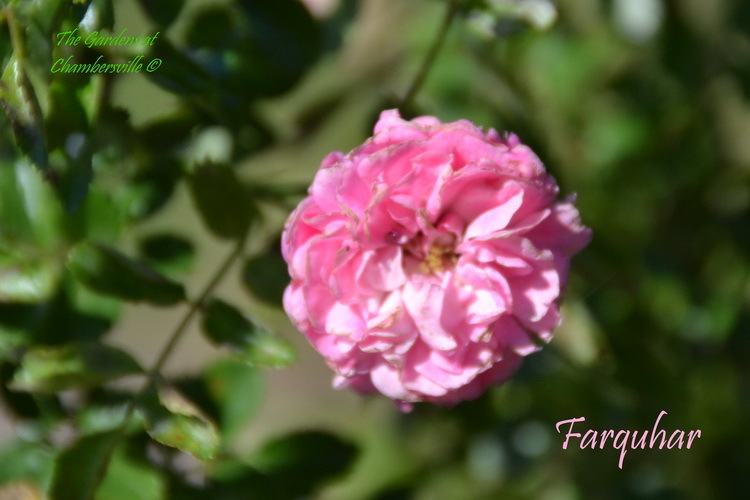 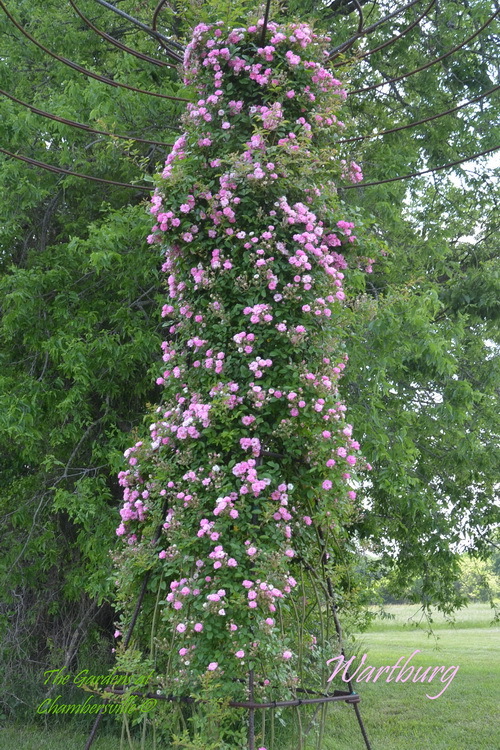 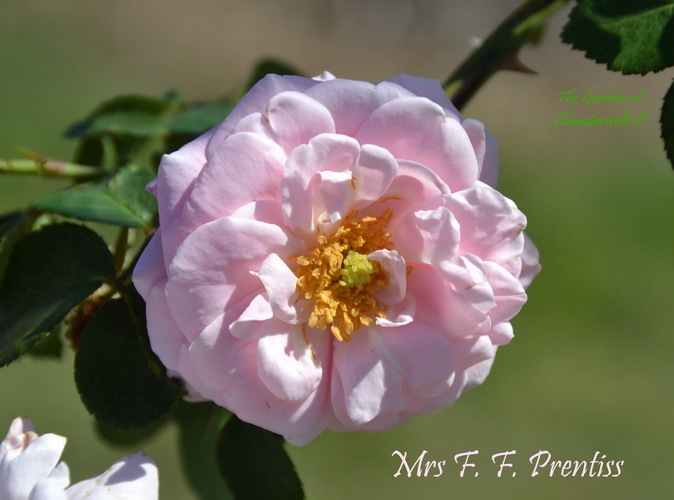 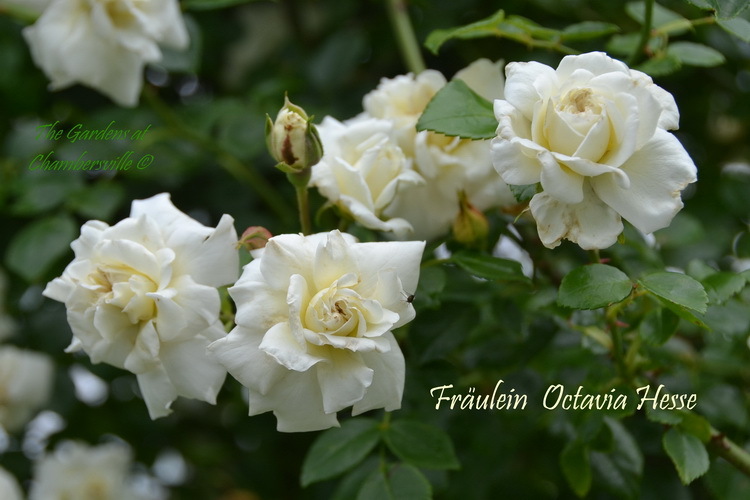 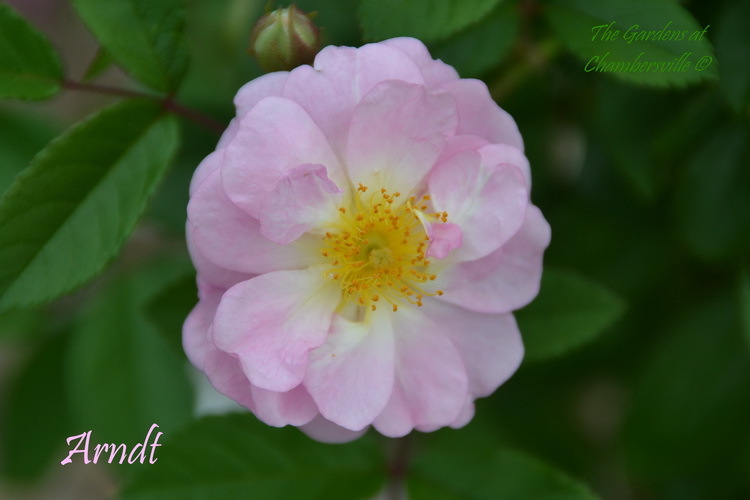 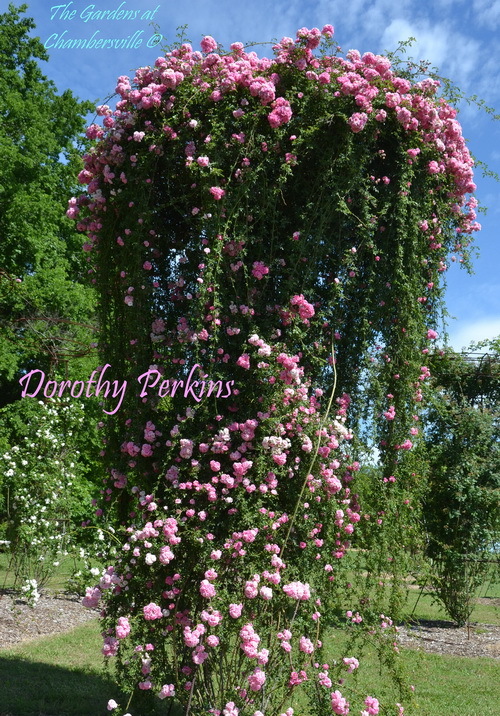 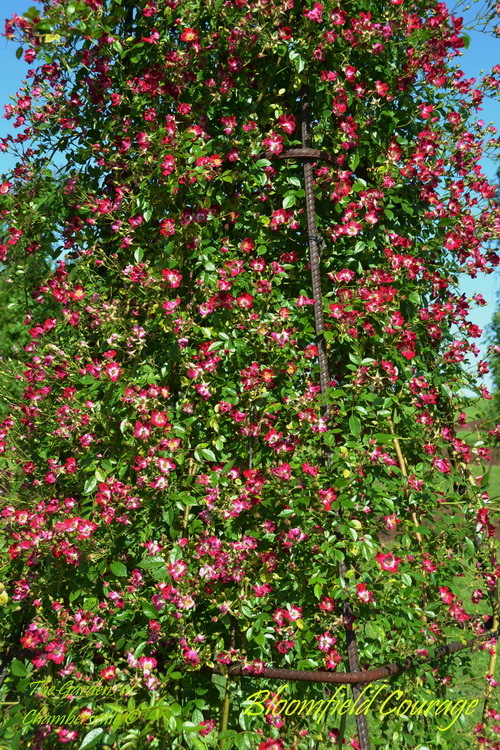 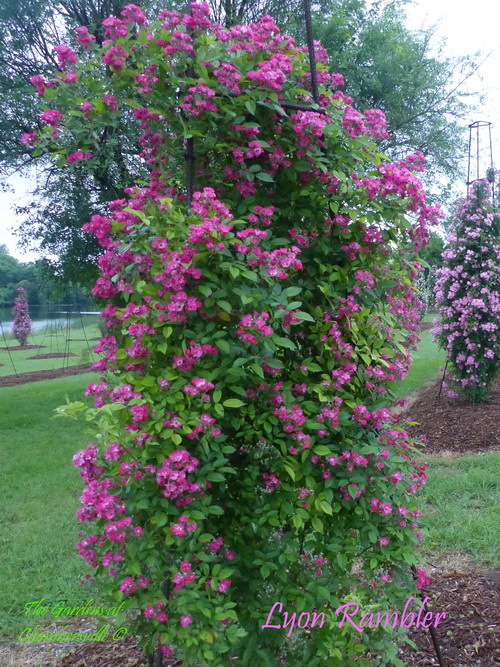 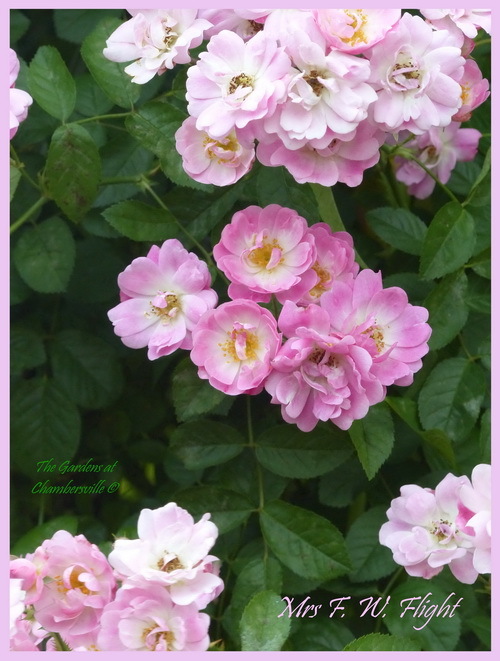 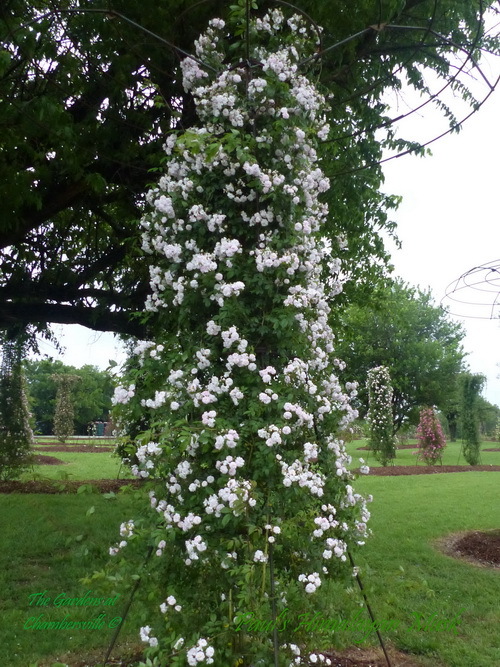 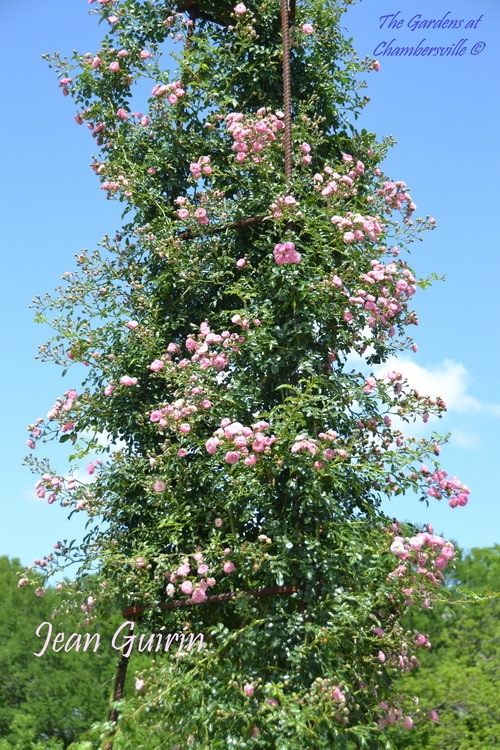 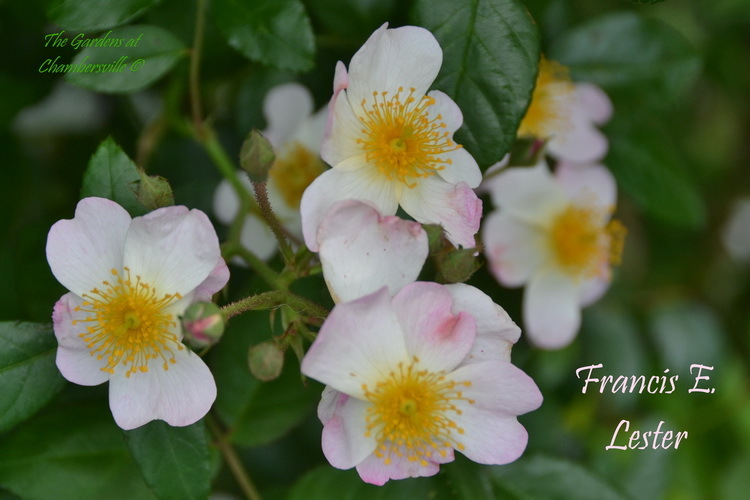 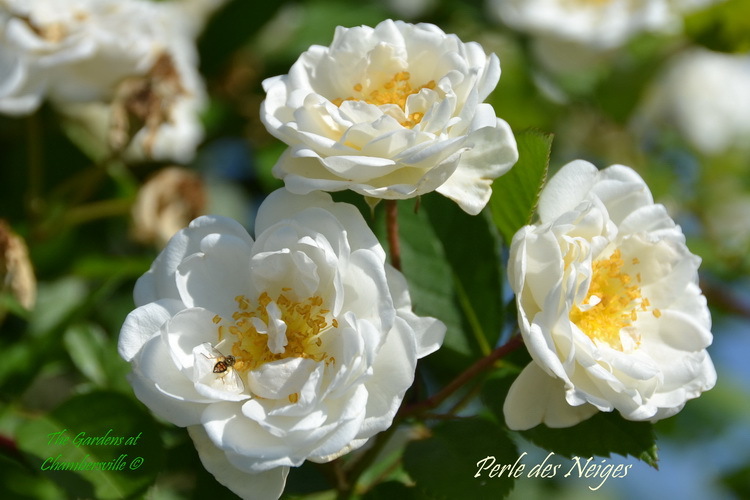 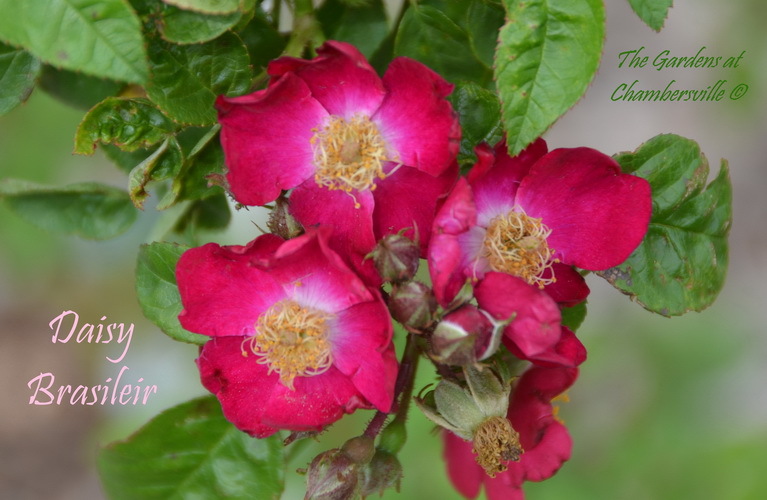 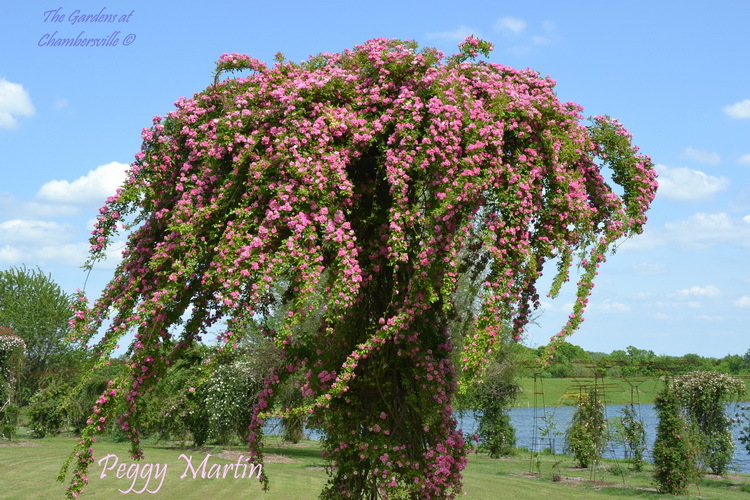 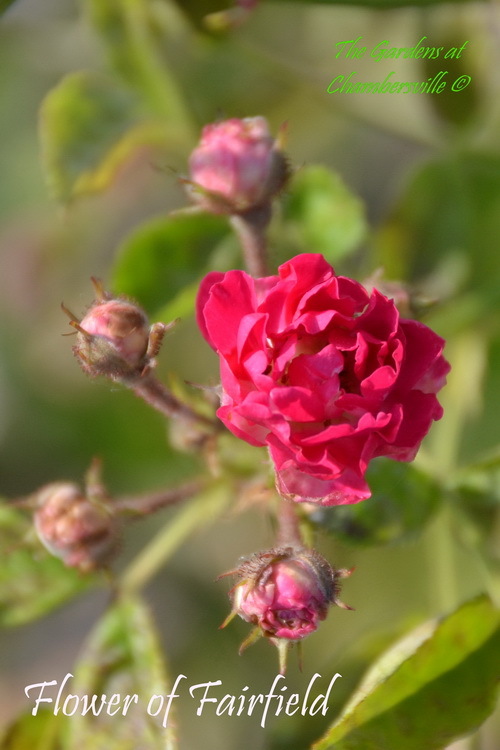 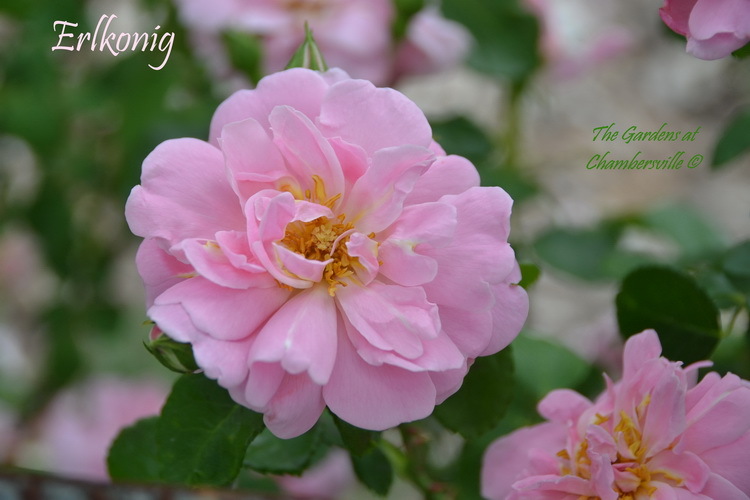 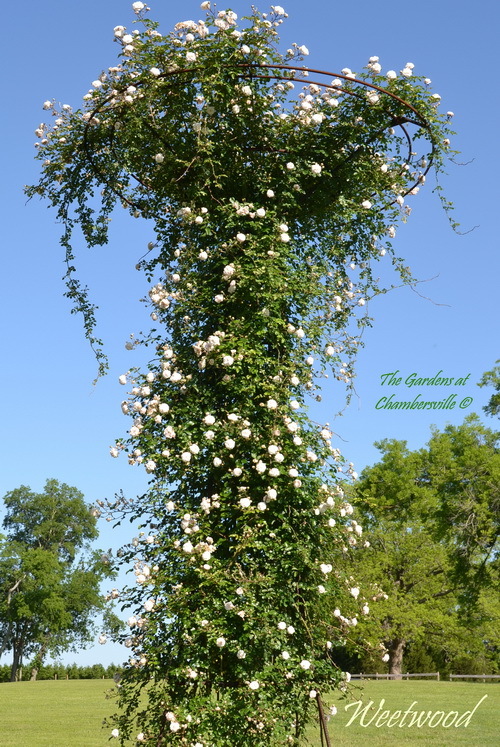 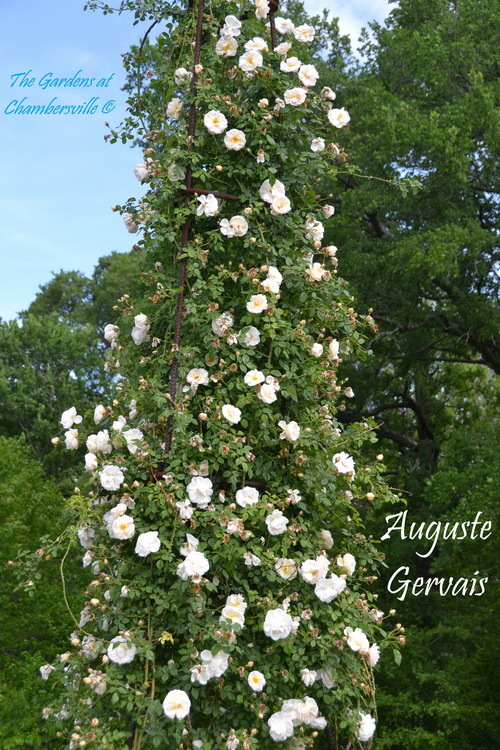 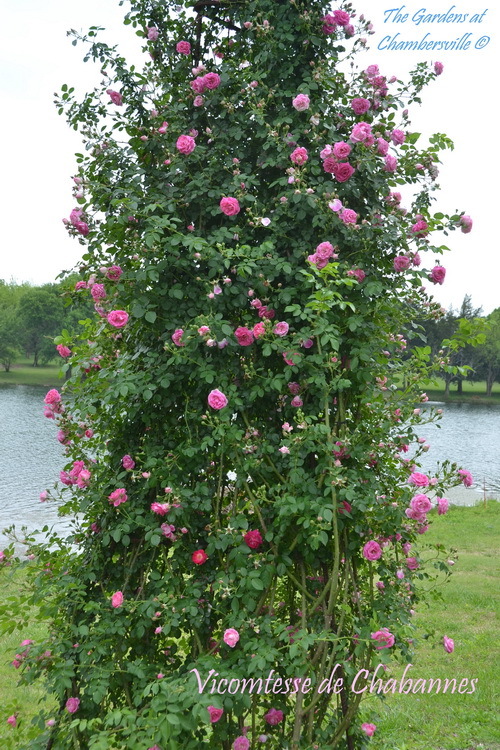 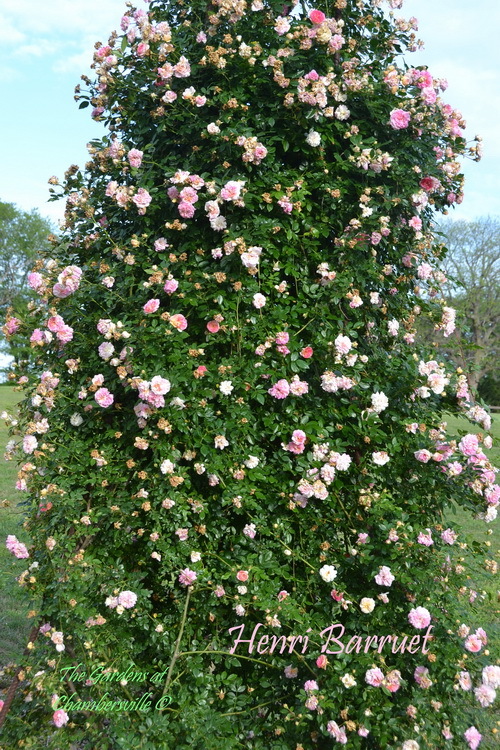 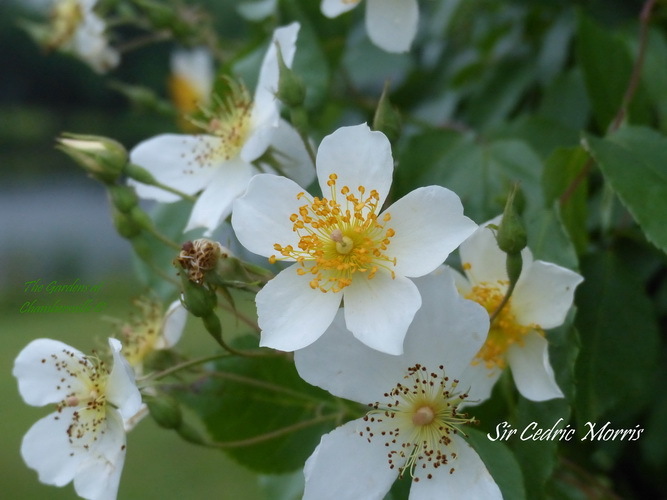 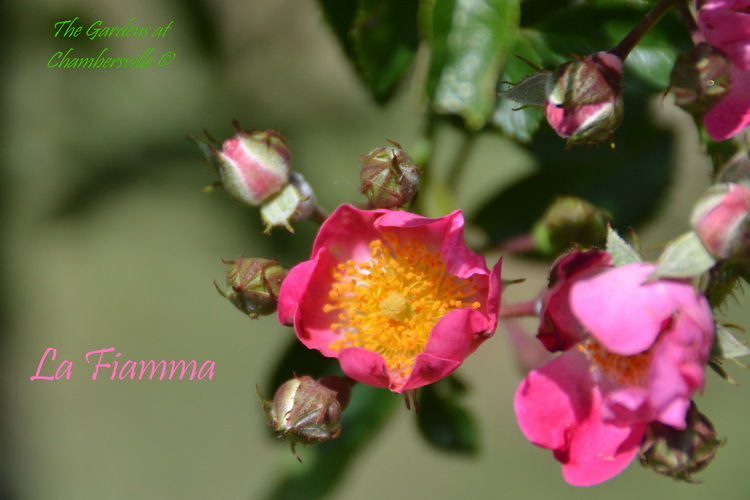 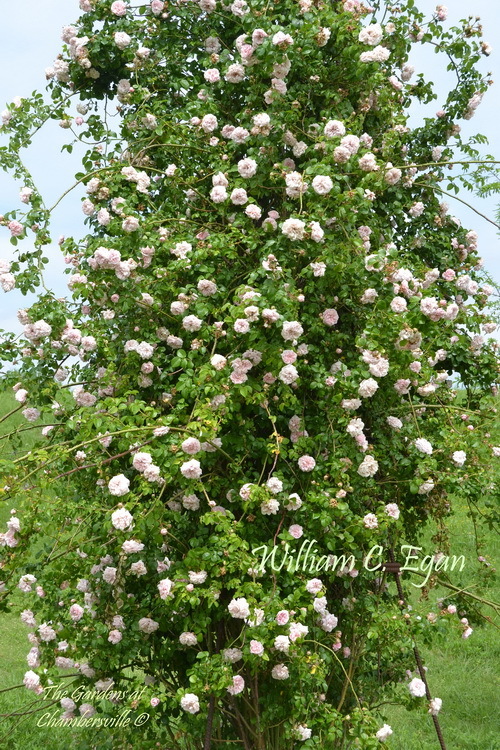 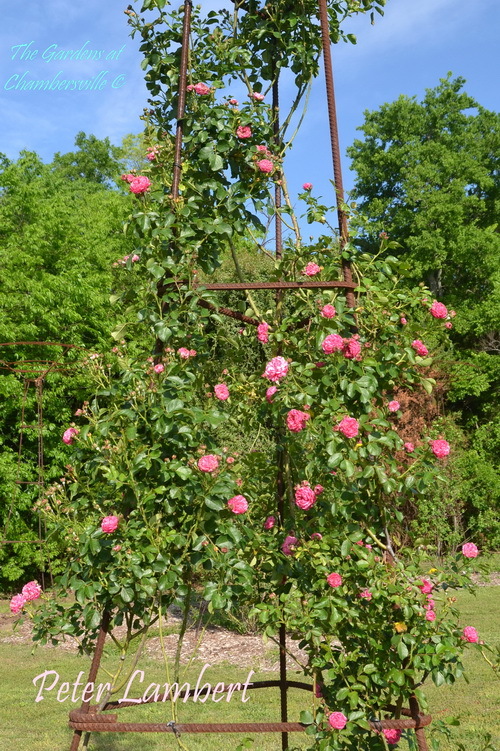 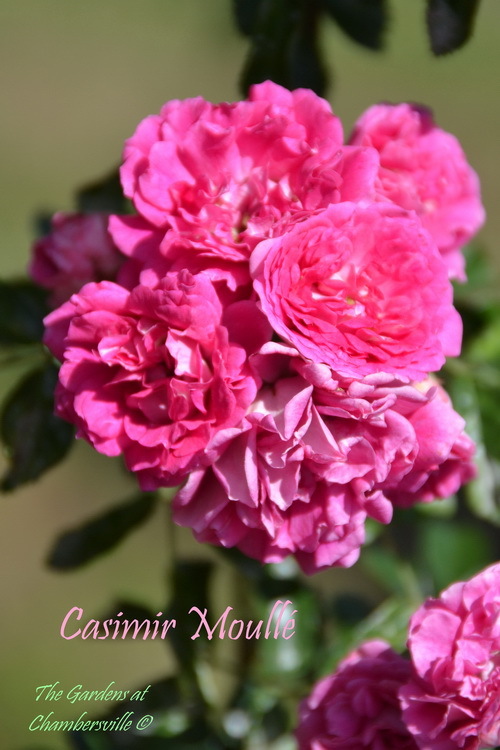 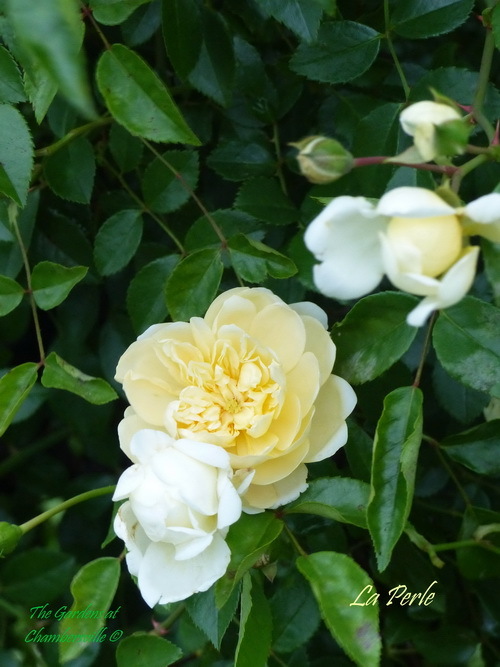 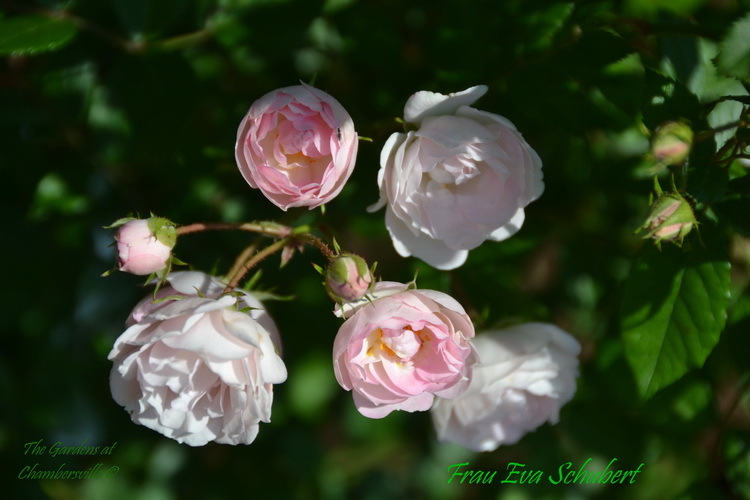 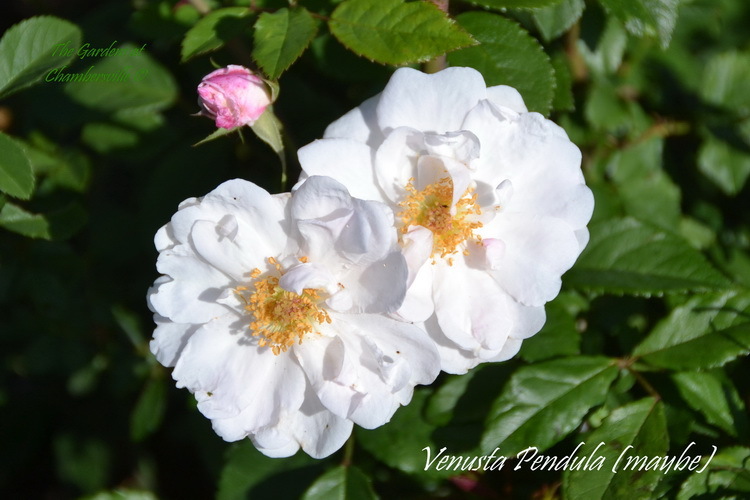 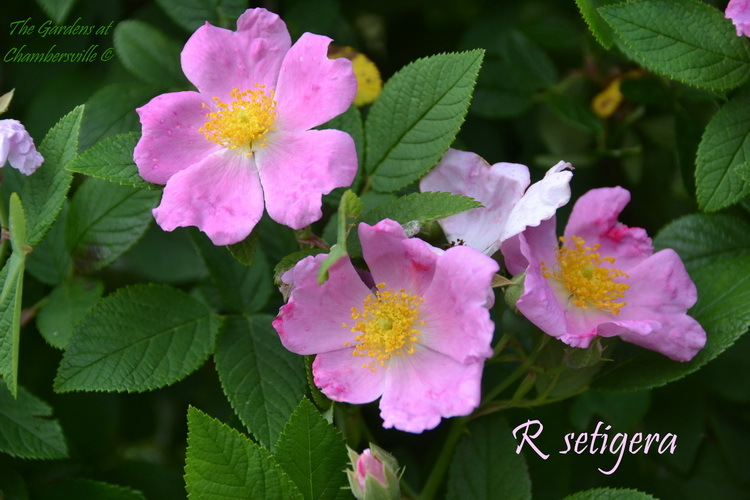 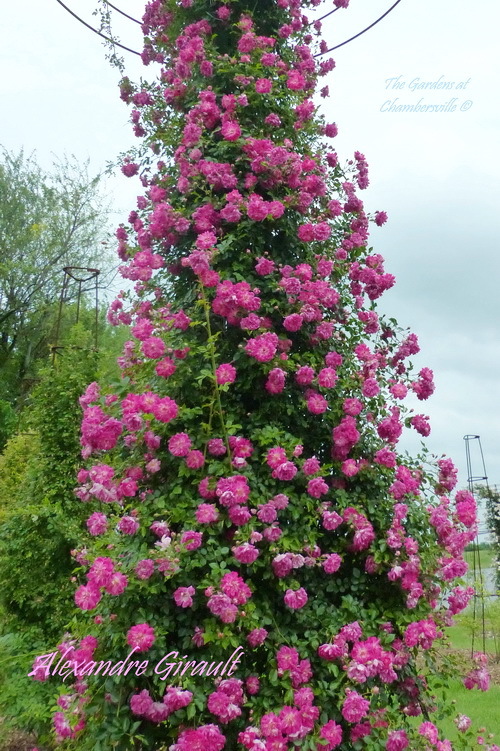 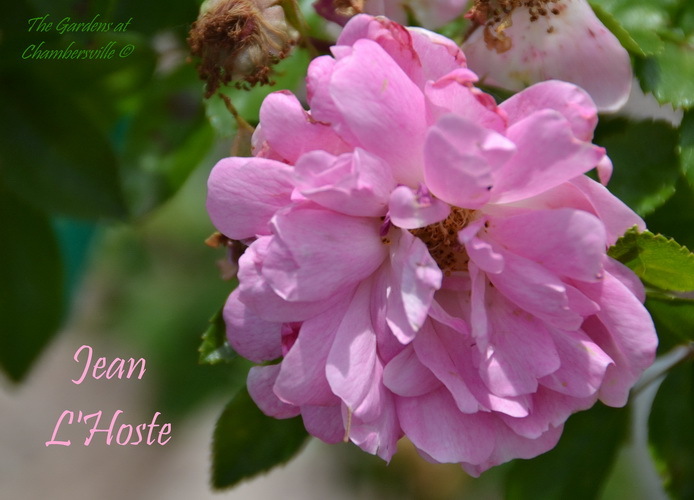 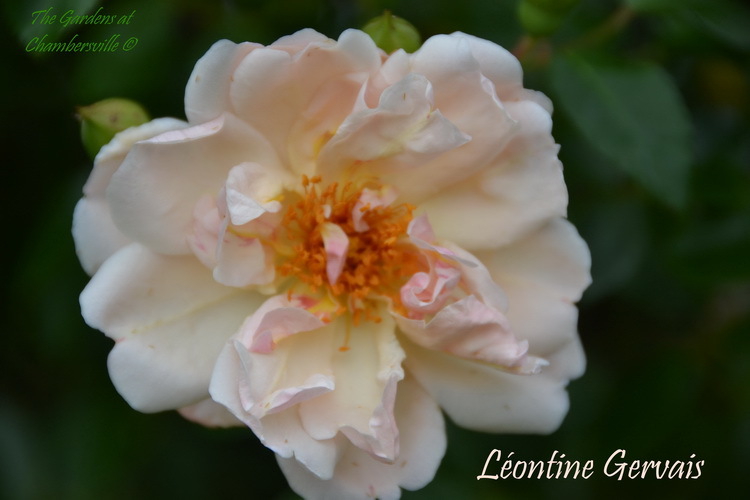 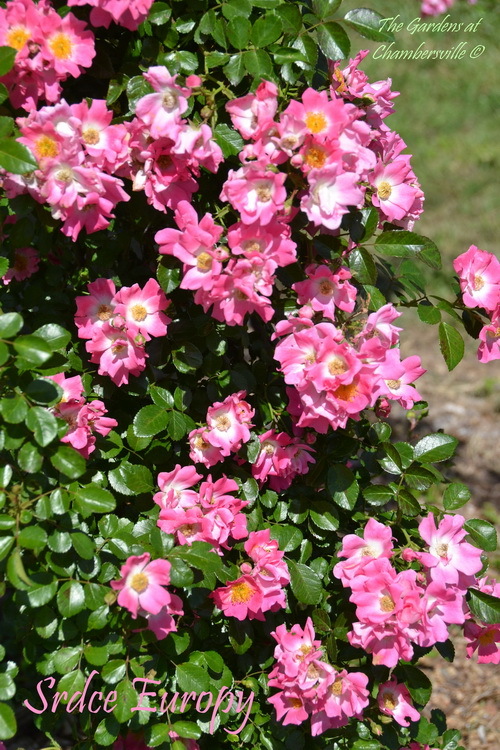 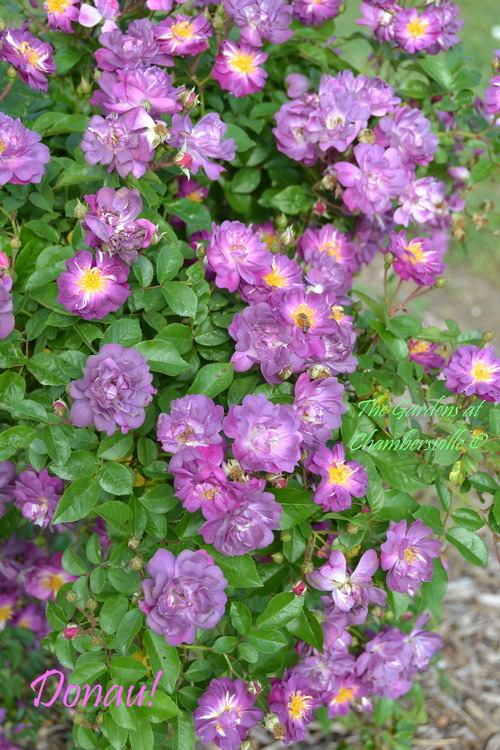 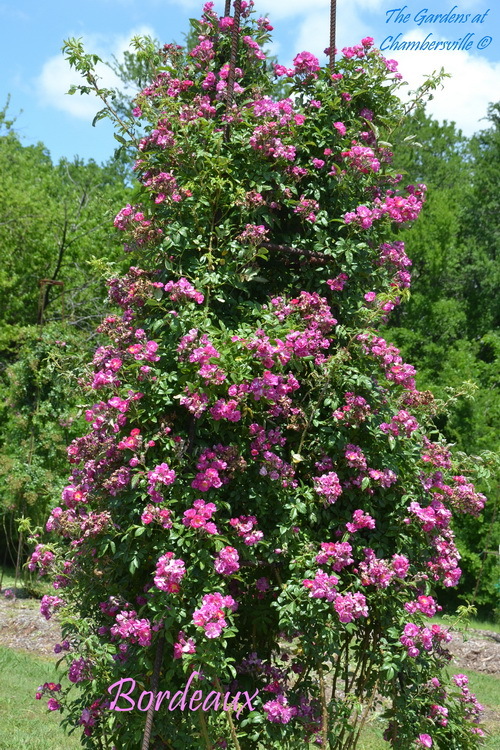 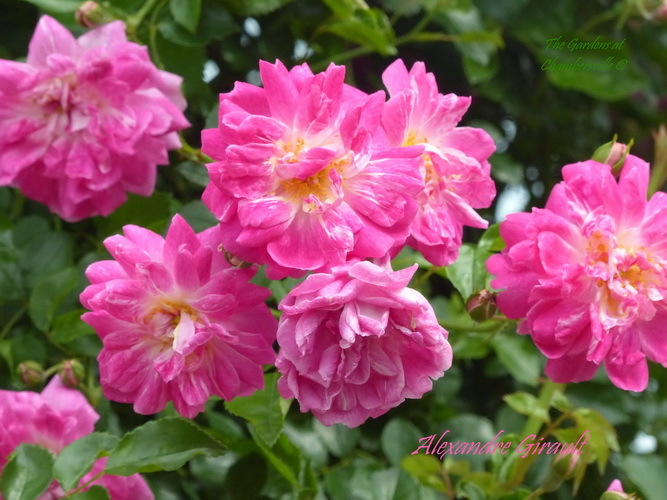 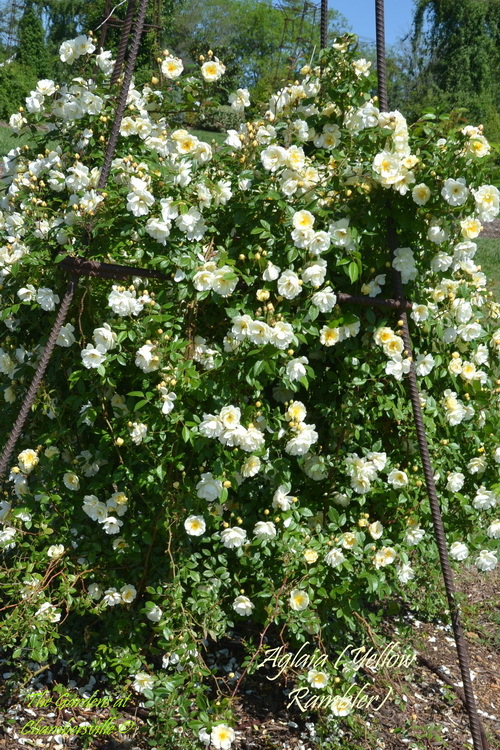 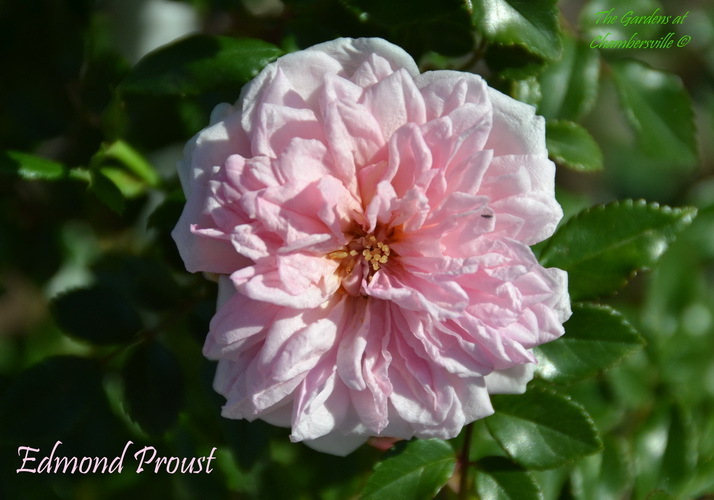 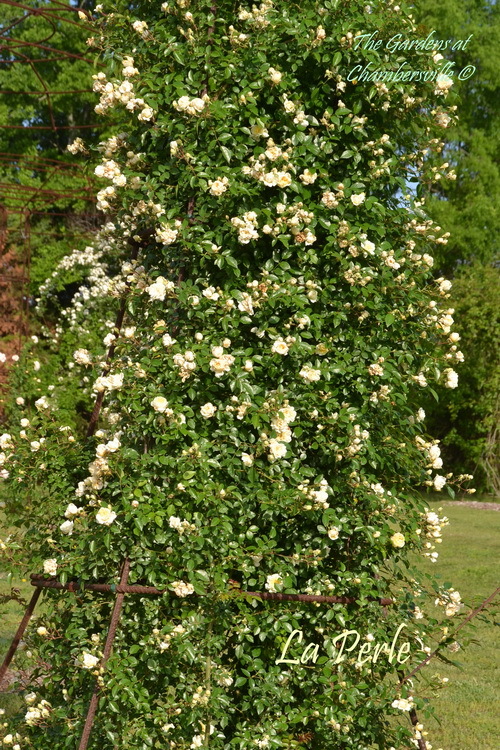 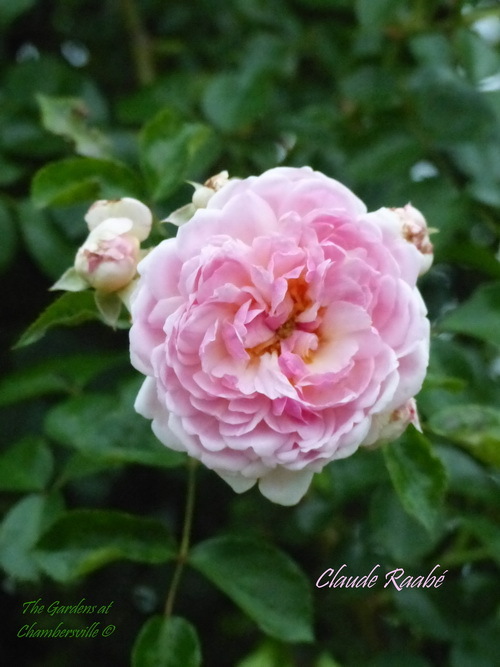 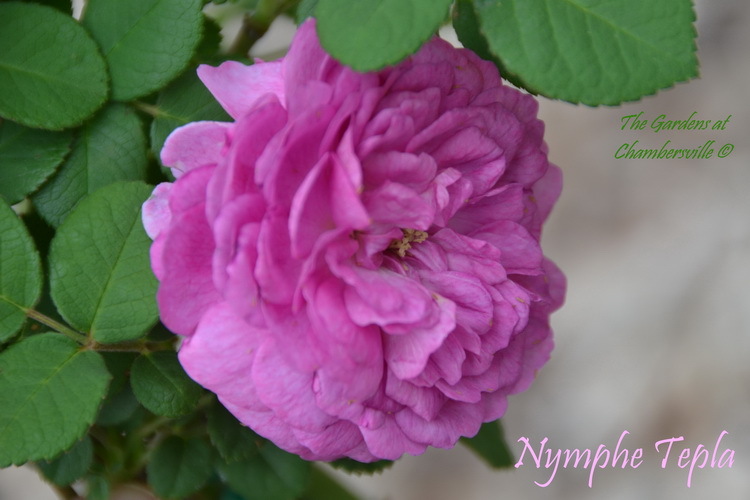 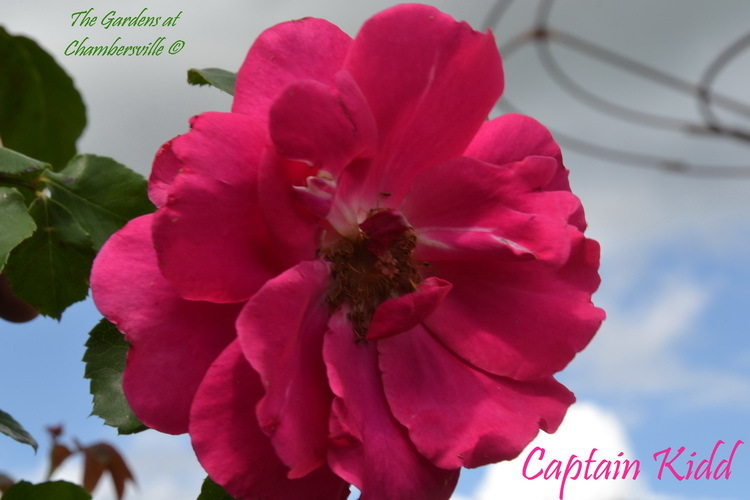 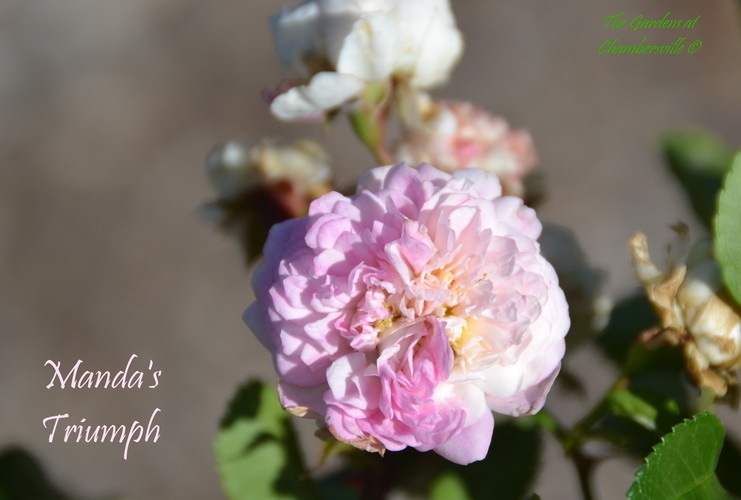 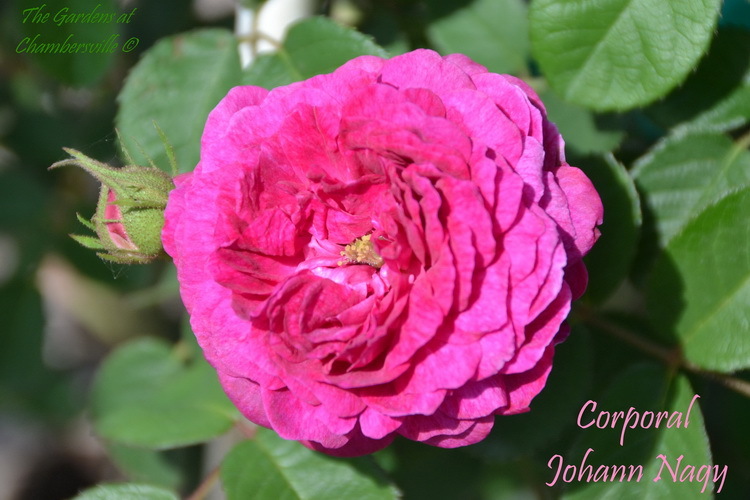 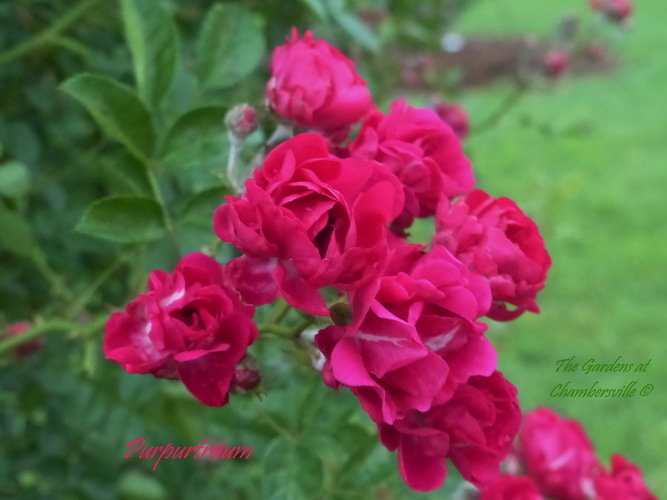 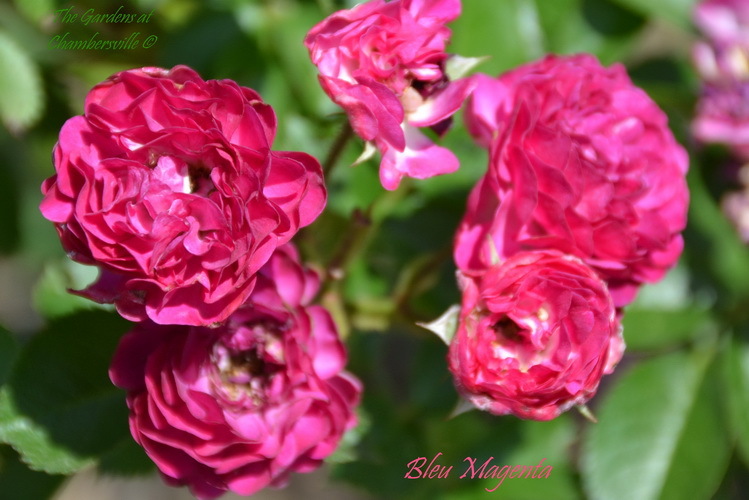 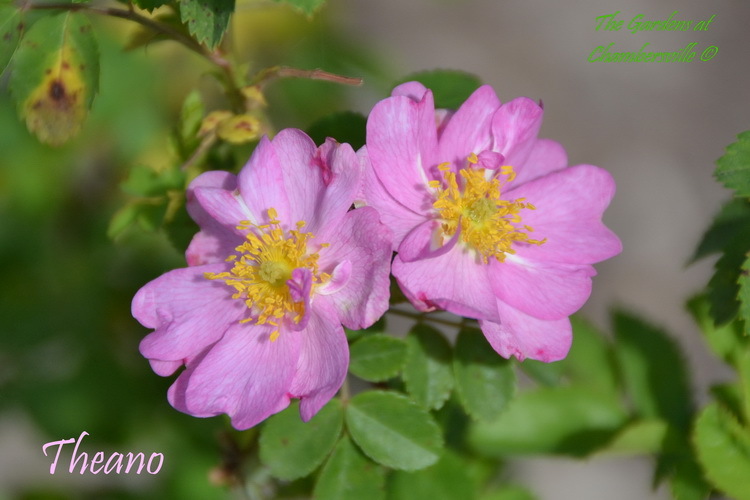 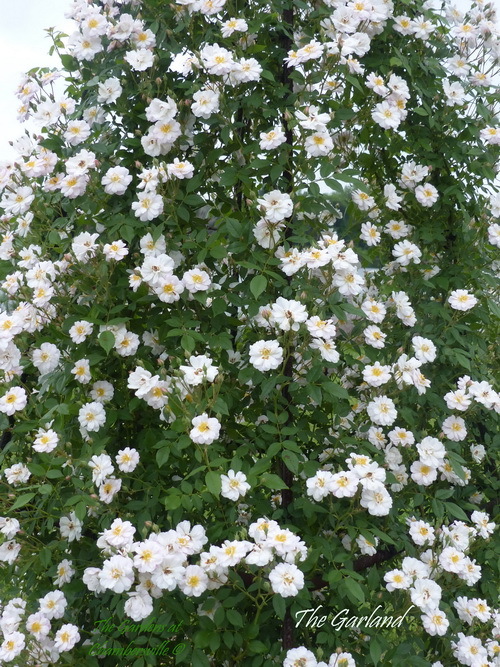 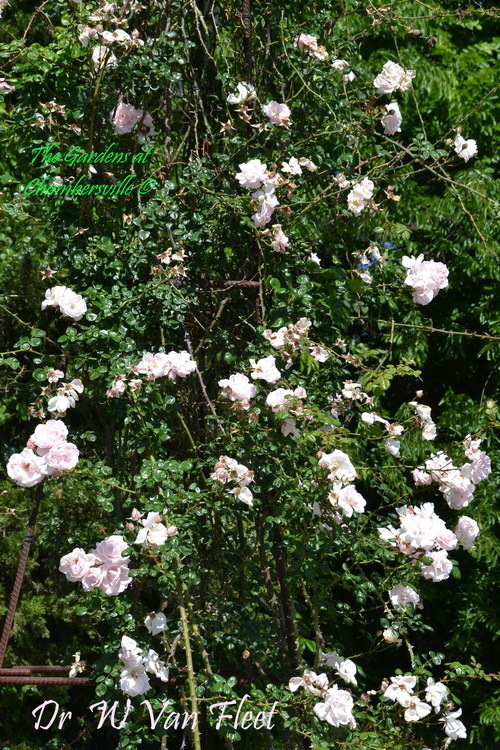 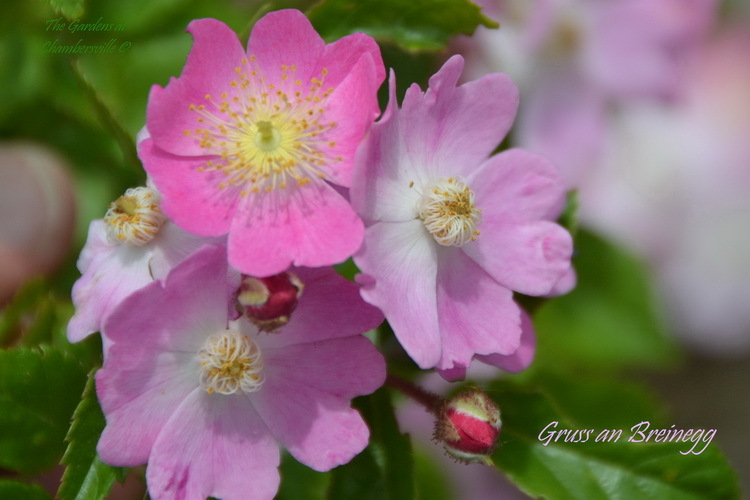 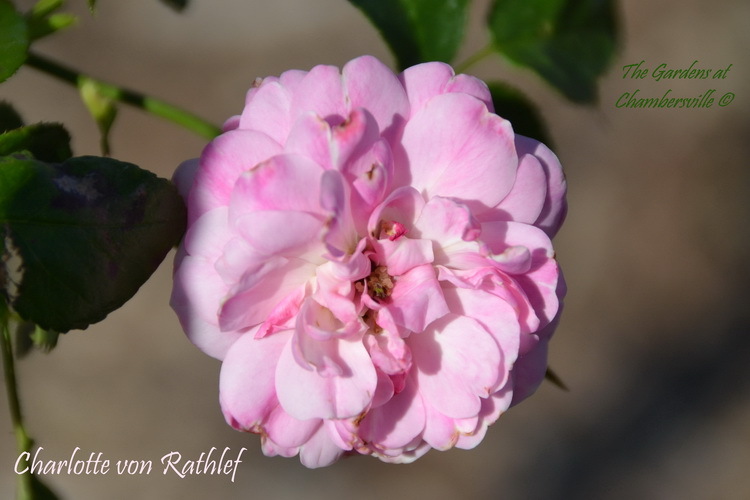 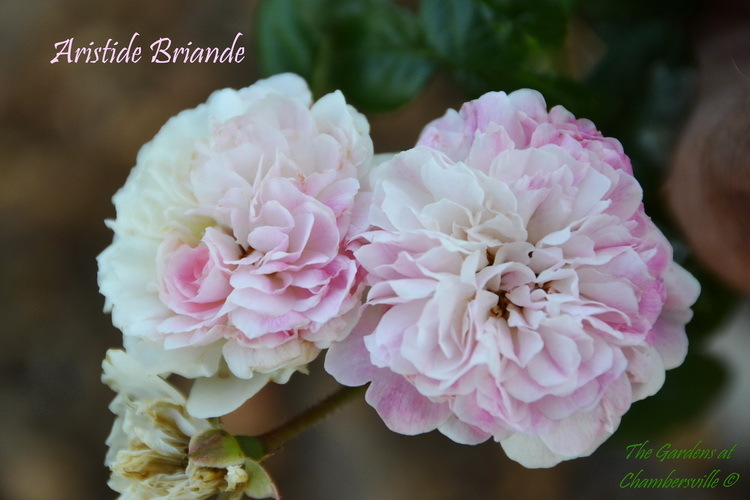 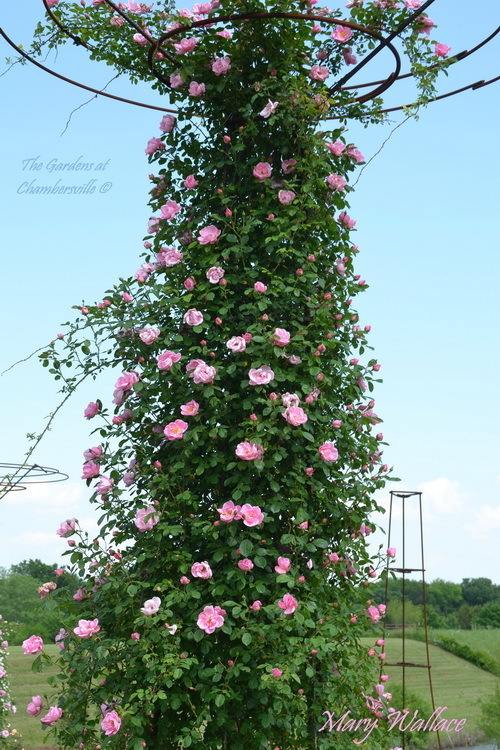 Note: The “Plant” photo is the rose name followed by “– P” to indicate it is a photo of the entire plant. 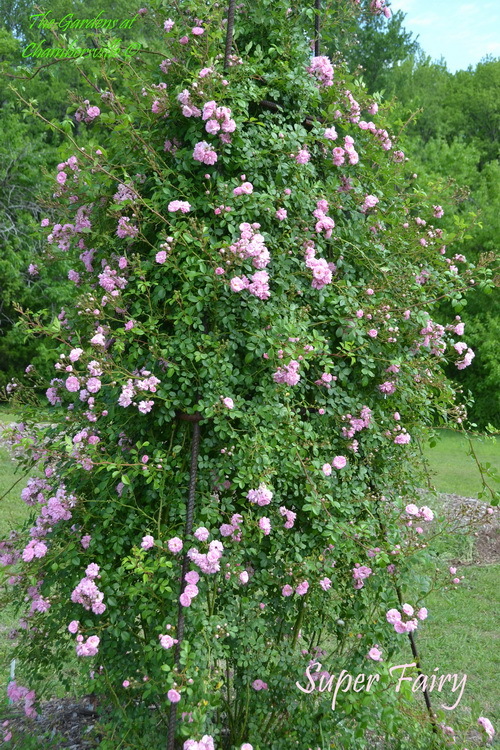 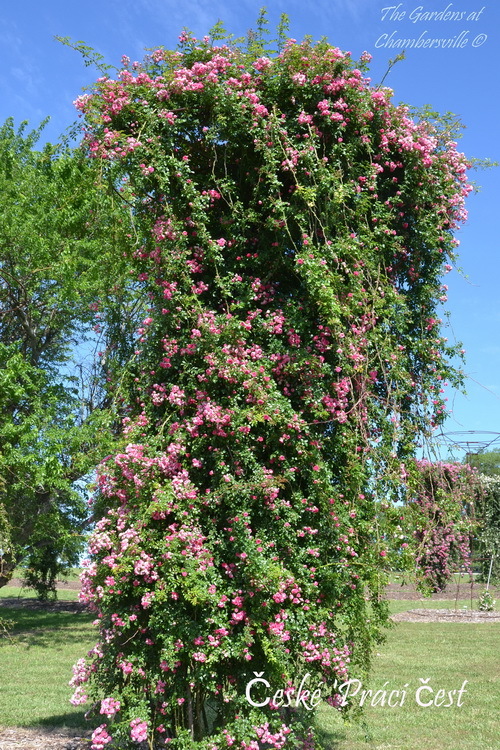 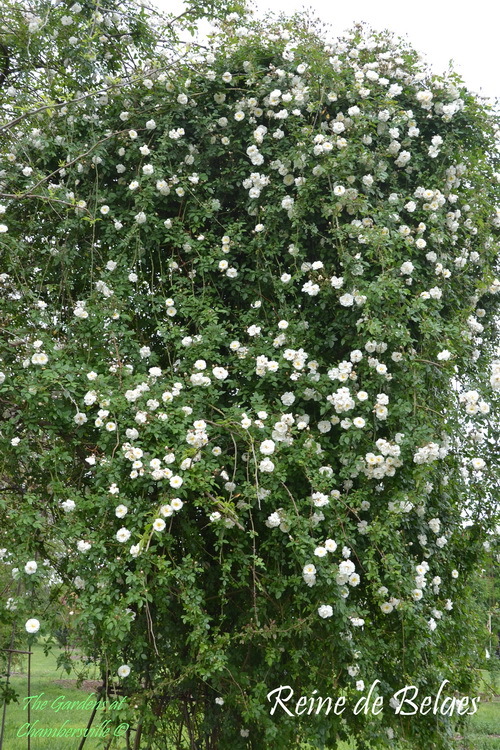 Photo of the entire plant.